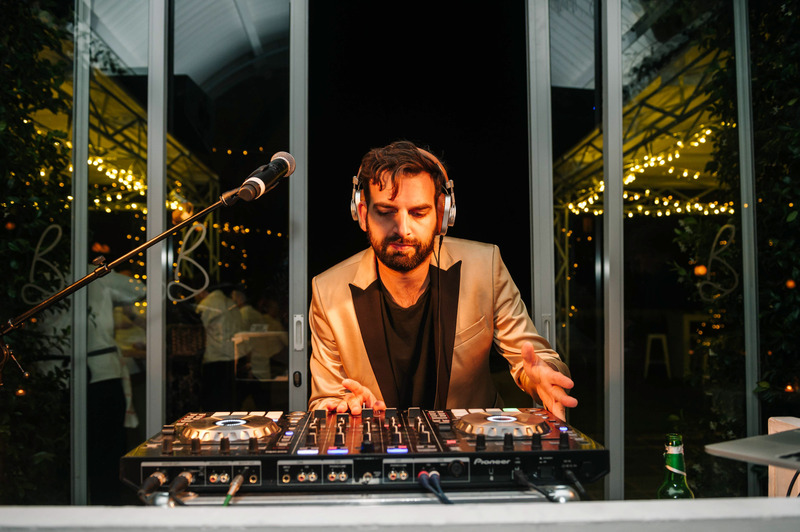 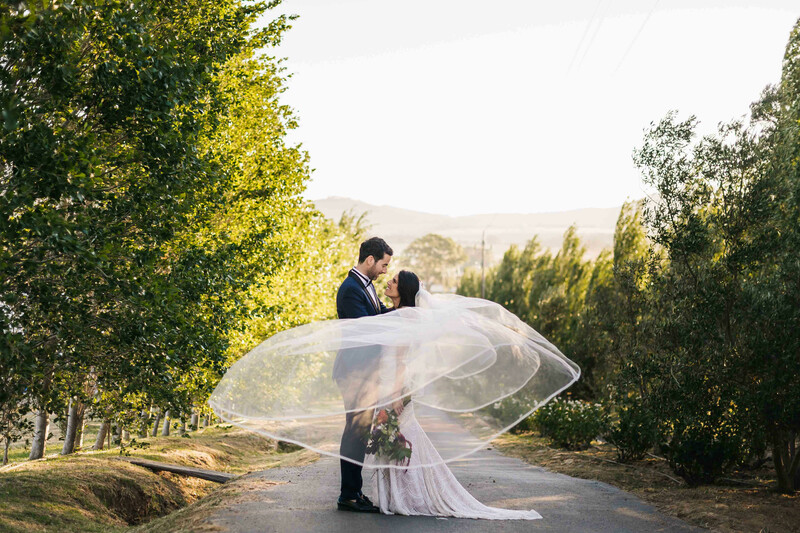 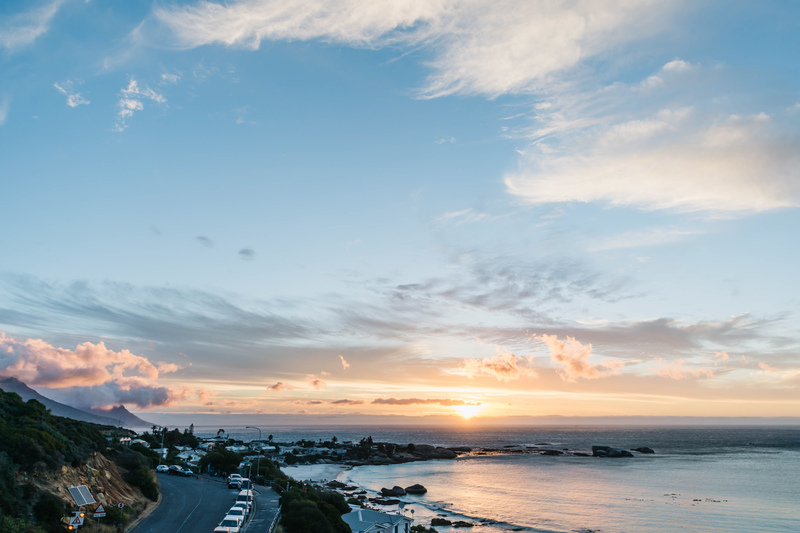 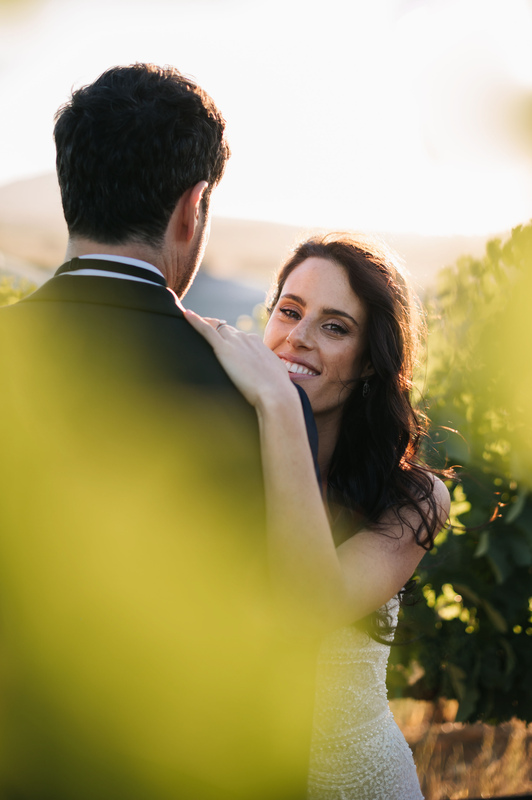 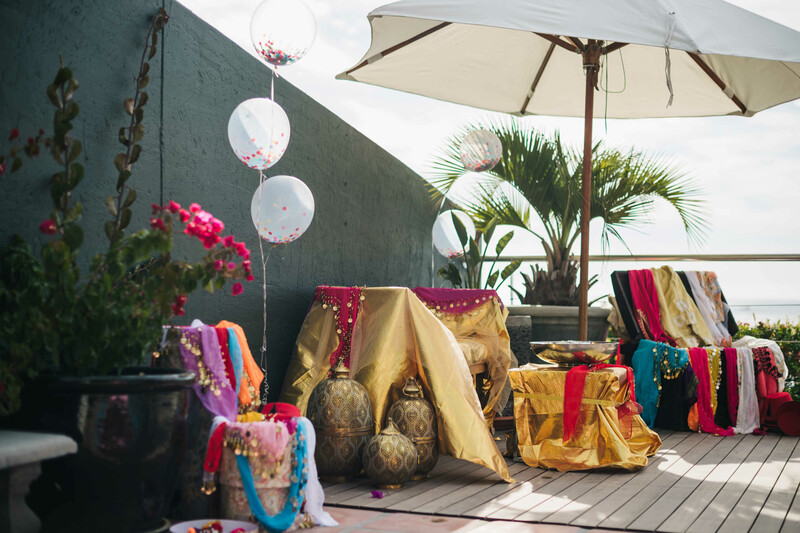 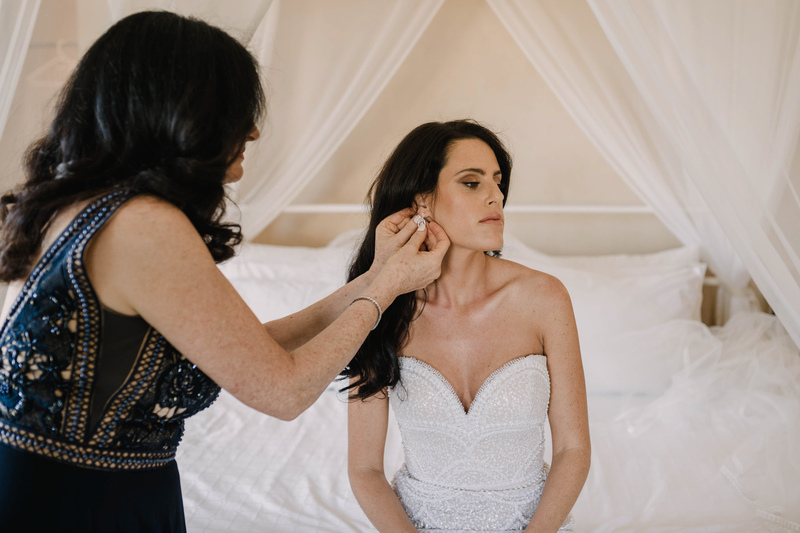 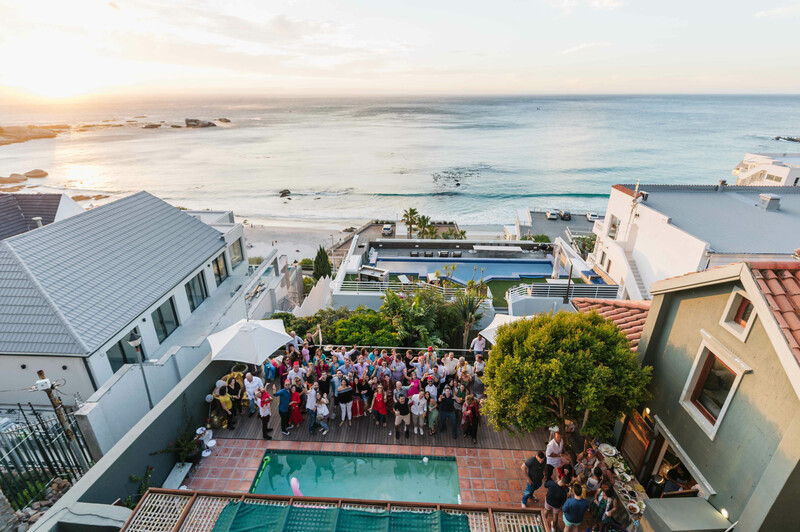 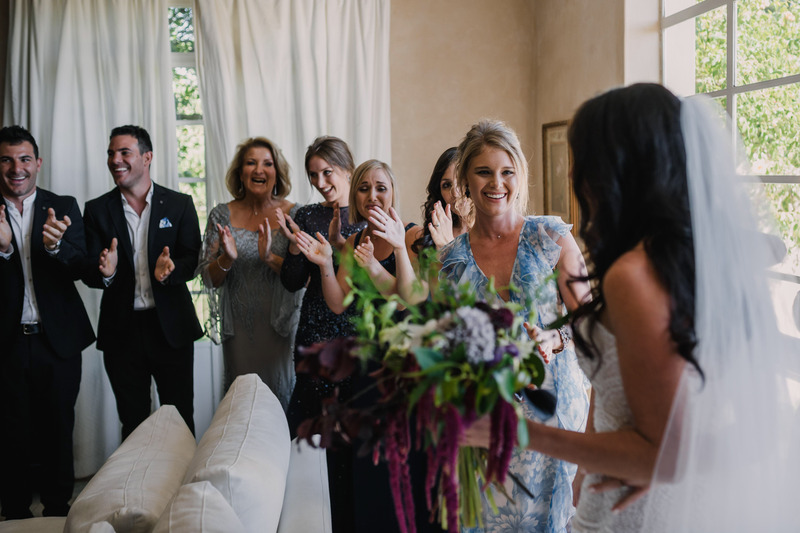 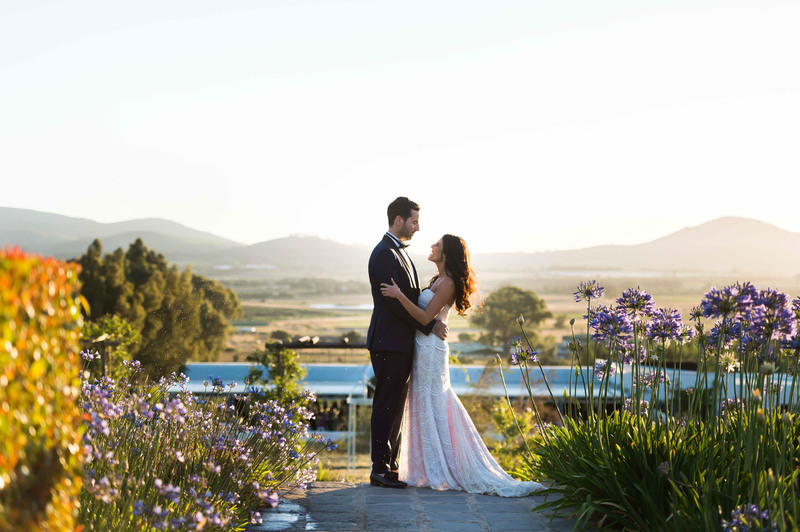 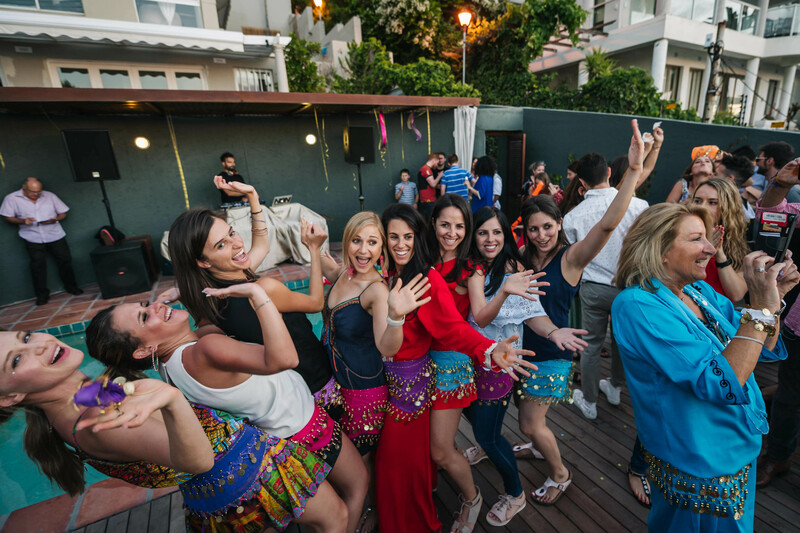 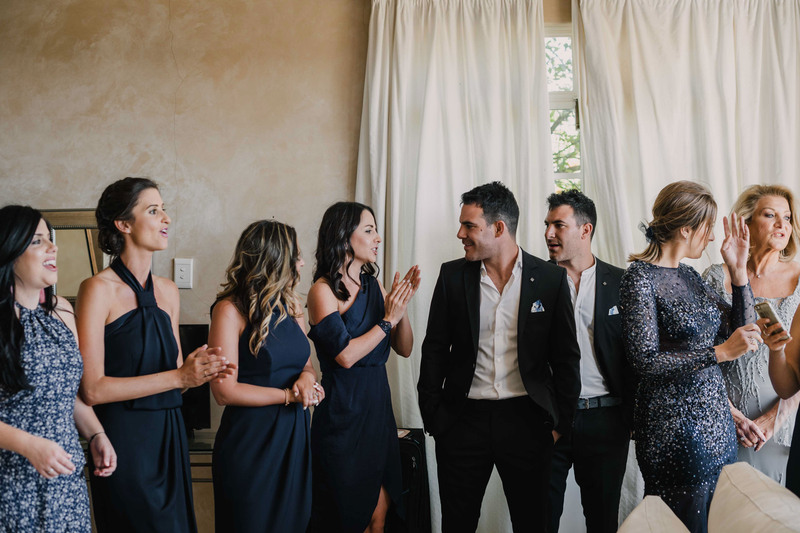 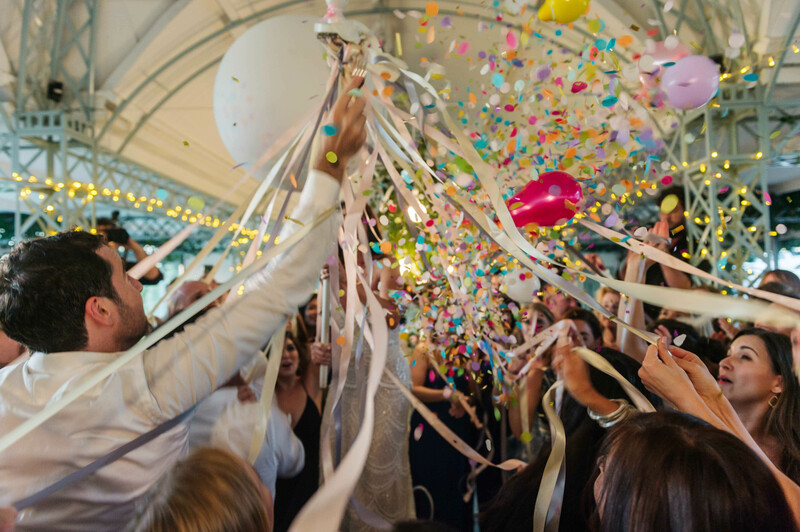 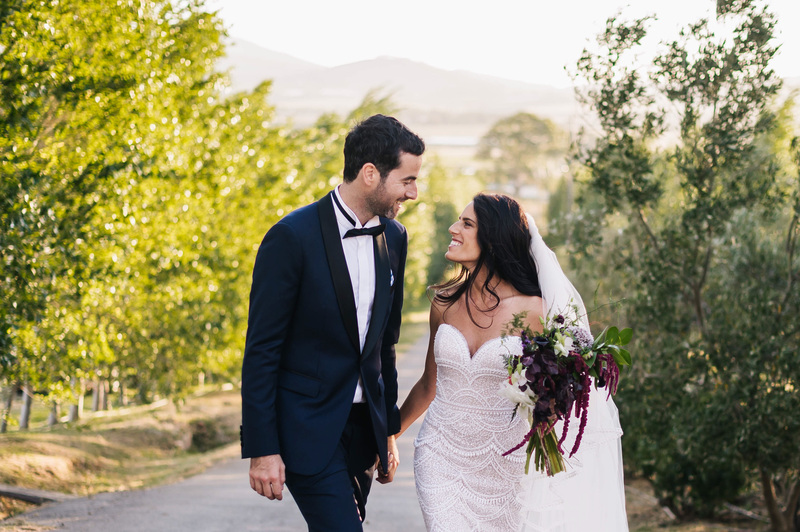 Talia & Raphael had a colourful, vibrant and fun-filled weekend wedding celebration in various locations across Cape Town. 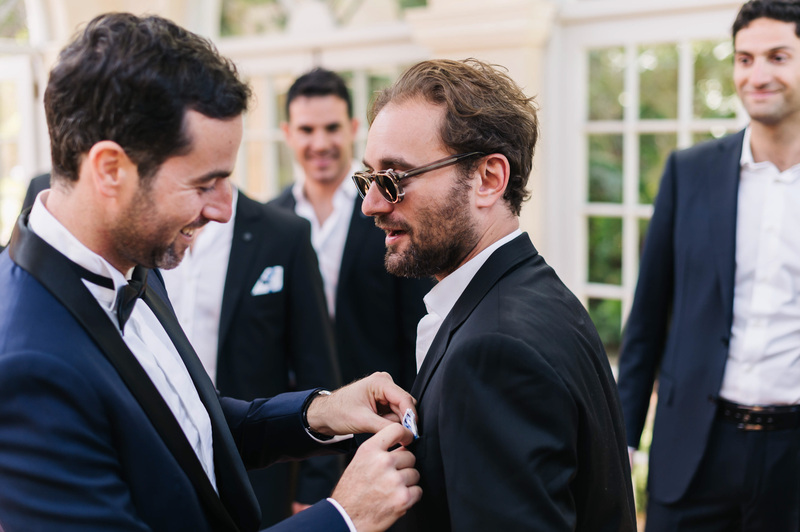 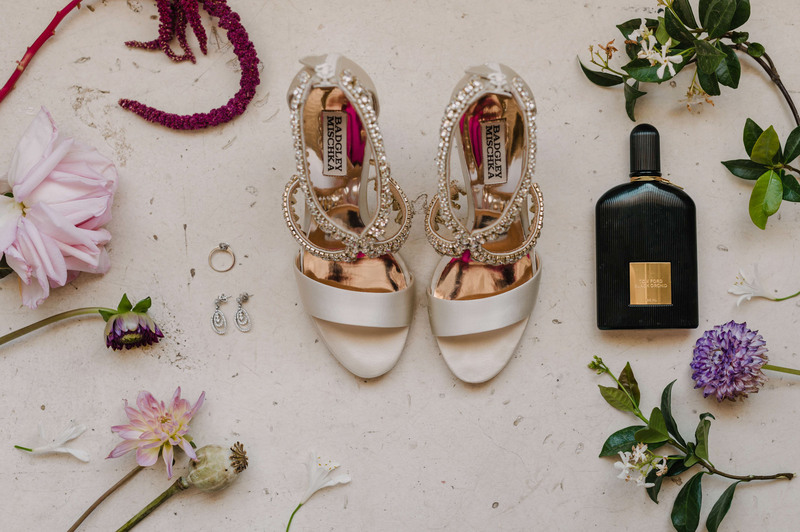 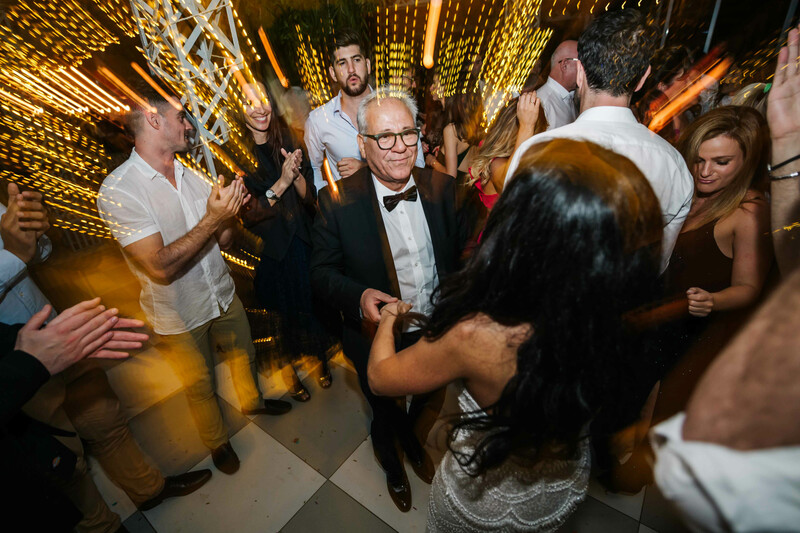 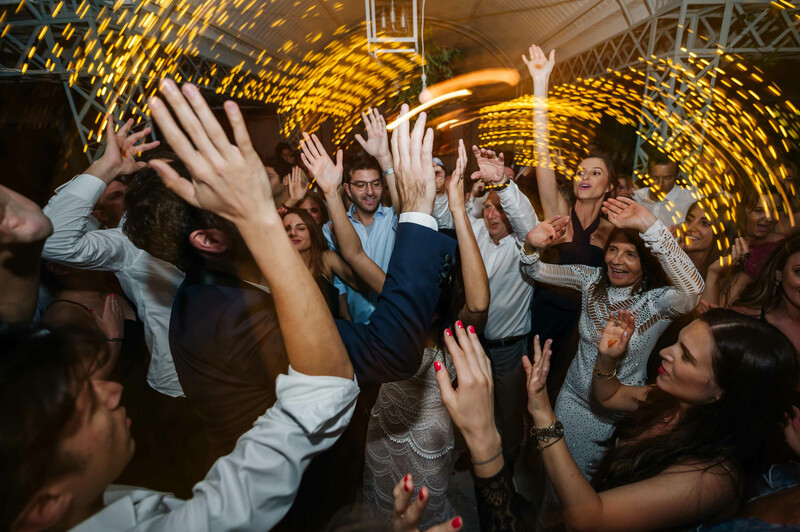 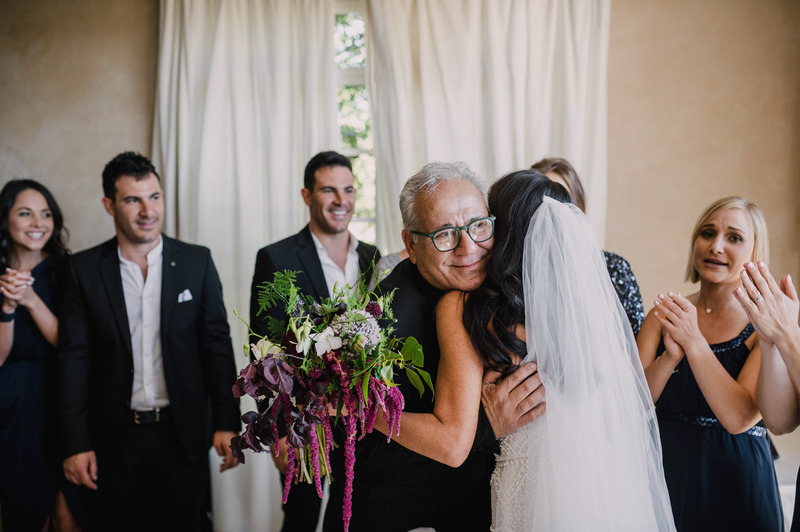 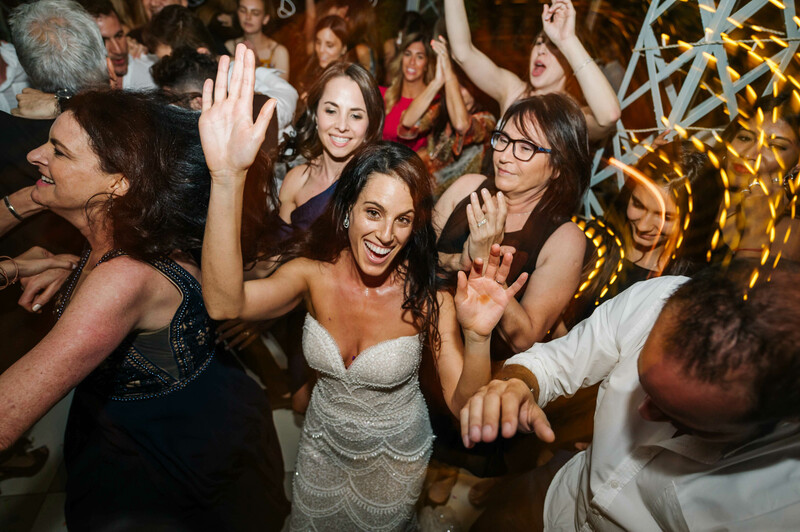 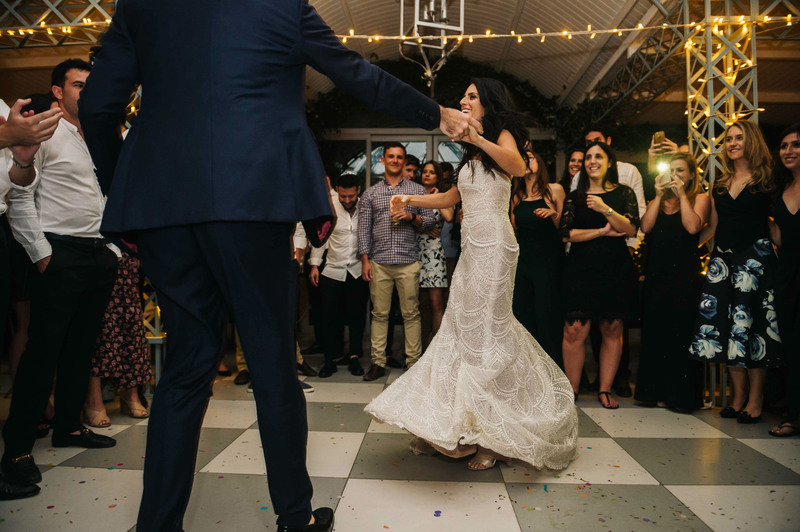 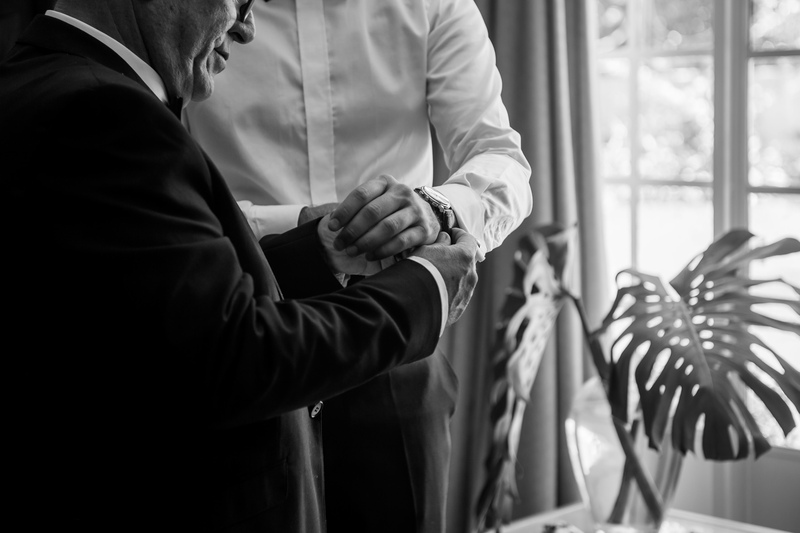 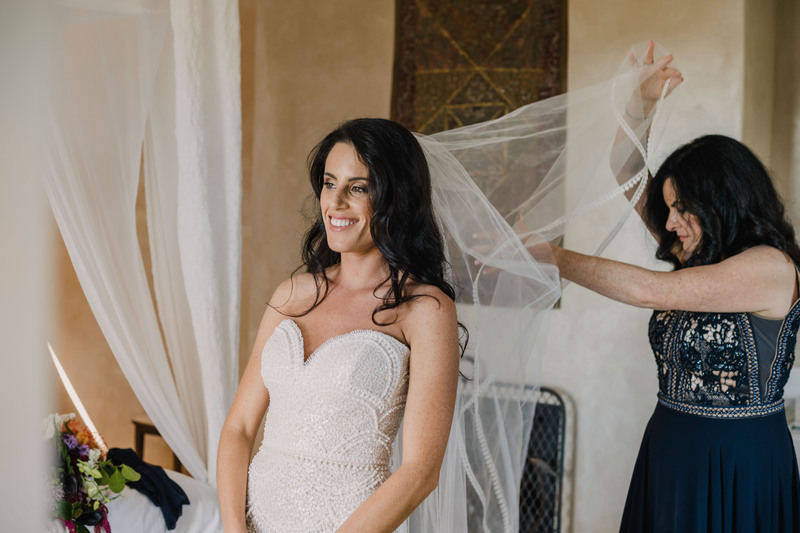 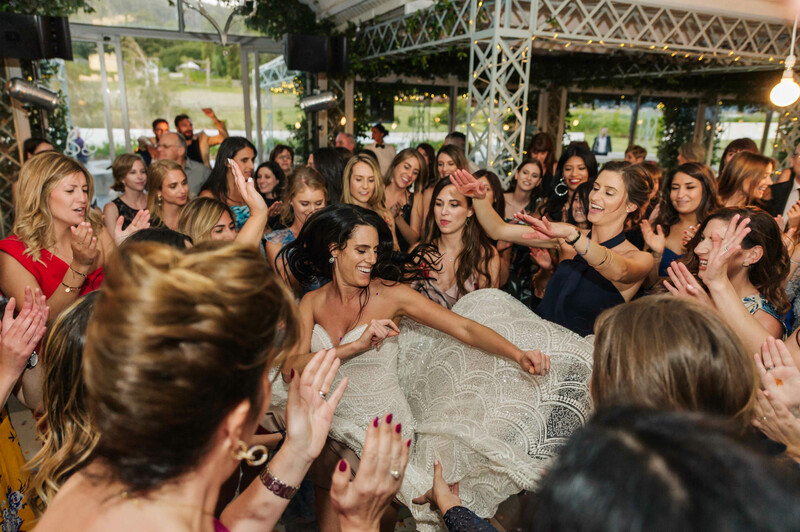 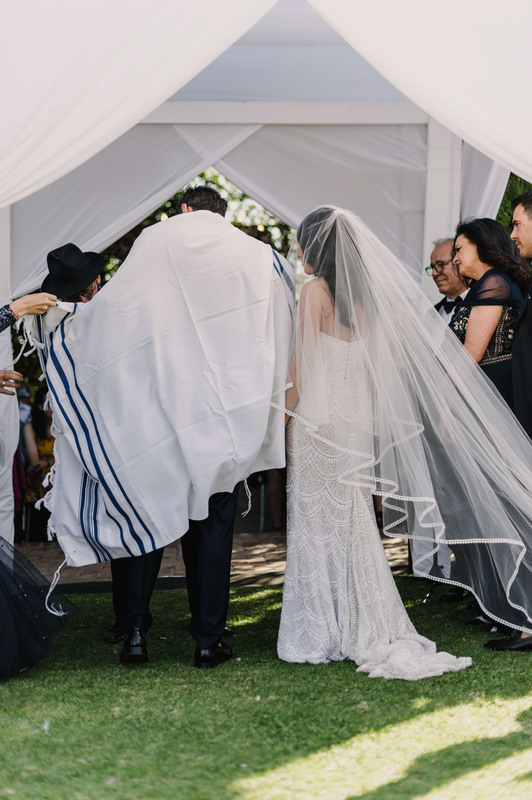 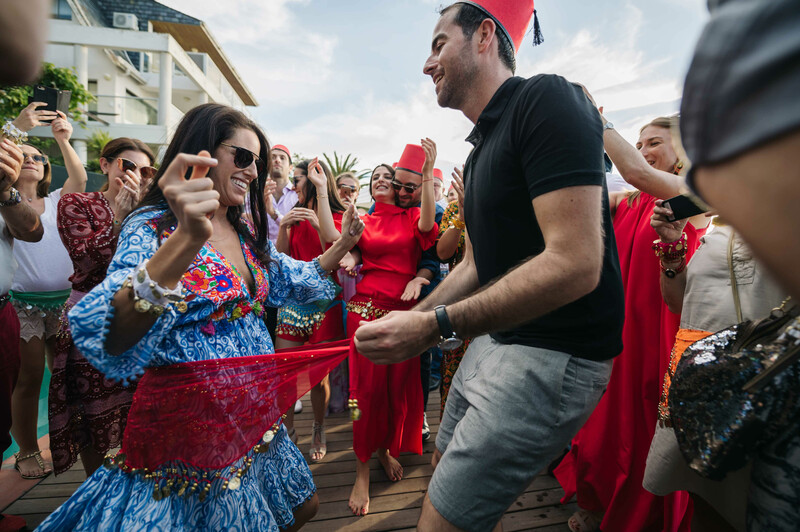 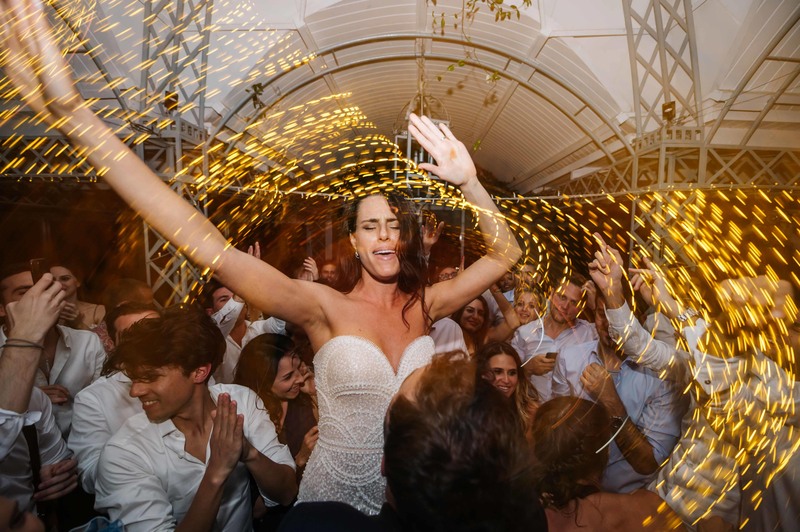 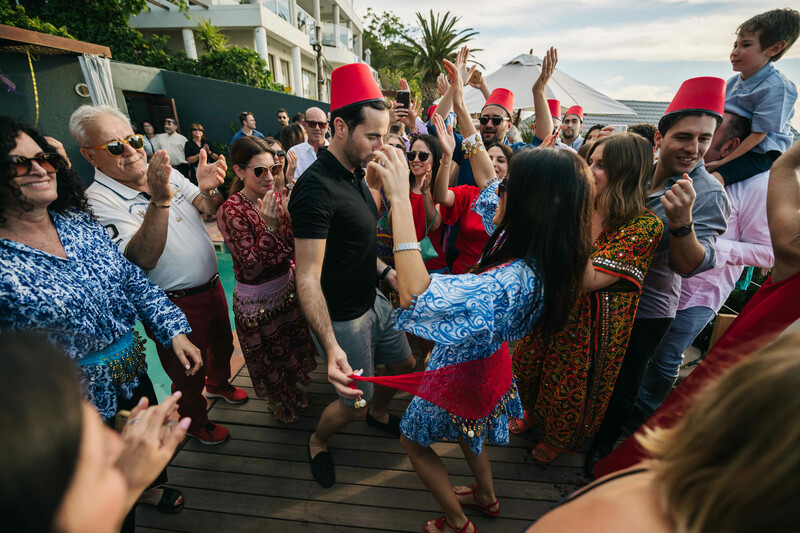 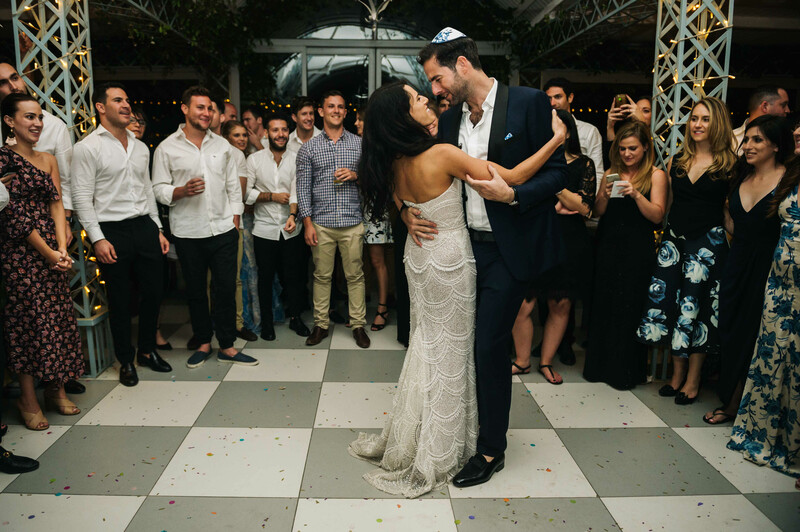 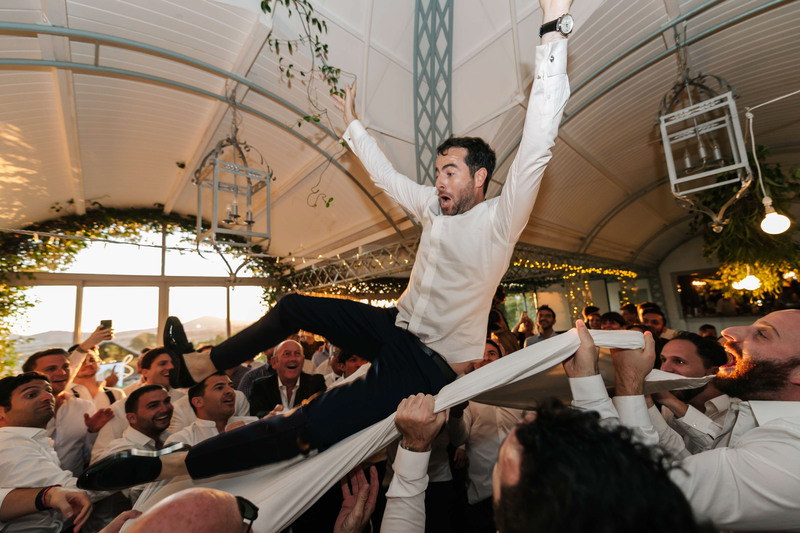 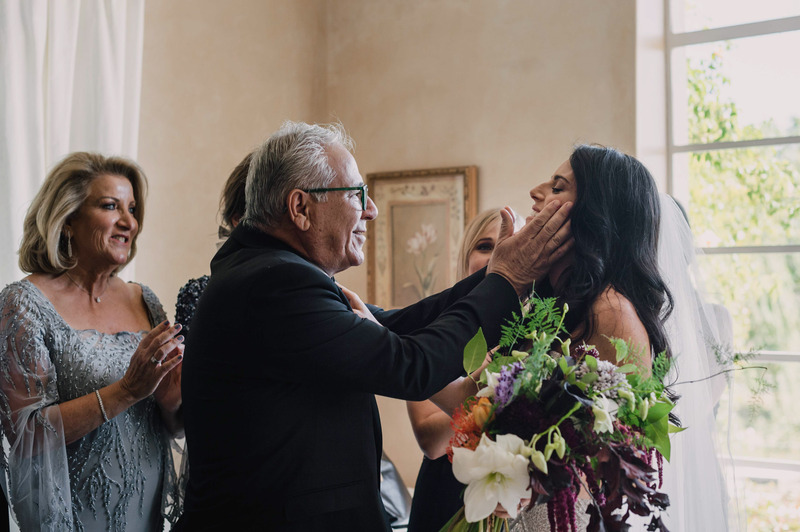 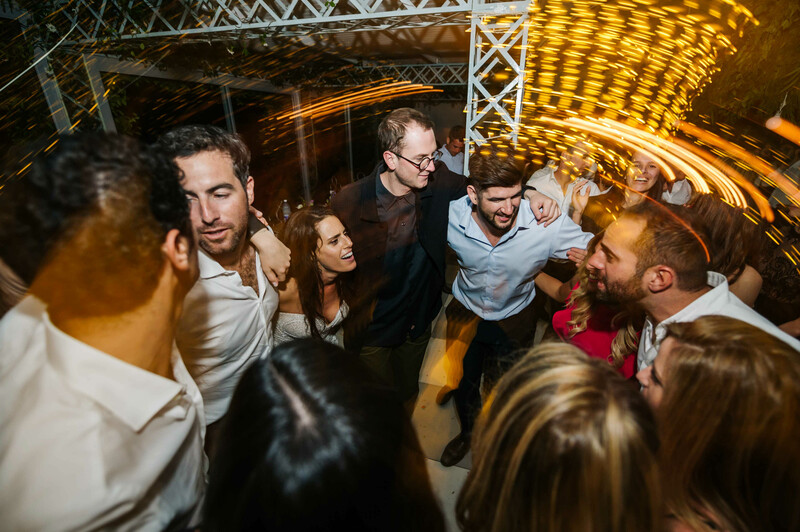 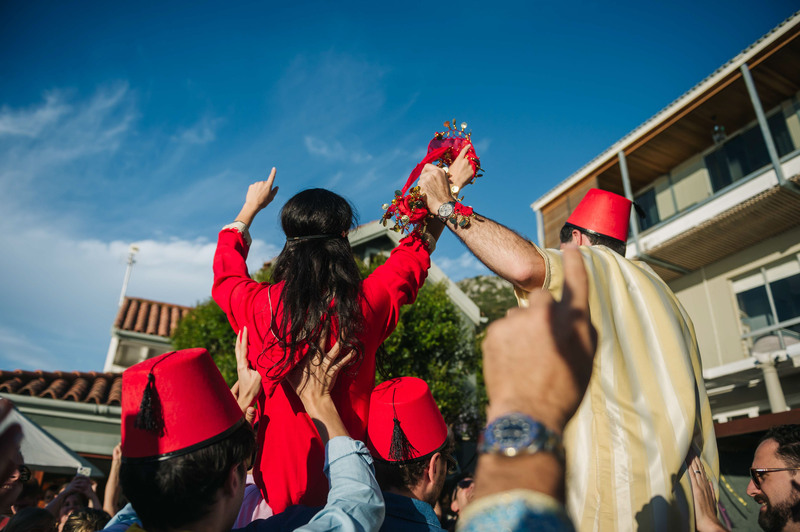 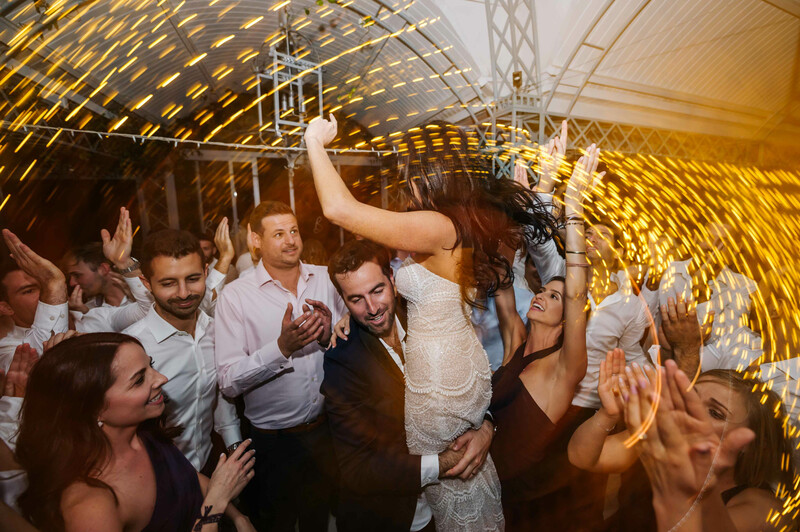 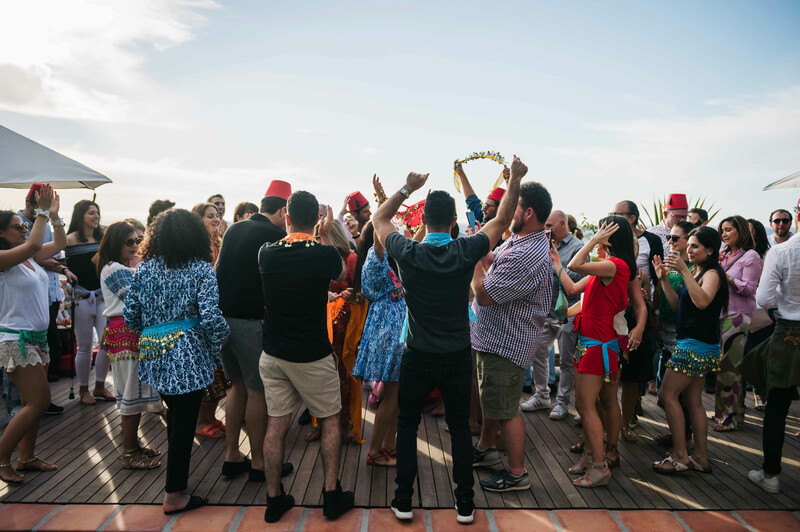 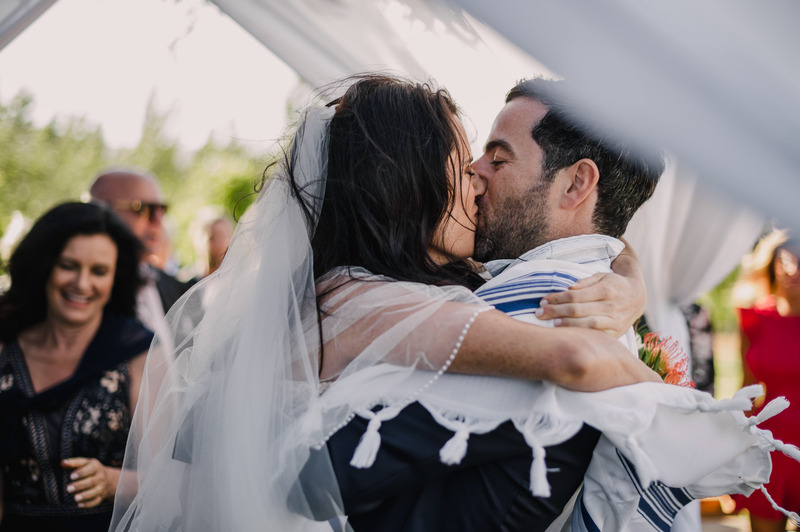 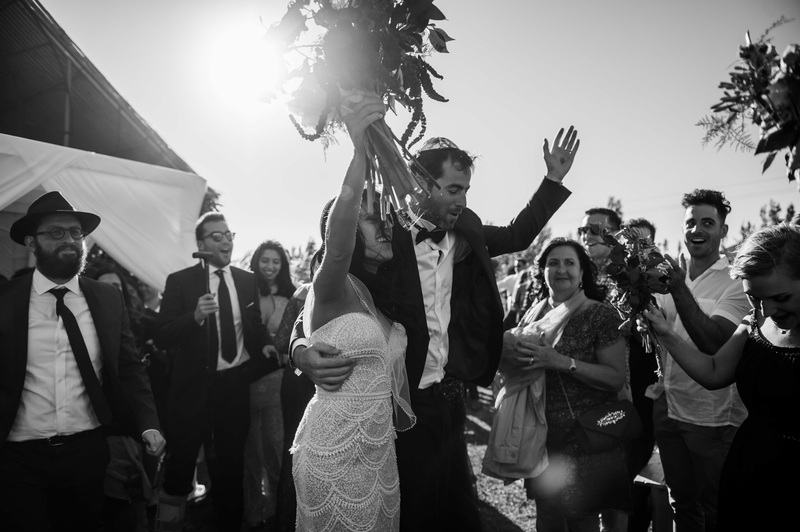 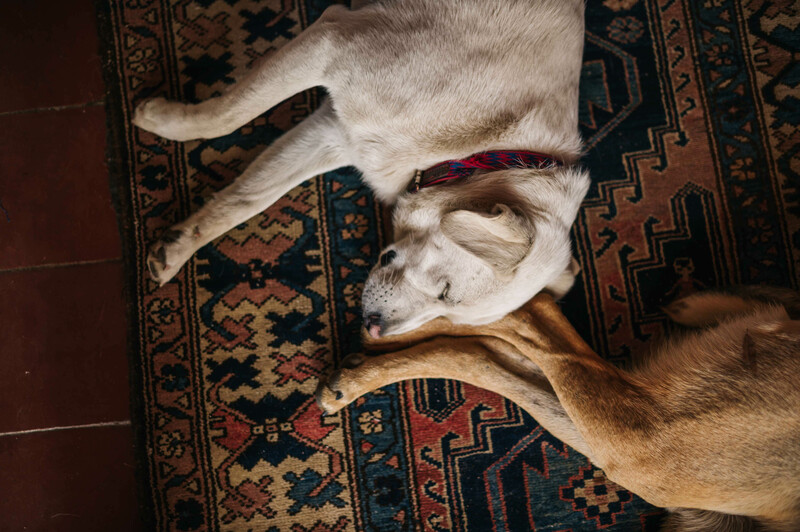 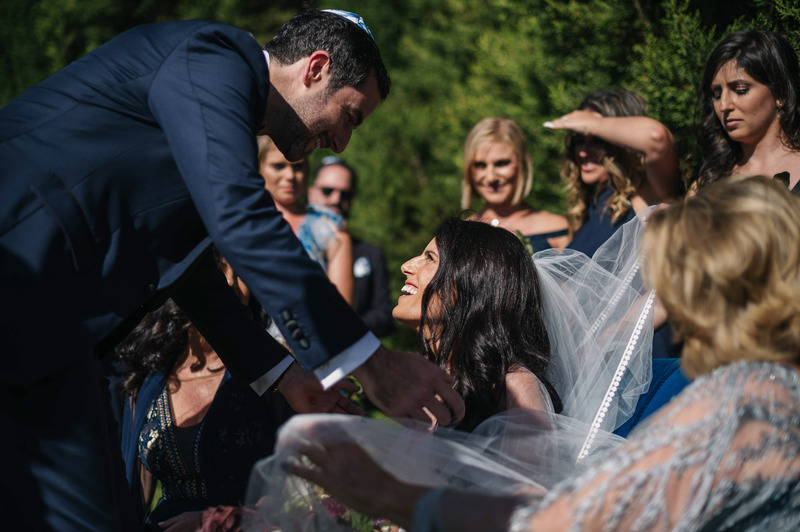 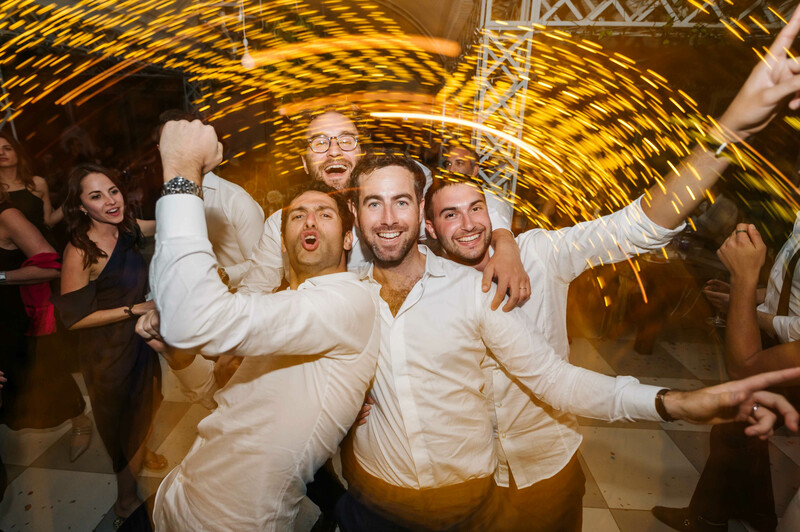 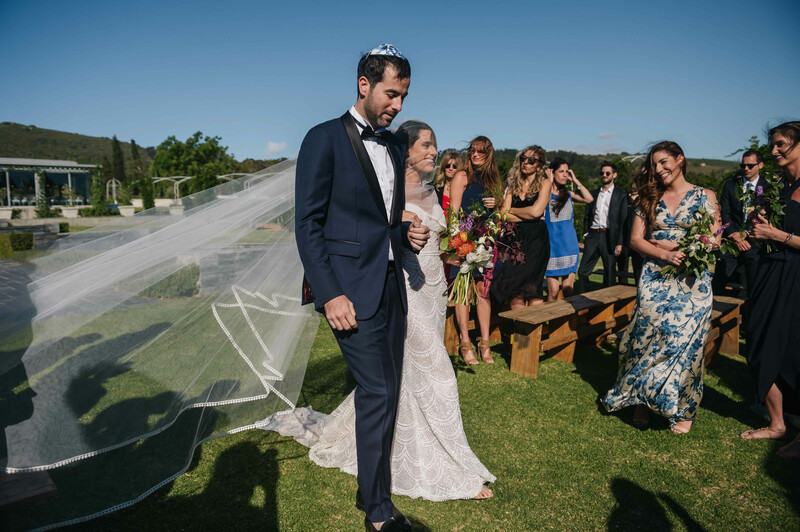 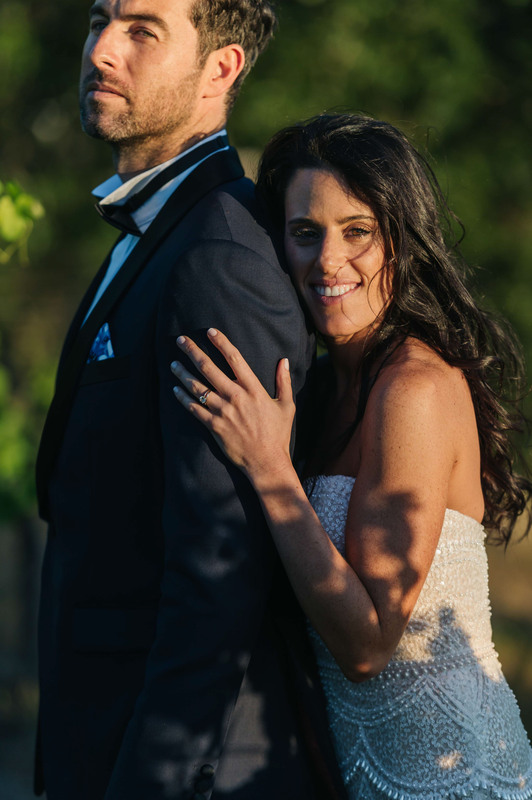 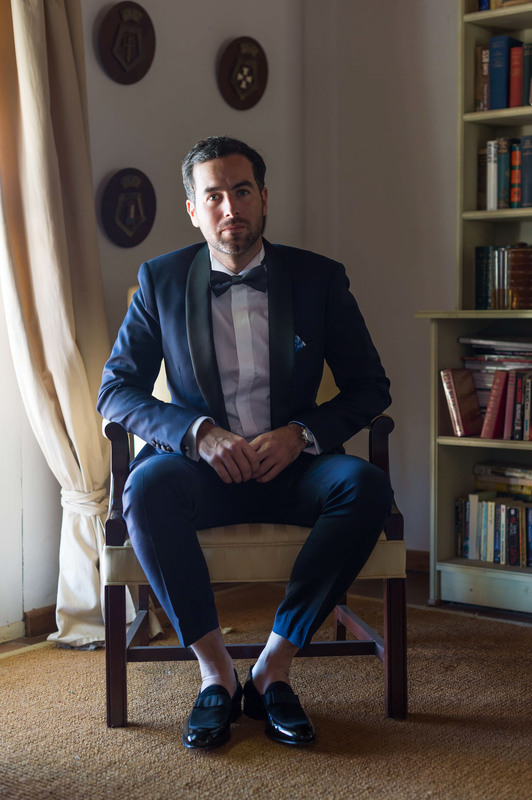 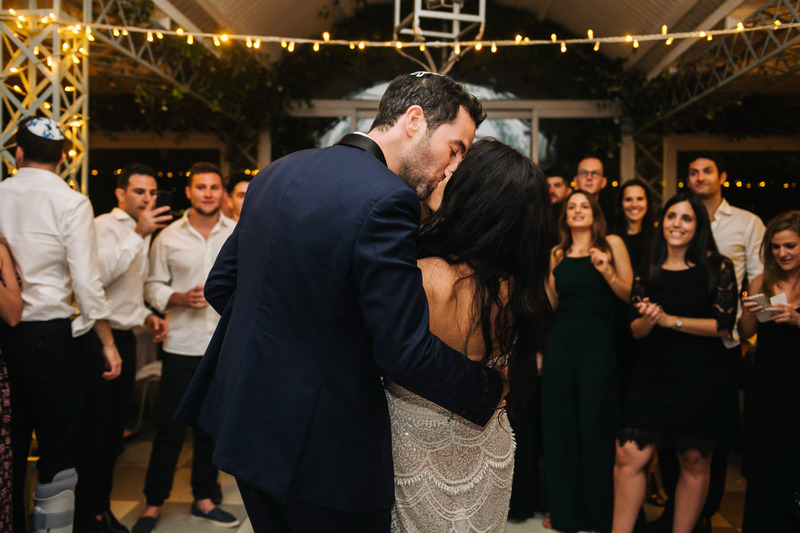 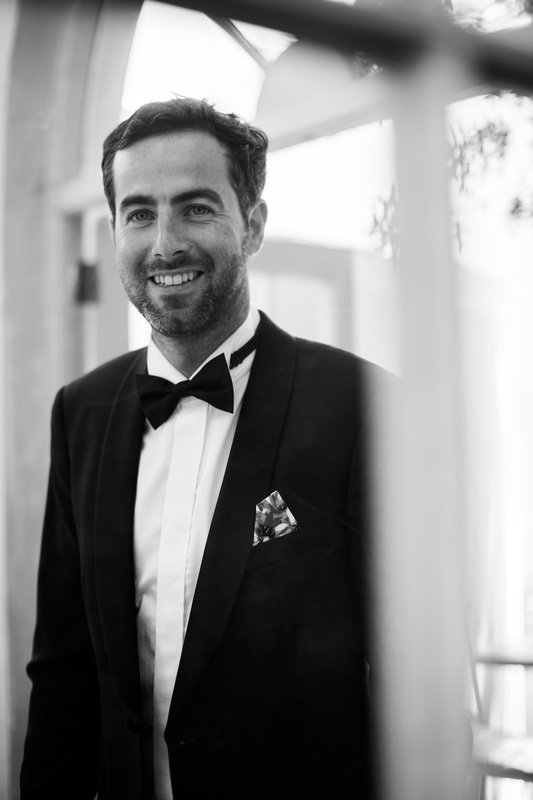 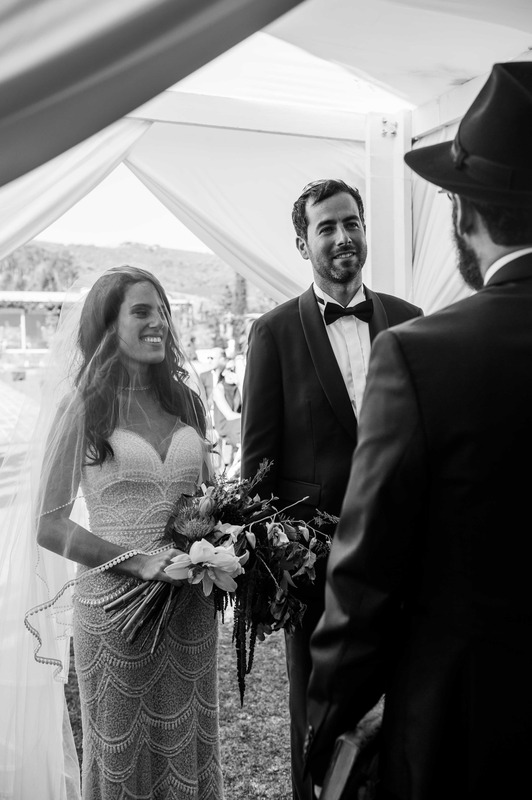 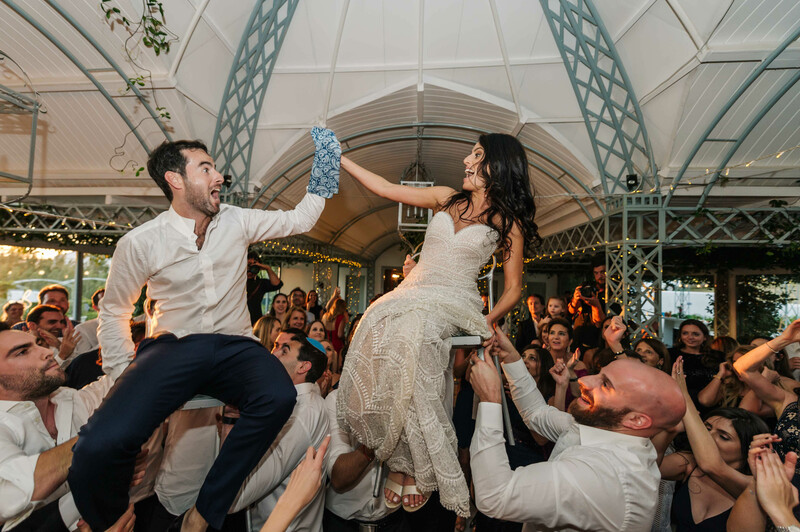 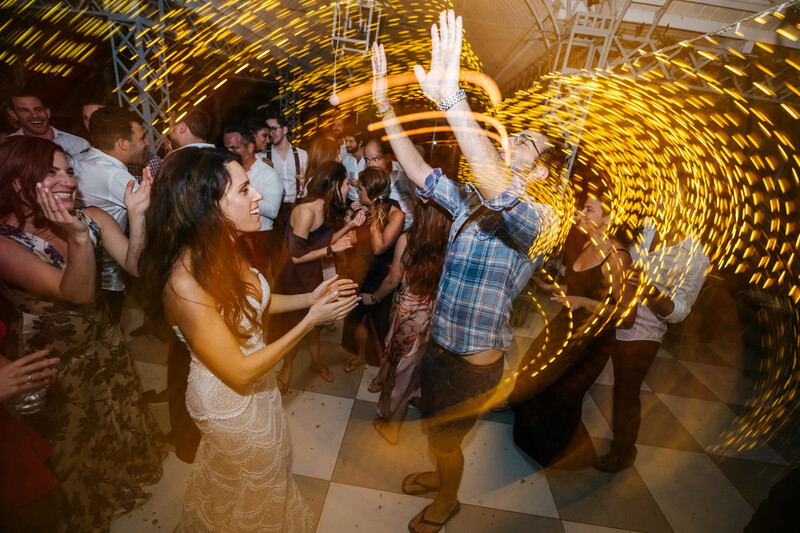 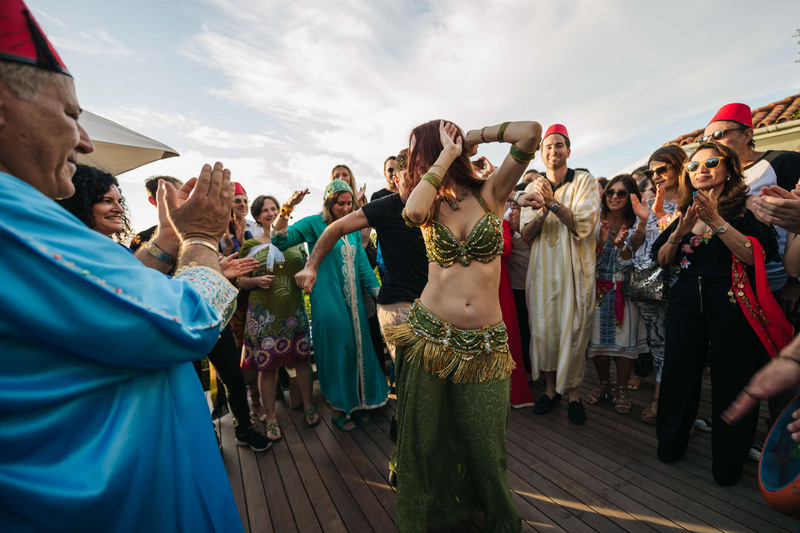 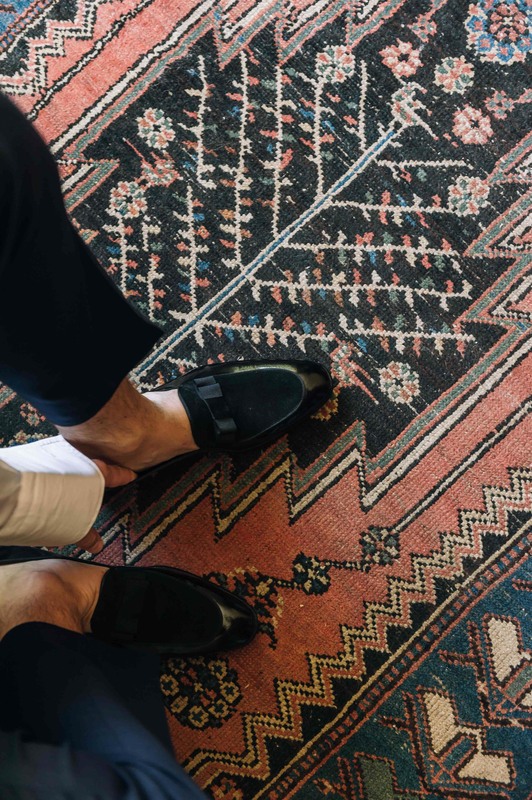 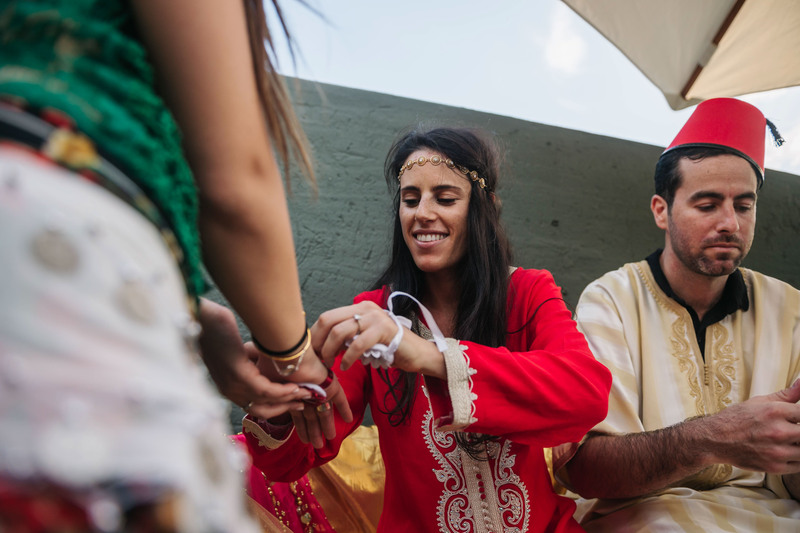 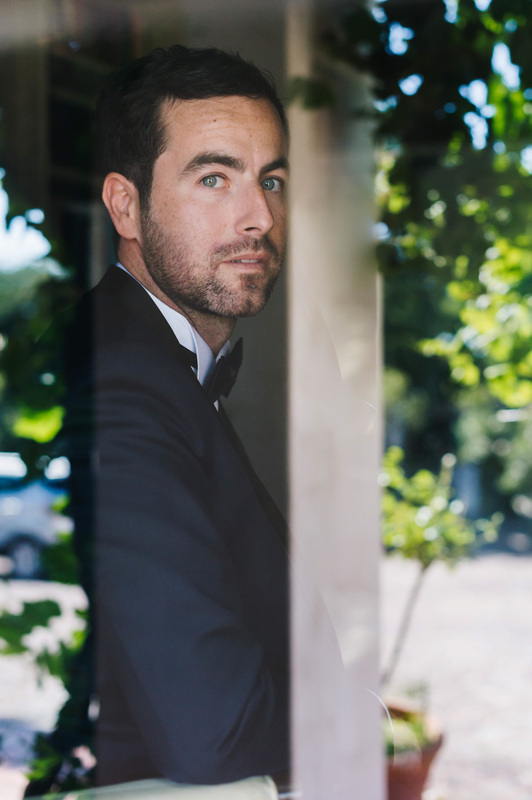 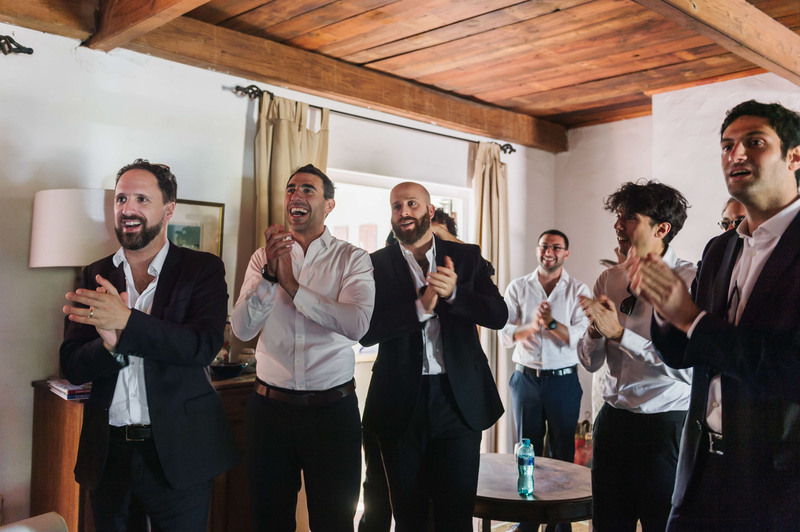 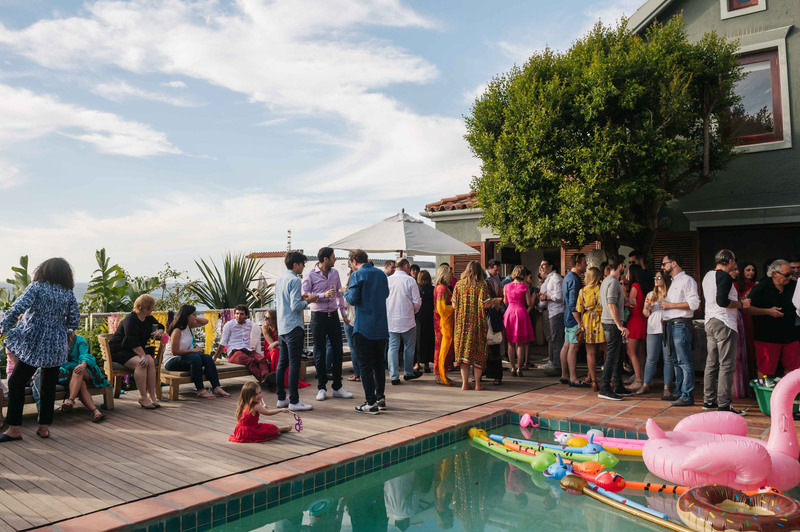 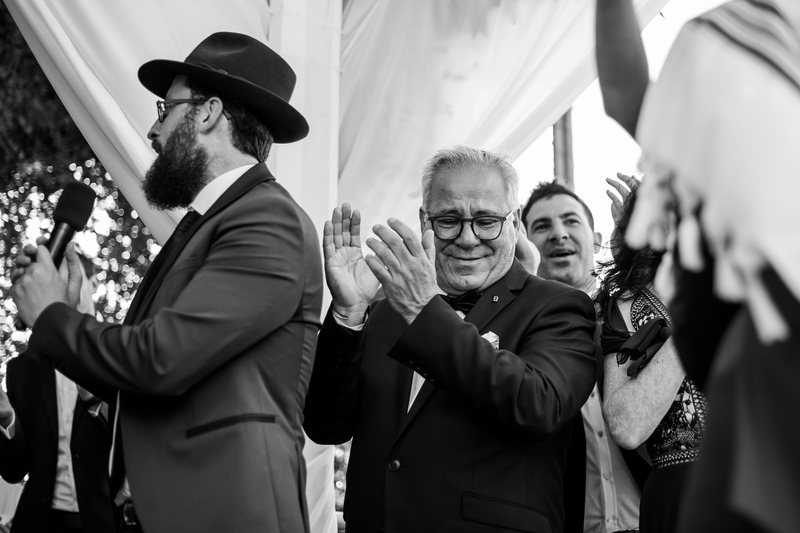 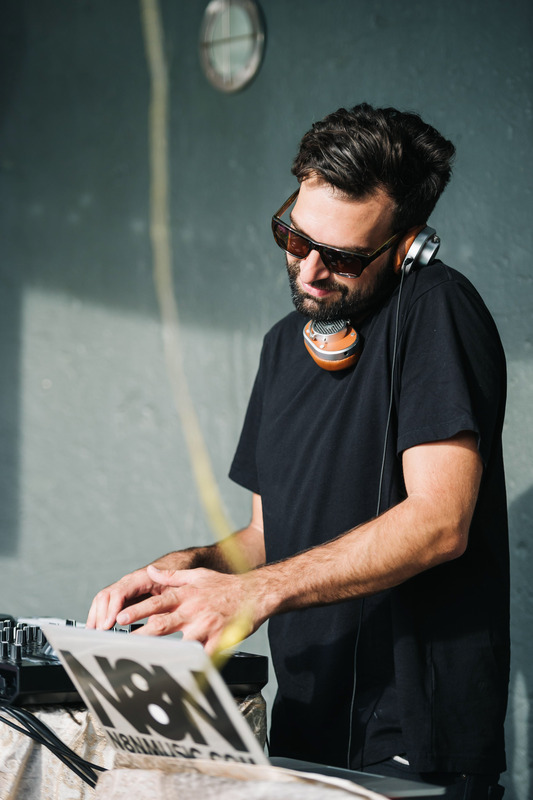 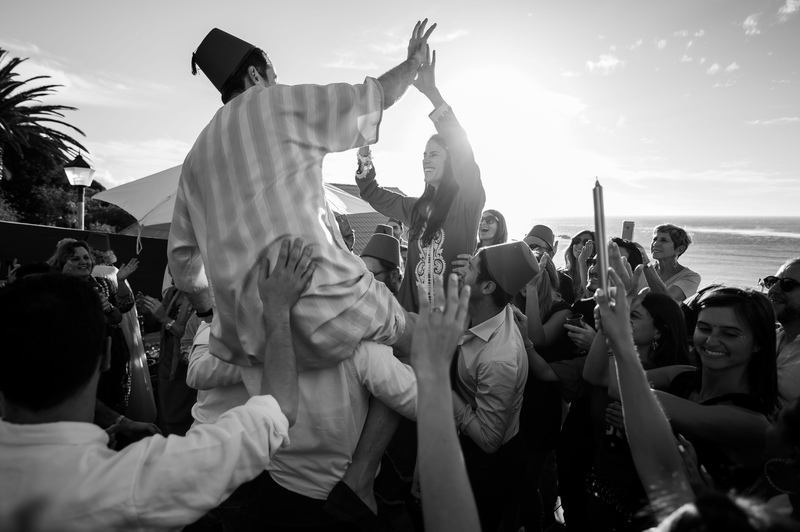 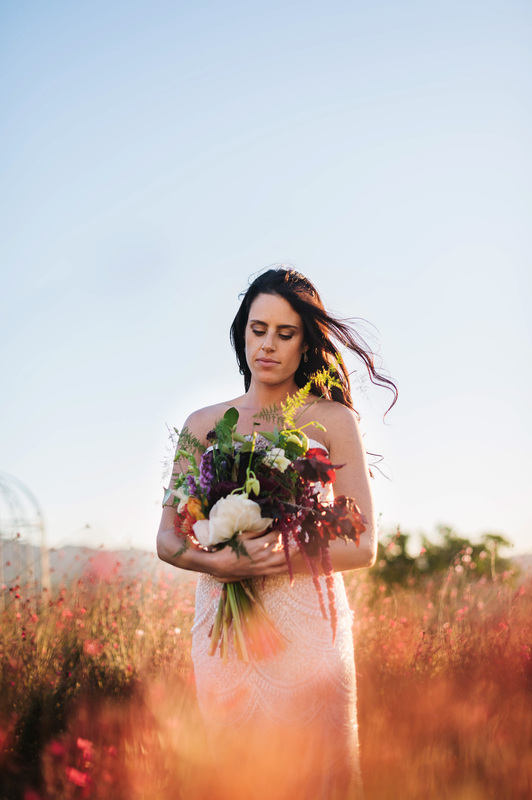 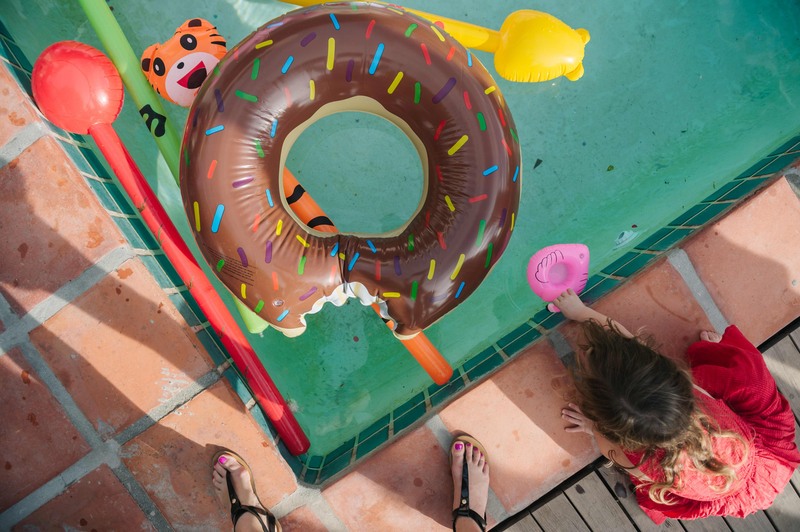 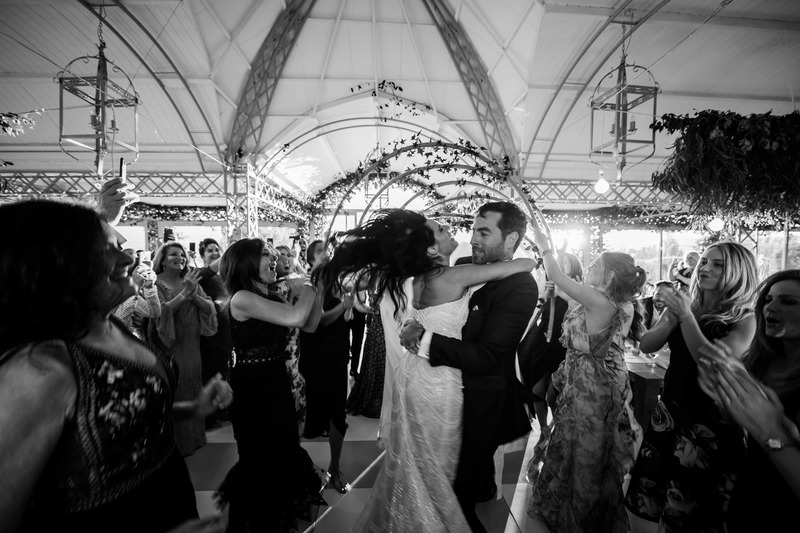 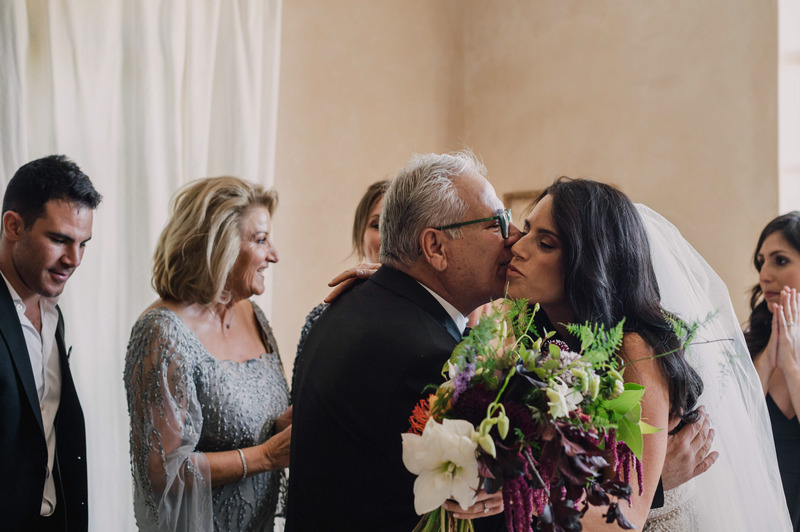 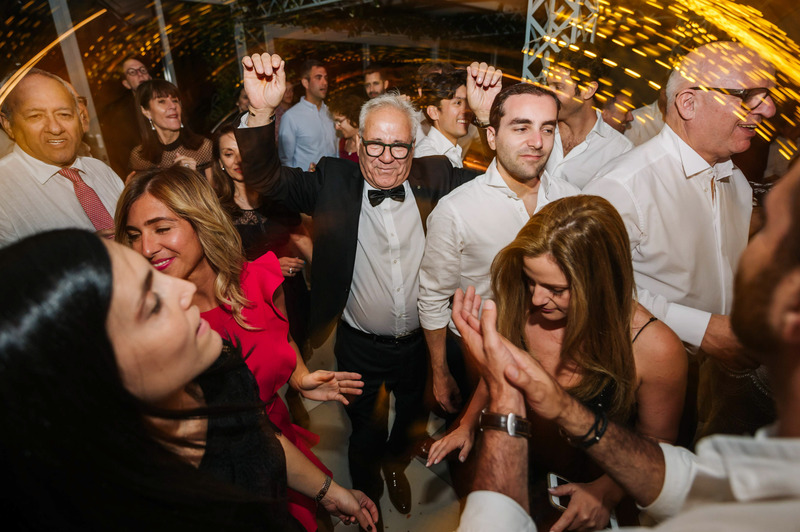 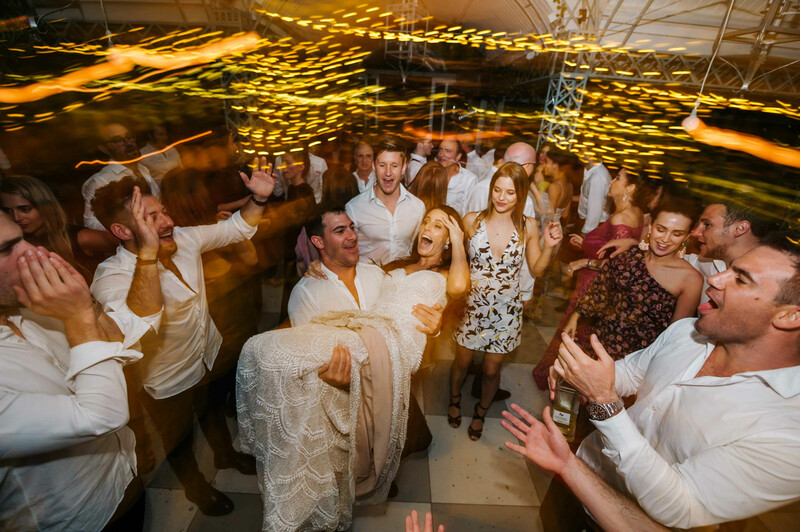 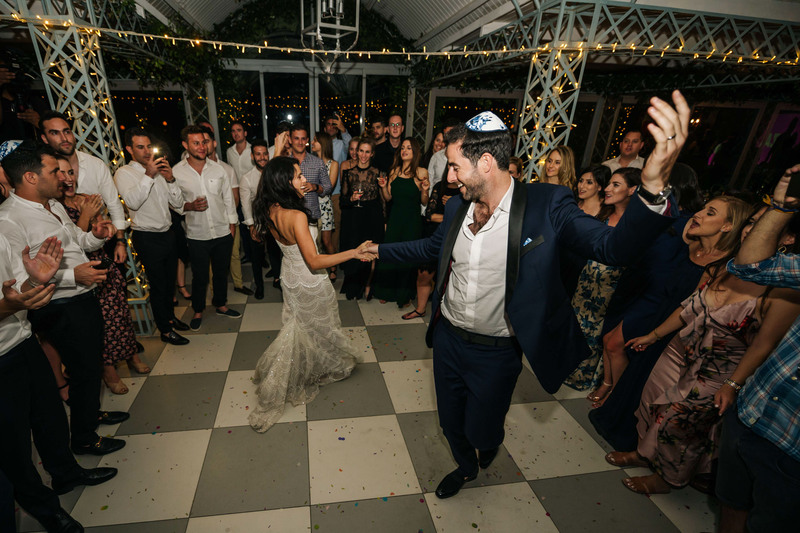 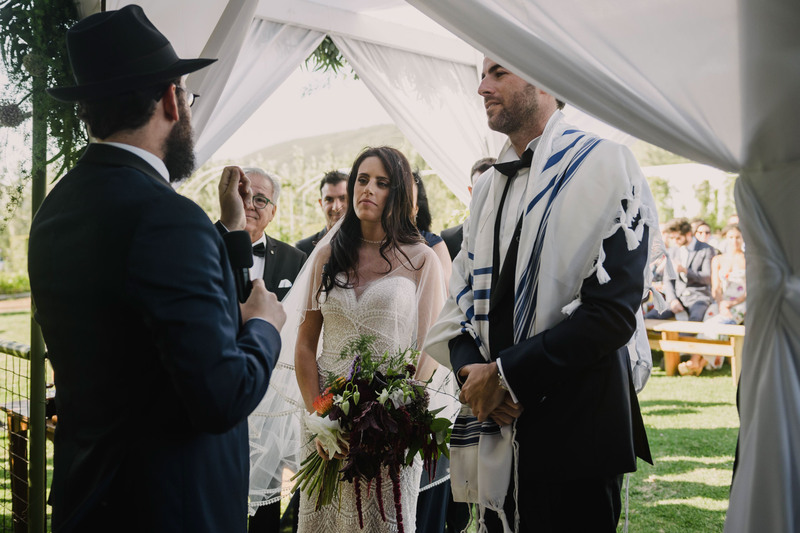 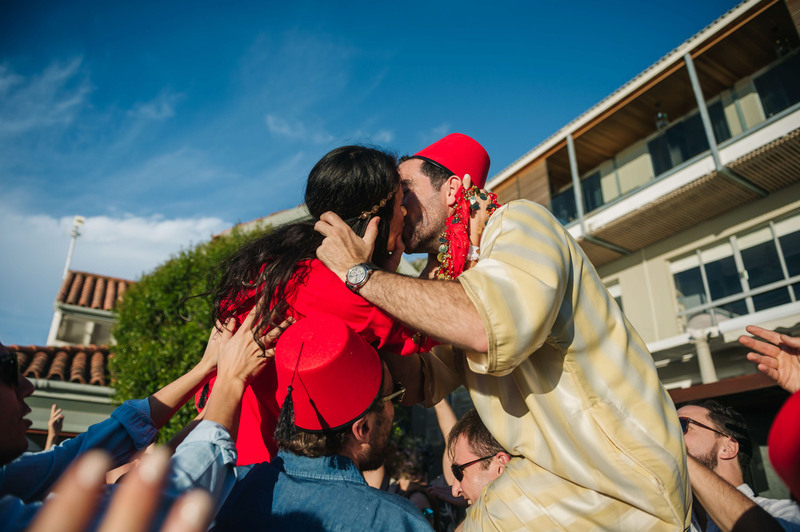 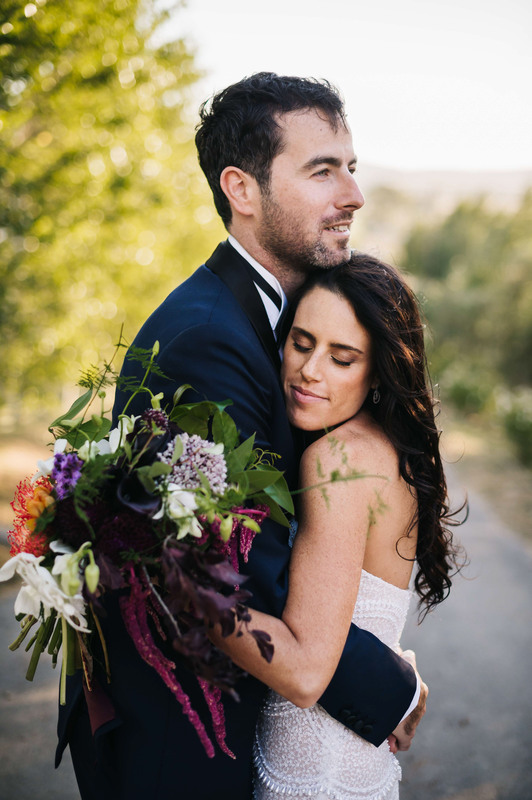 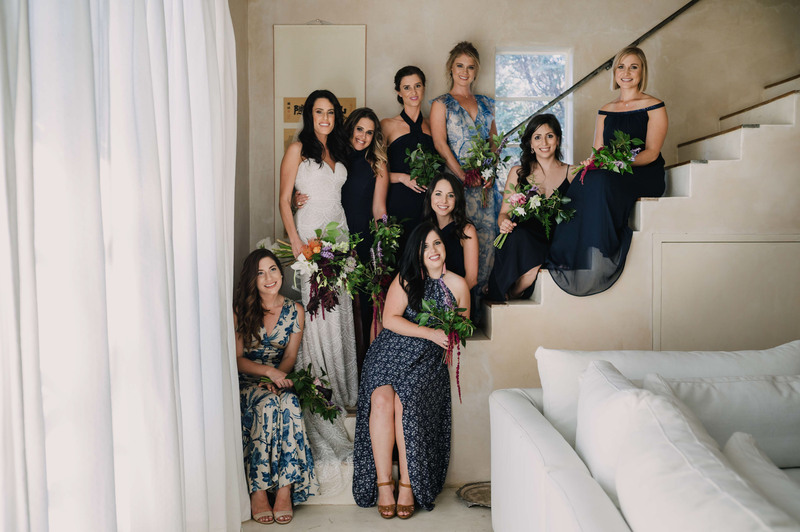 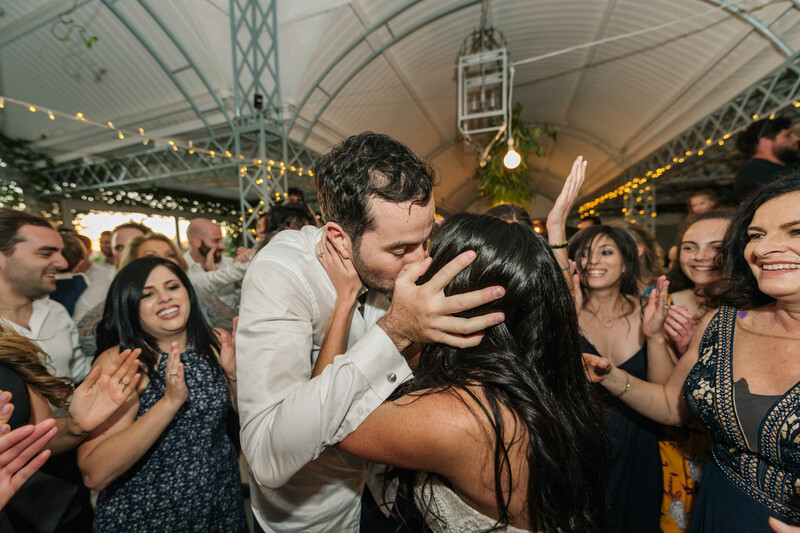 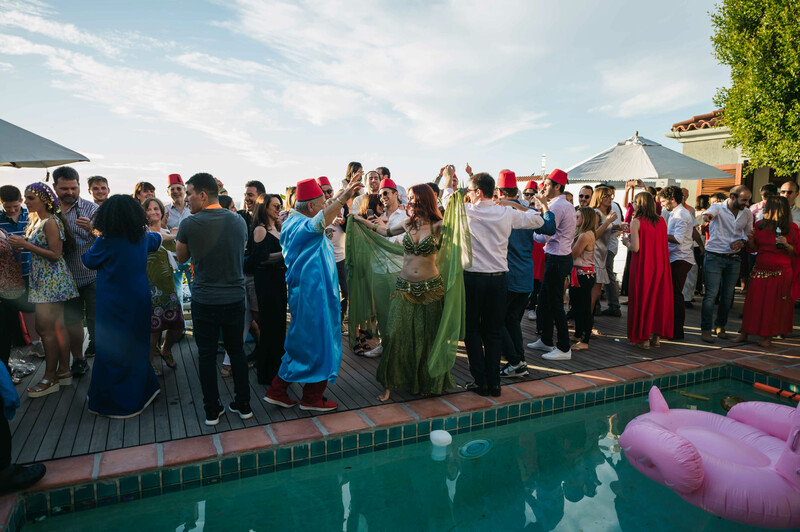 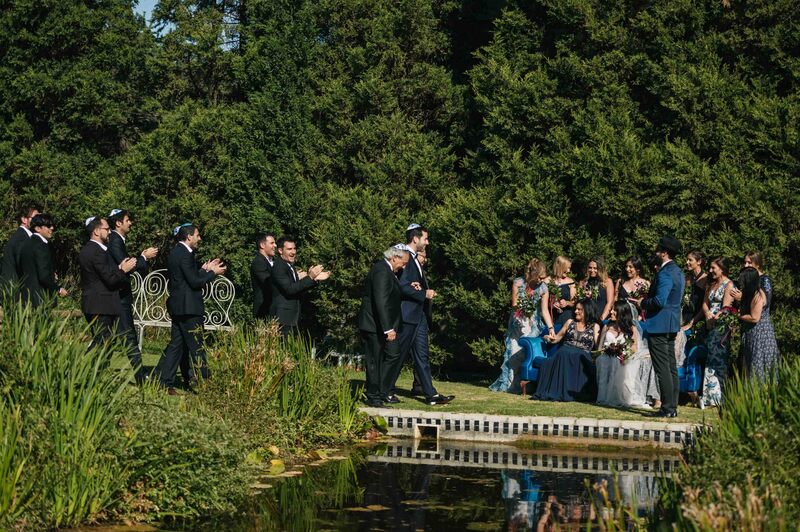 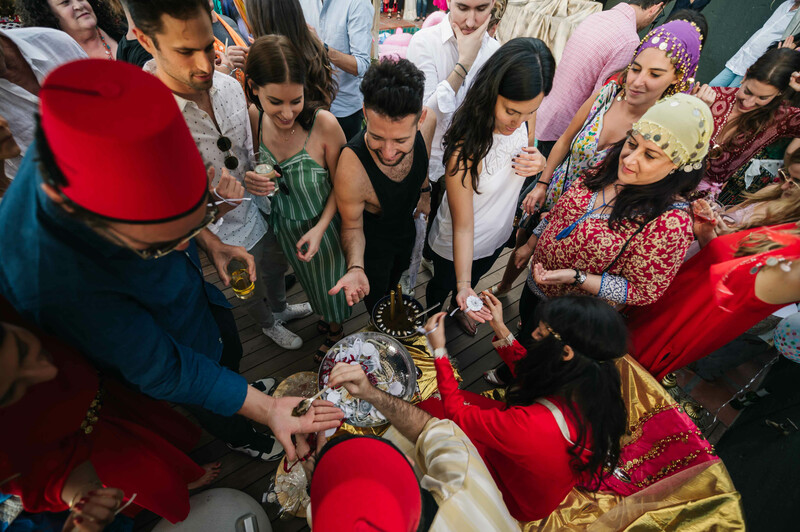 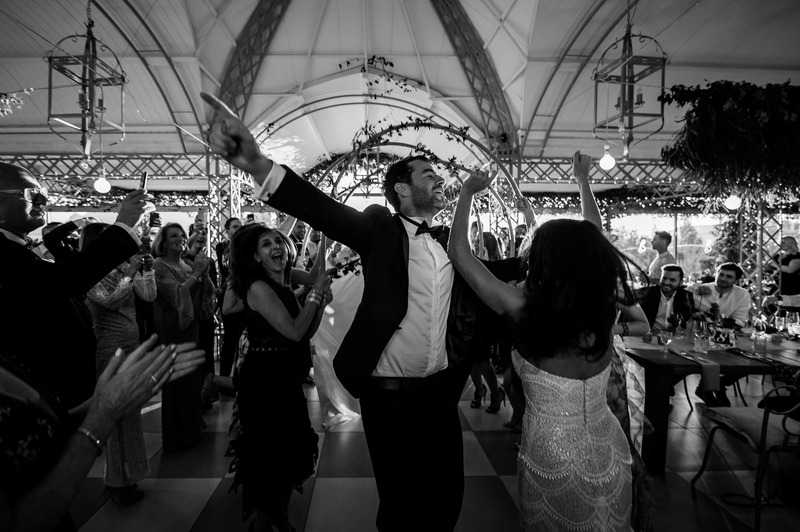 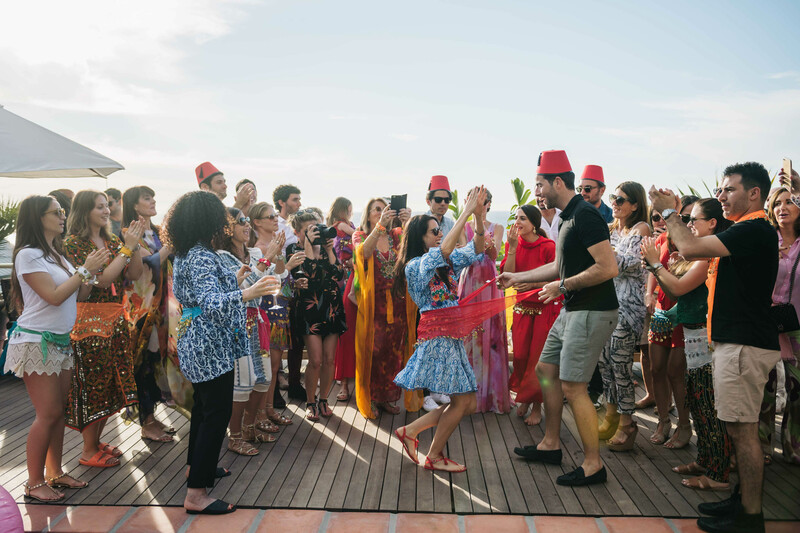 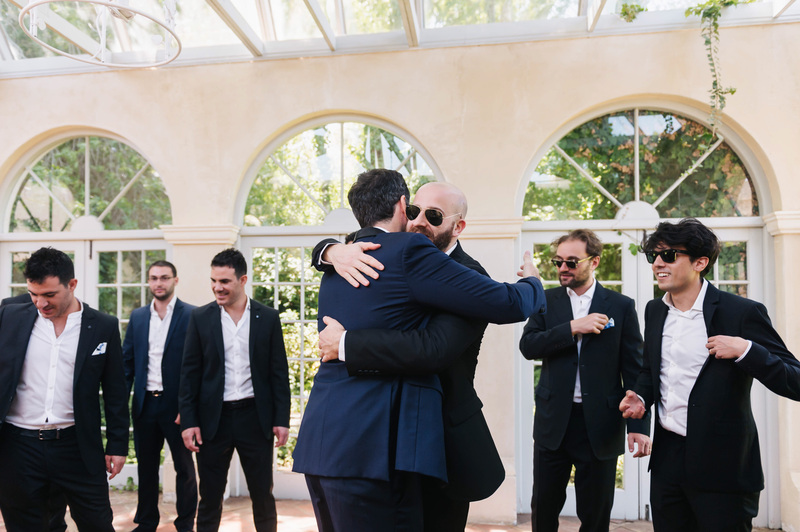 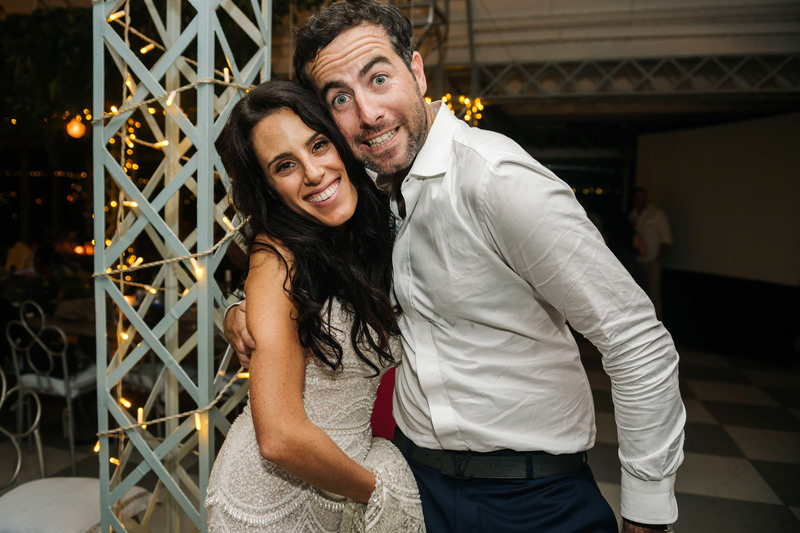 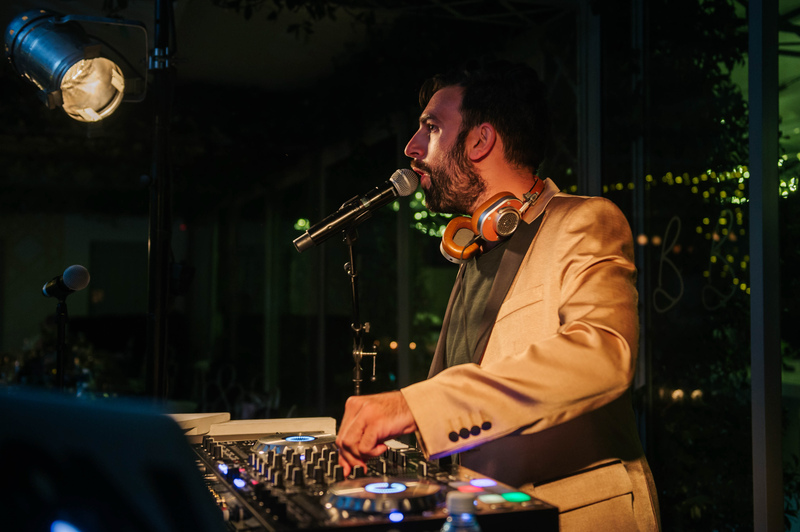 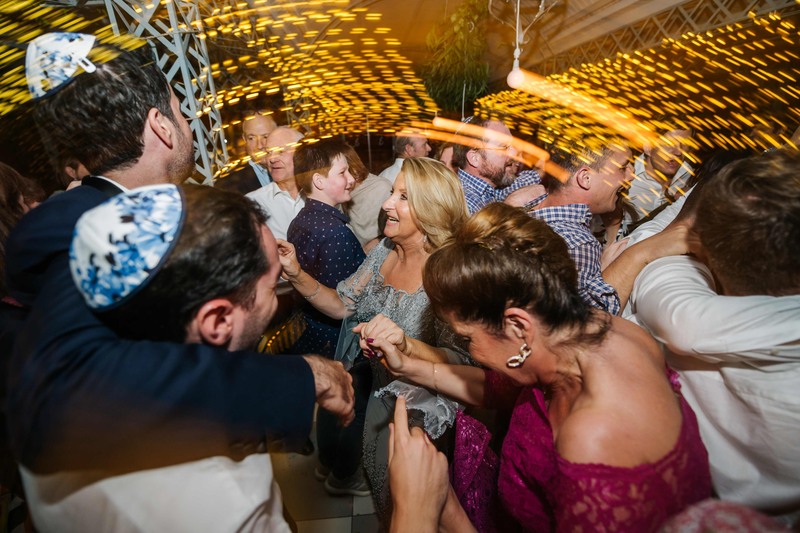 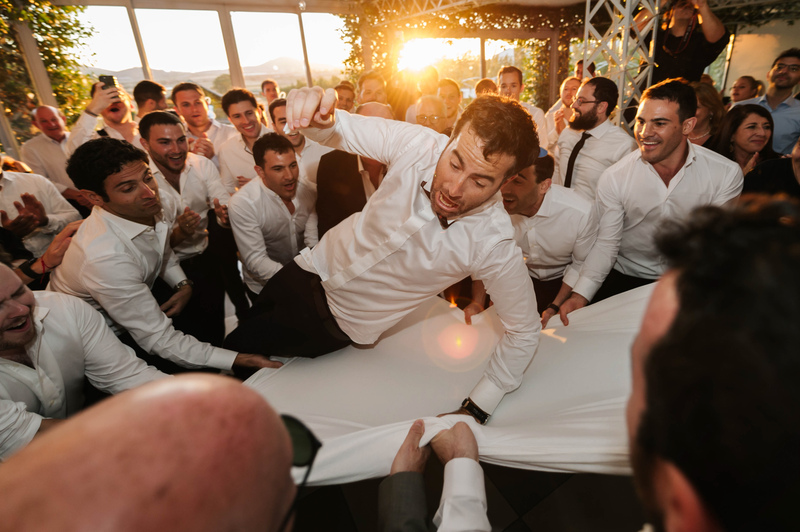 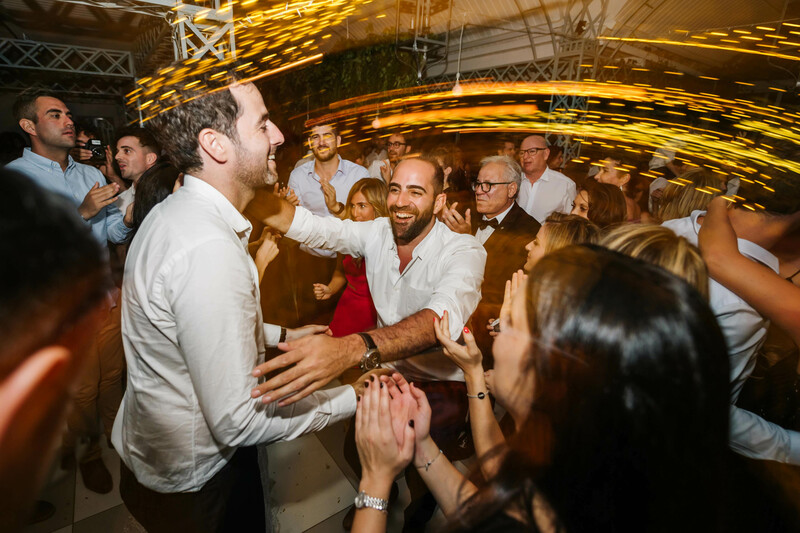 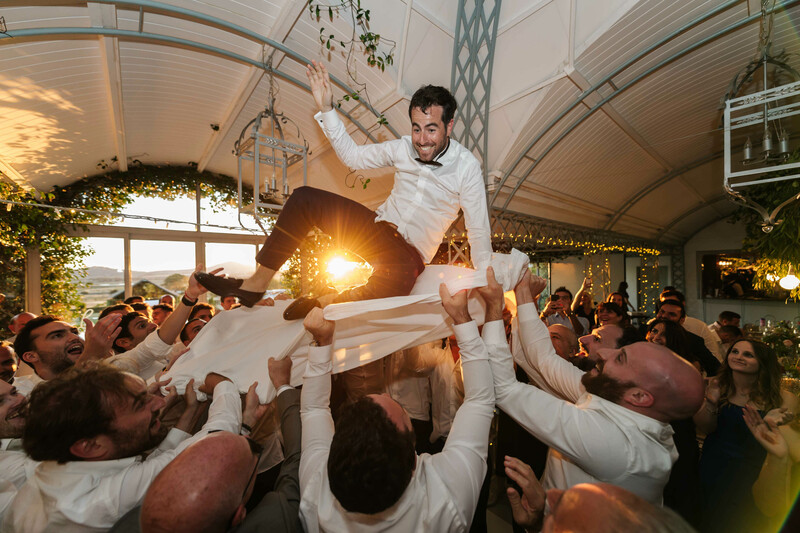 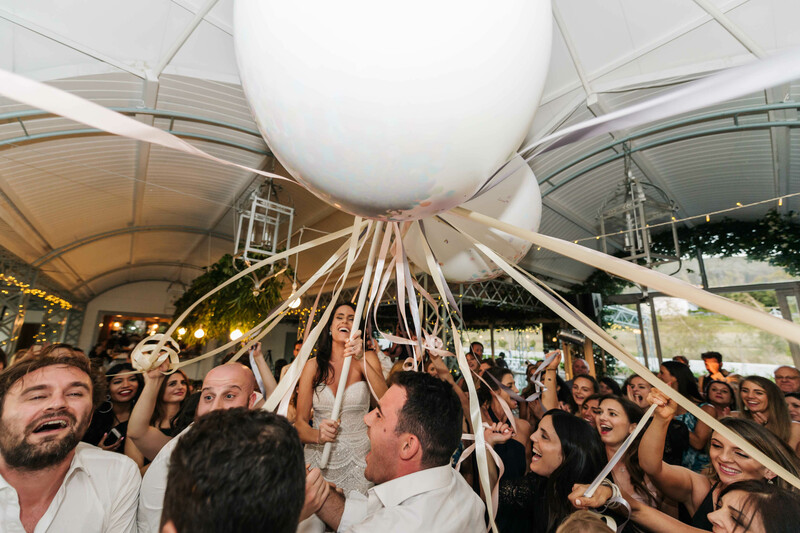 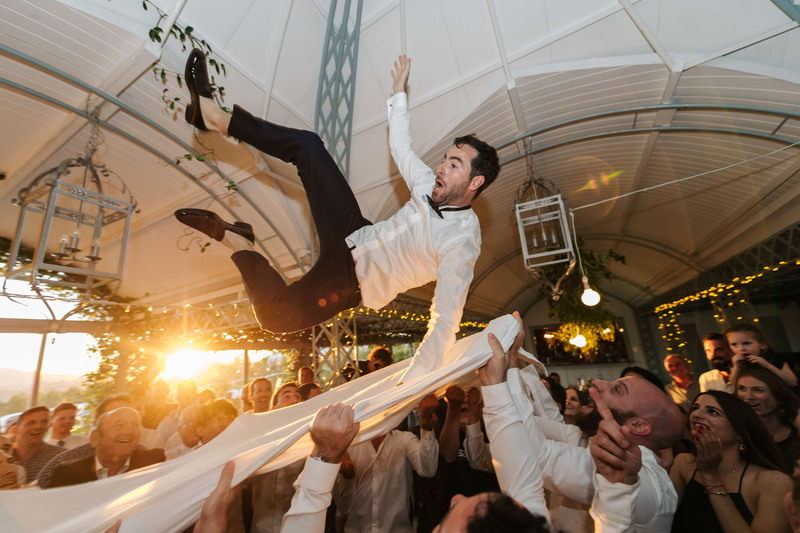 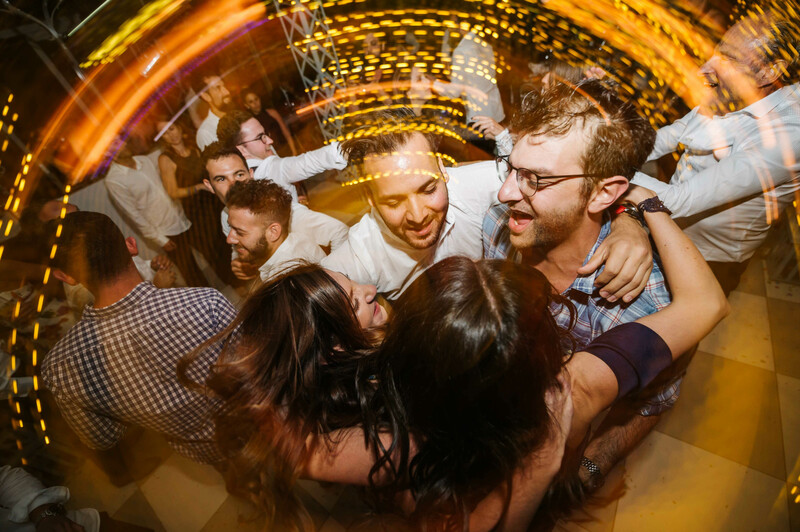 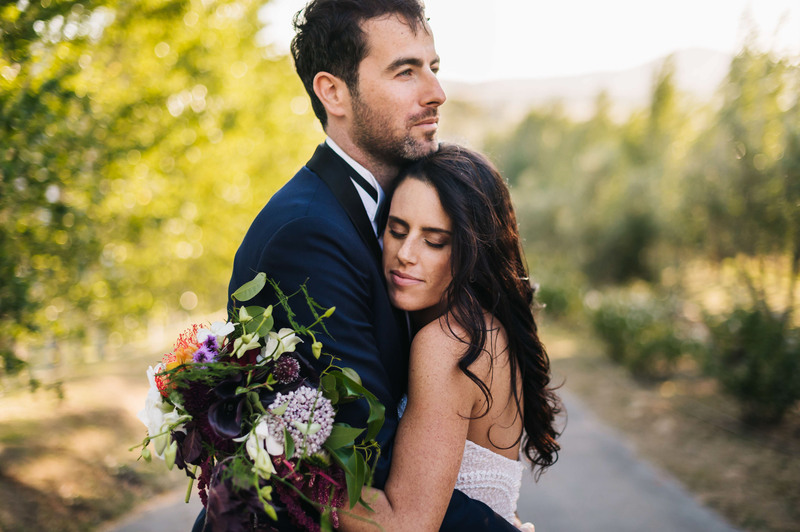 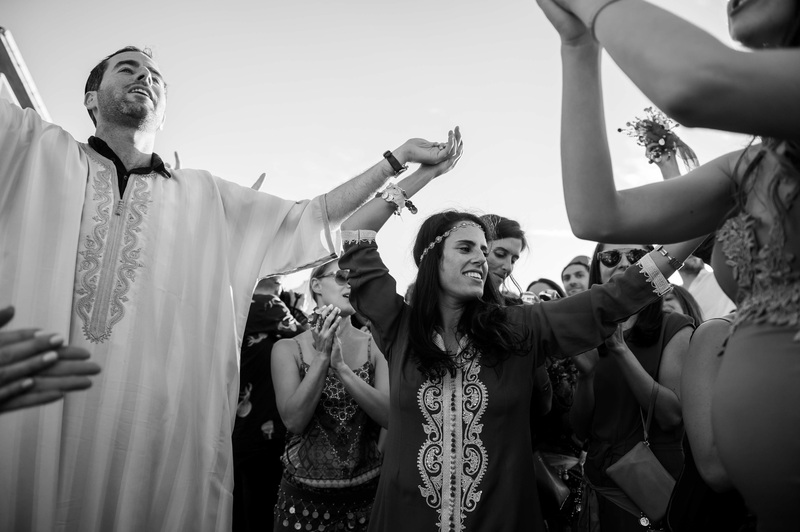 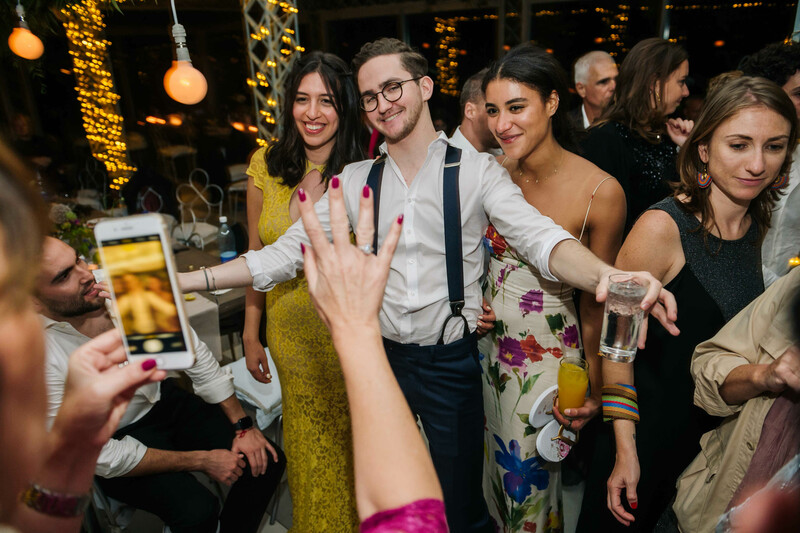 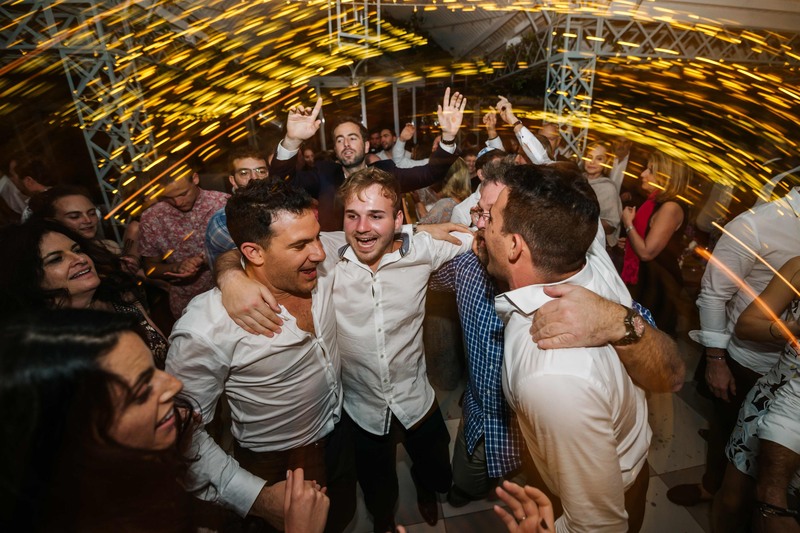 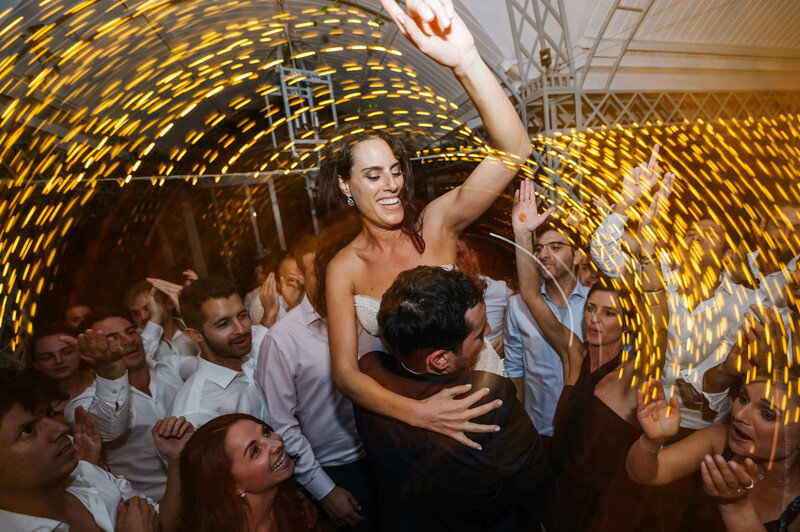 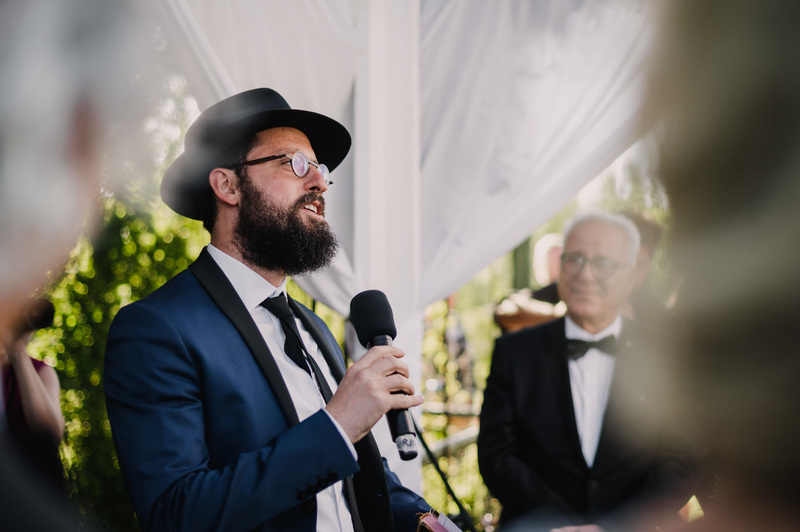 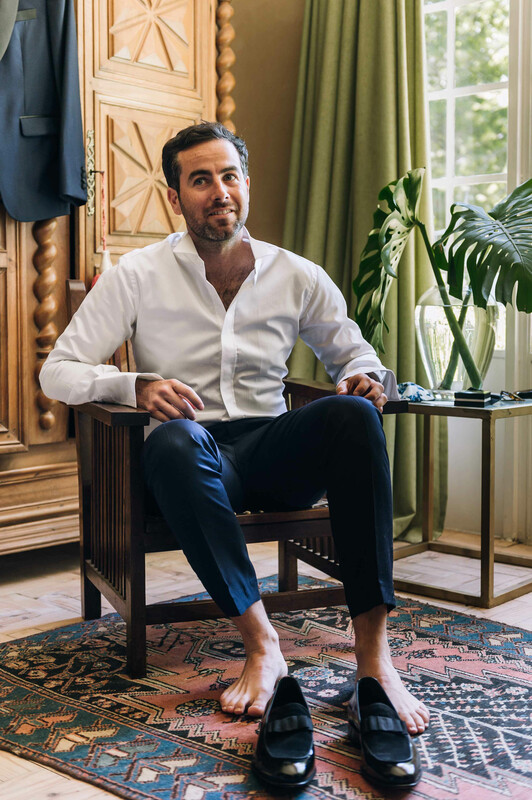 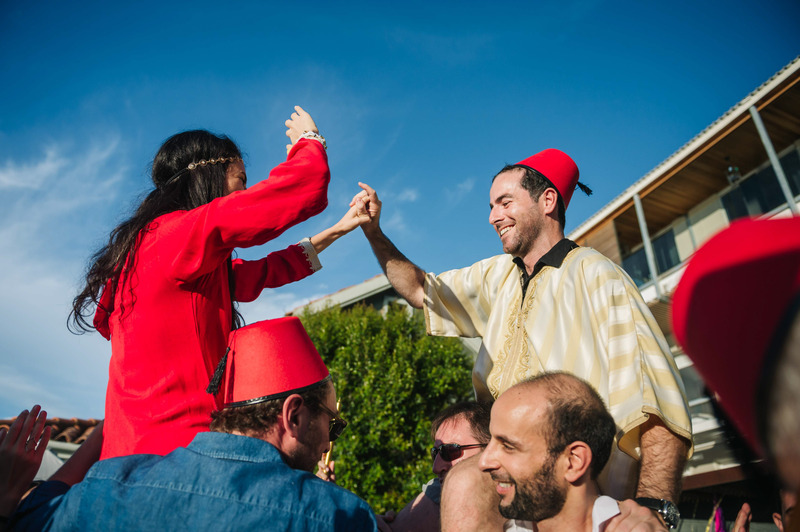 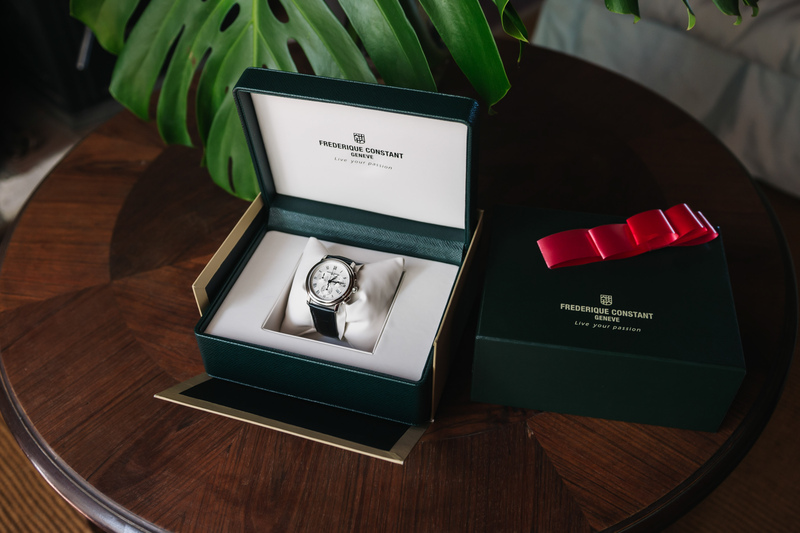 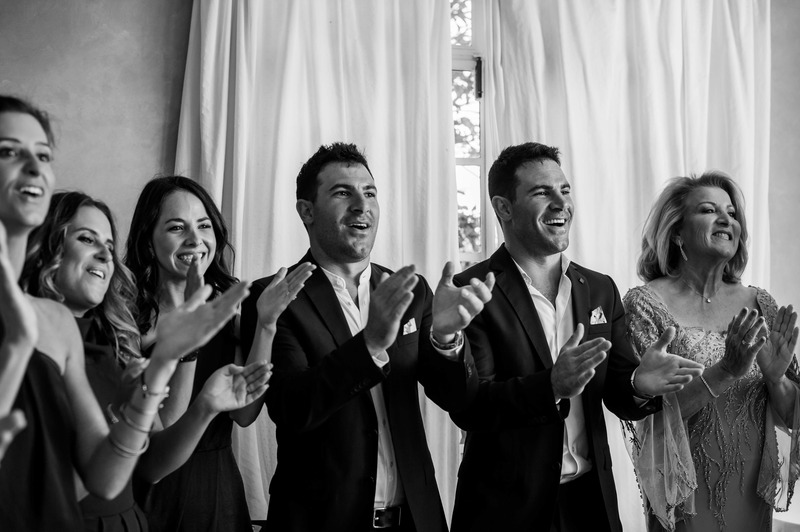 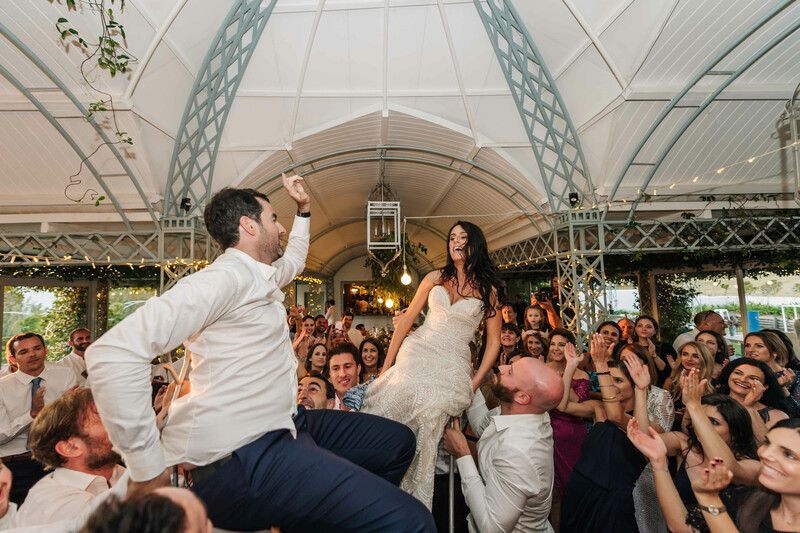 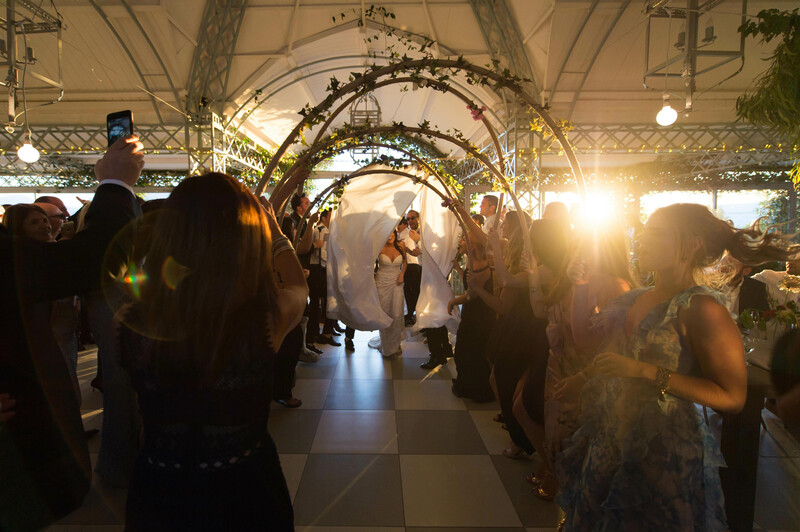 The couple lives in Tel Aviv and had guests flying in from across the world to celebrate their love. 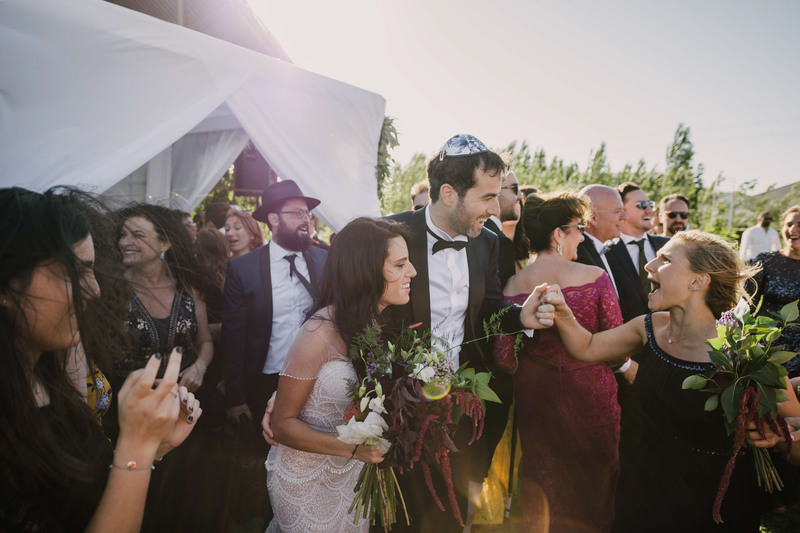 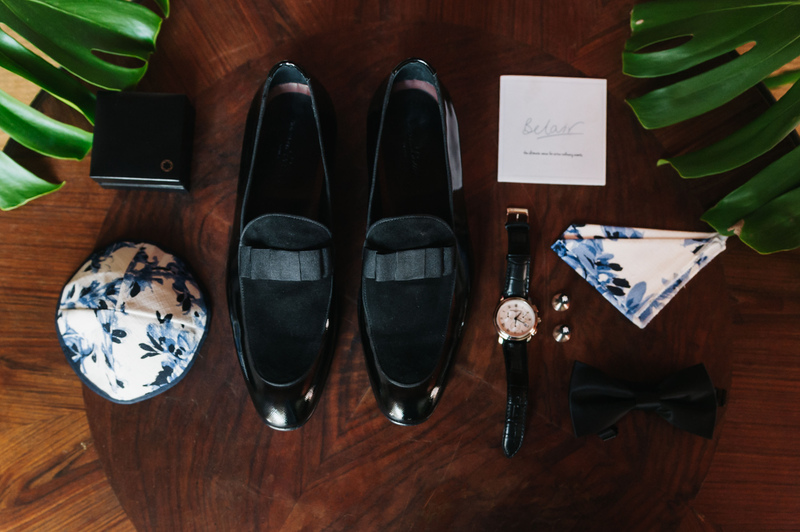 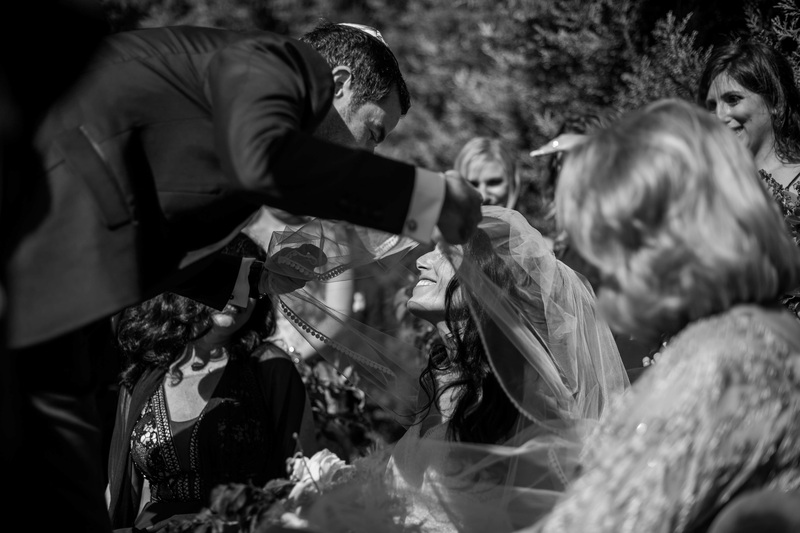 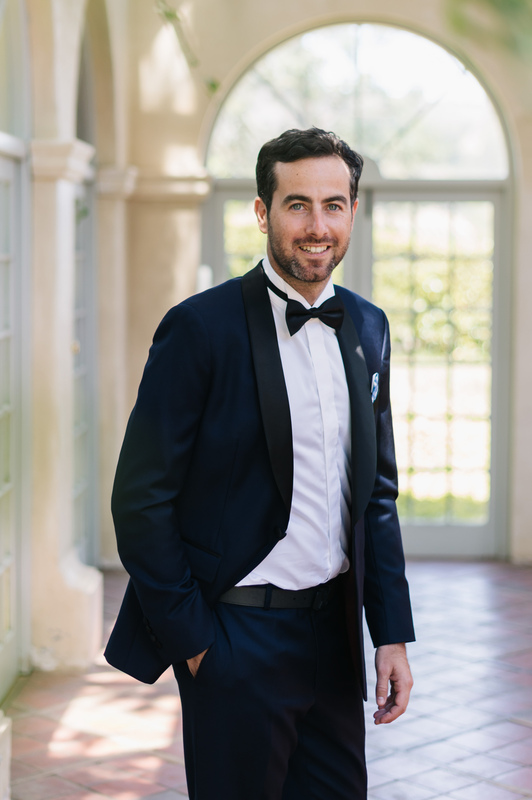 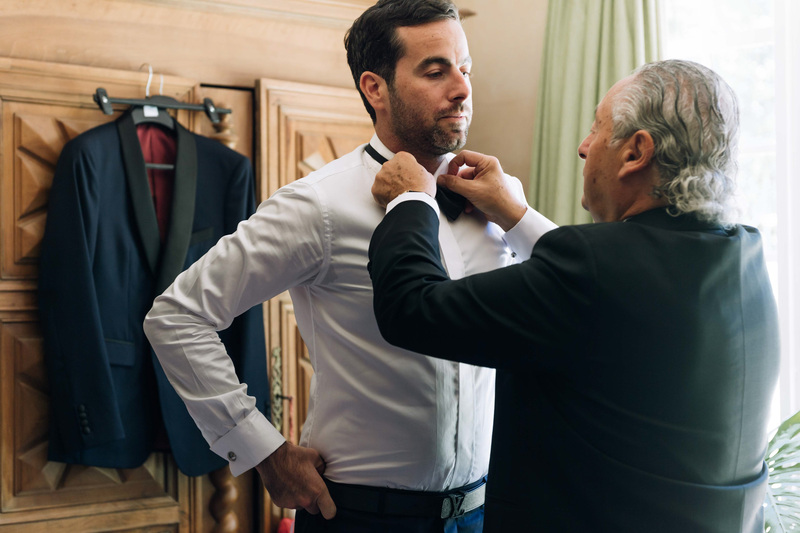 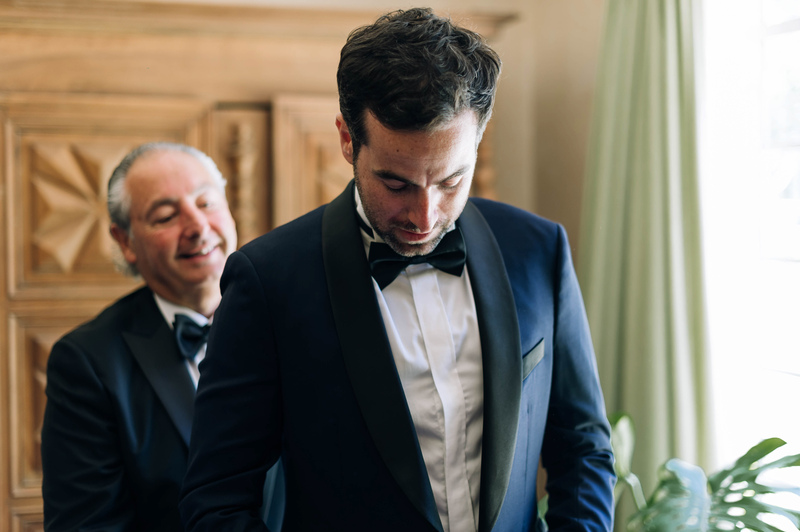 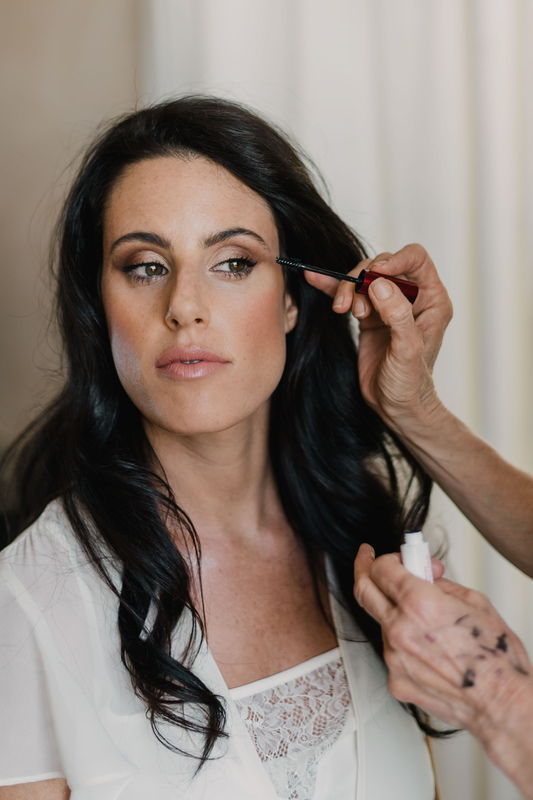 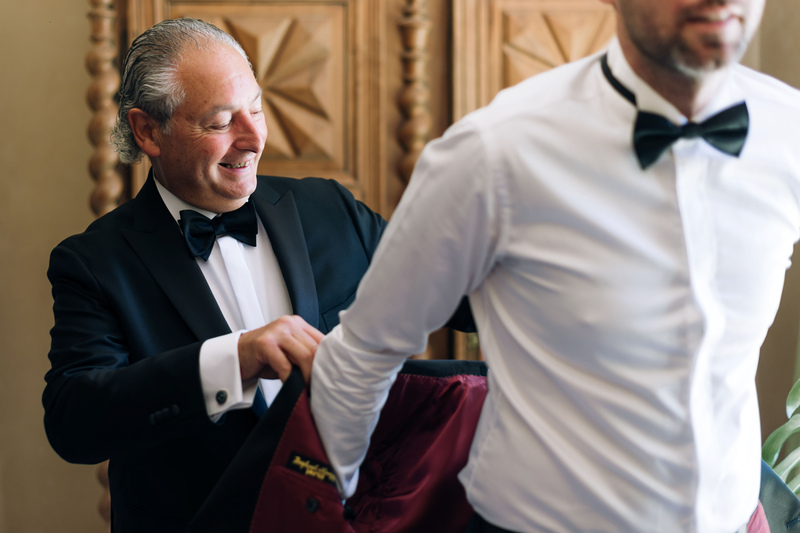 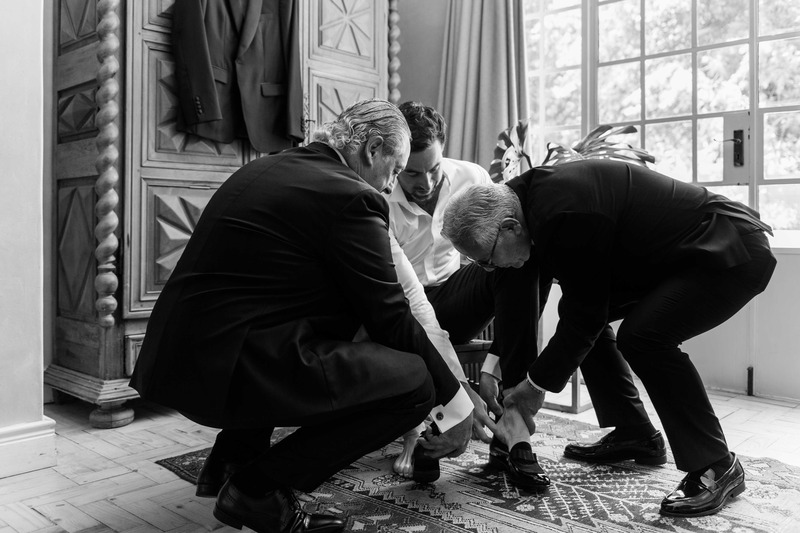 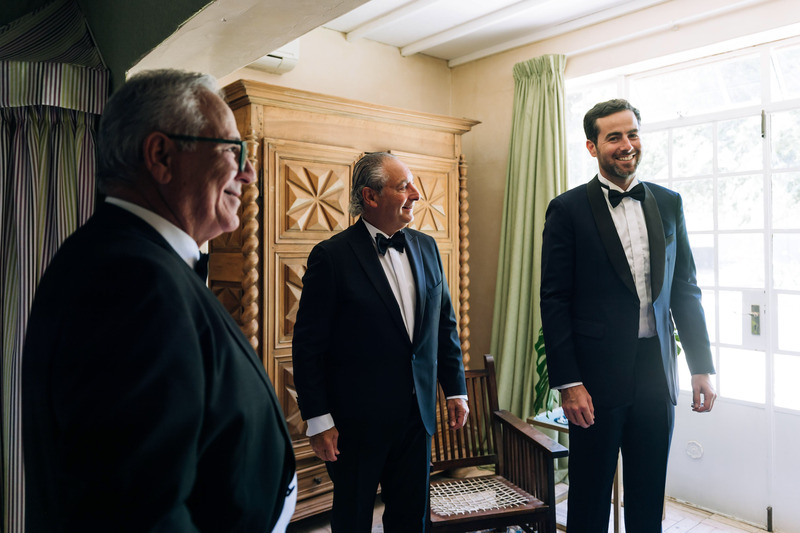 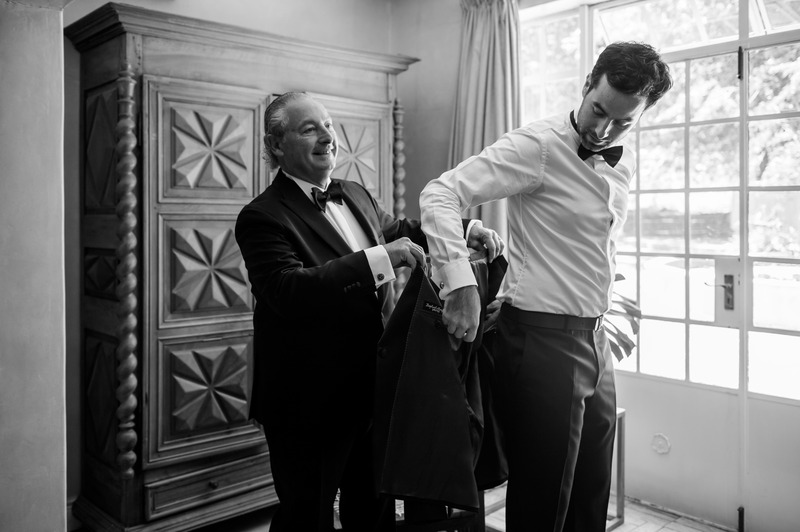 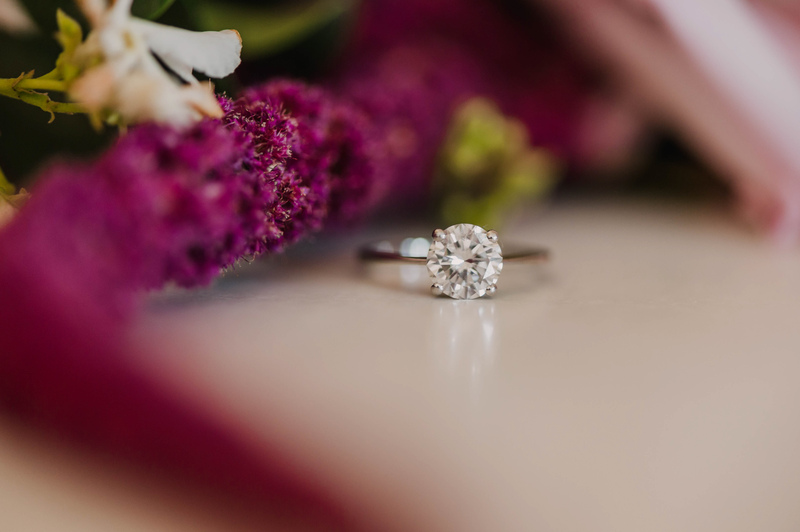 Jewish tradition contains several pre-wedding customs to honor and support the bride and groom before their big day. 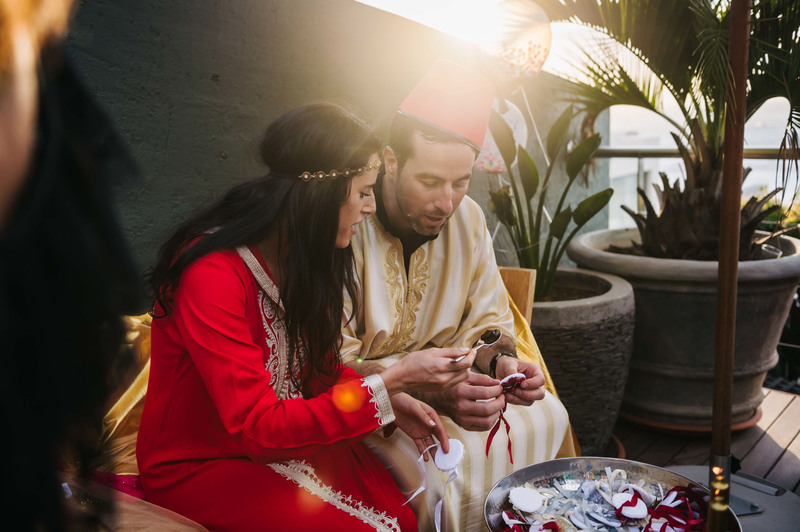 They held a Henna Party in Clifton a couple of days before their wedding. 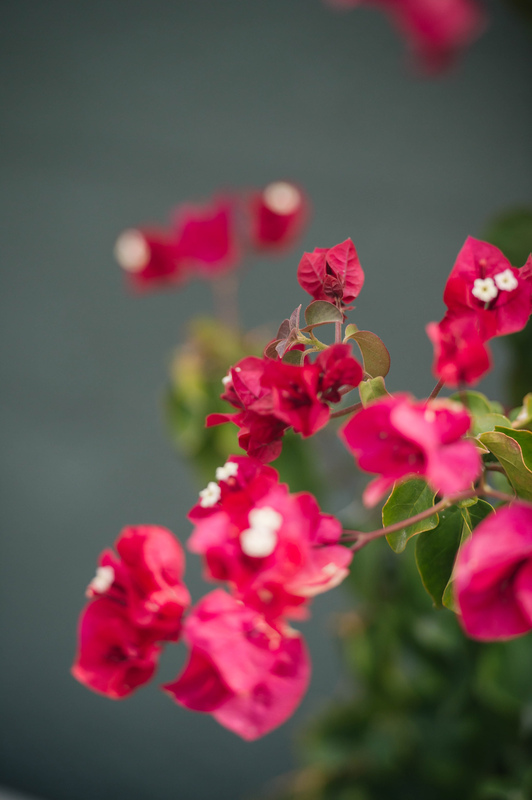 The colours were magnificent. 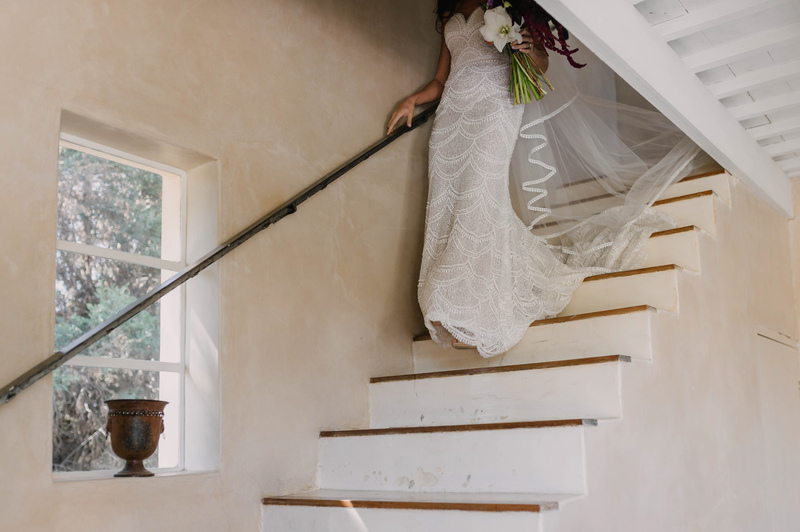 The décor was exciting. 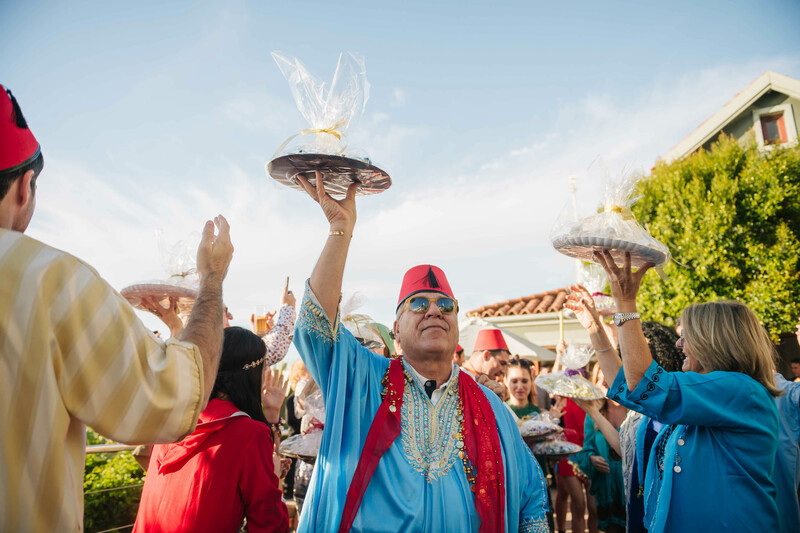 The celebration was joyous and fun. 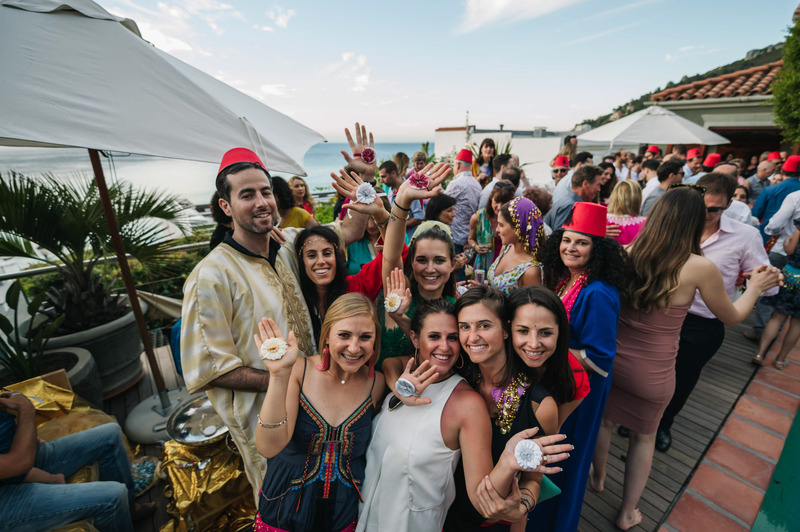 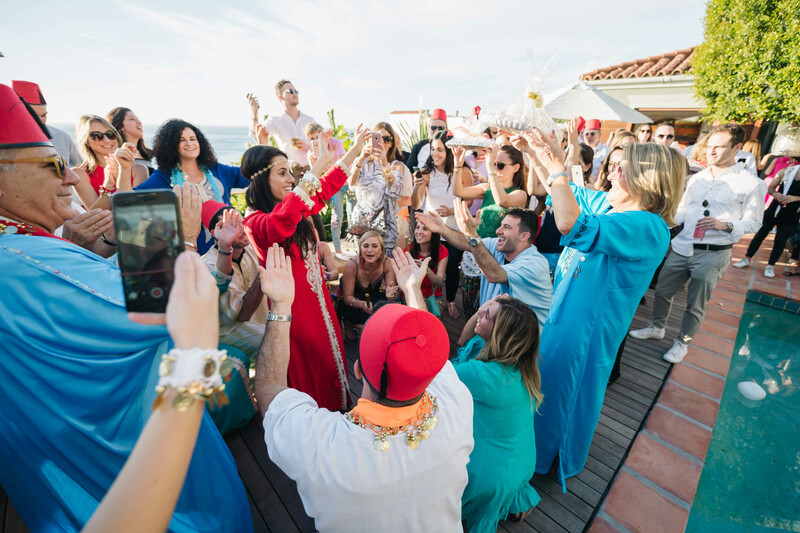 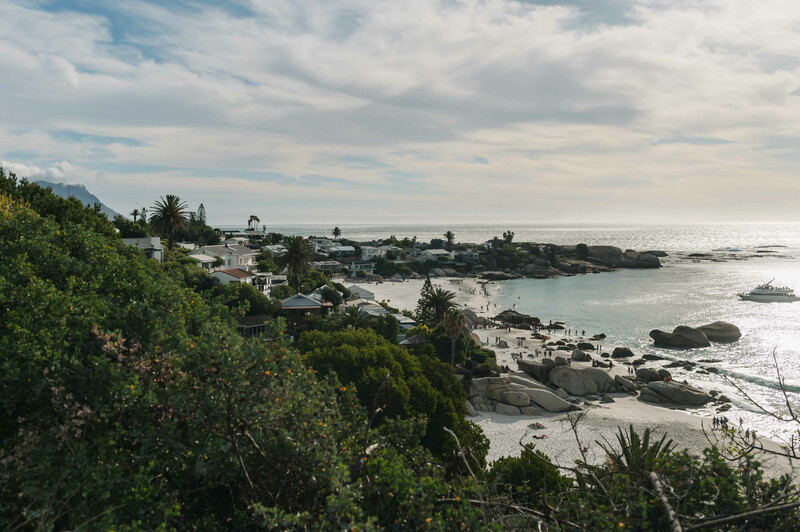 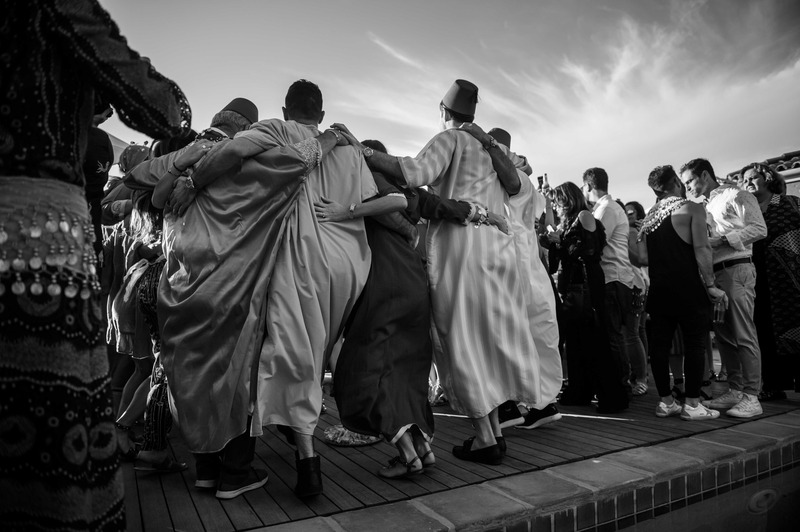 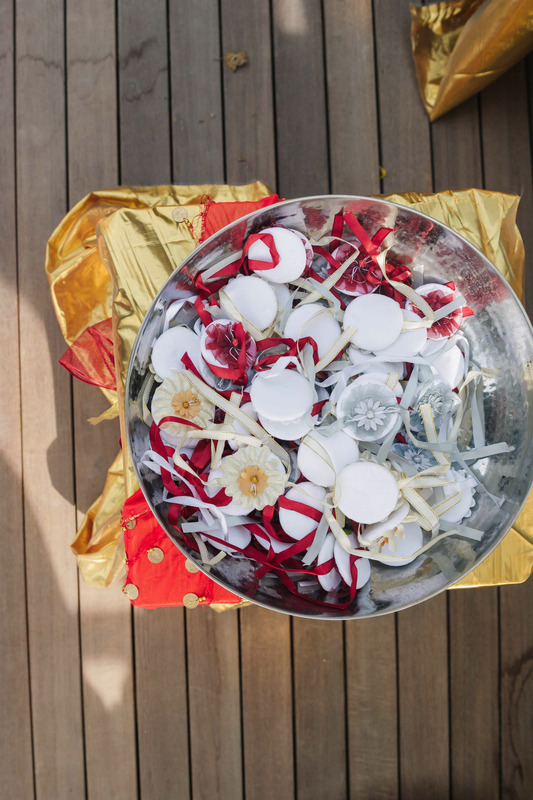 The couple took turns giving each guest henna dye in their palms, after which they danced and celebrated all together in this beautiful location. 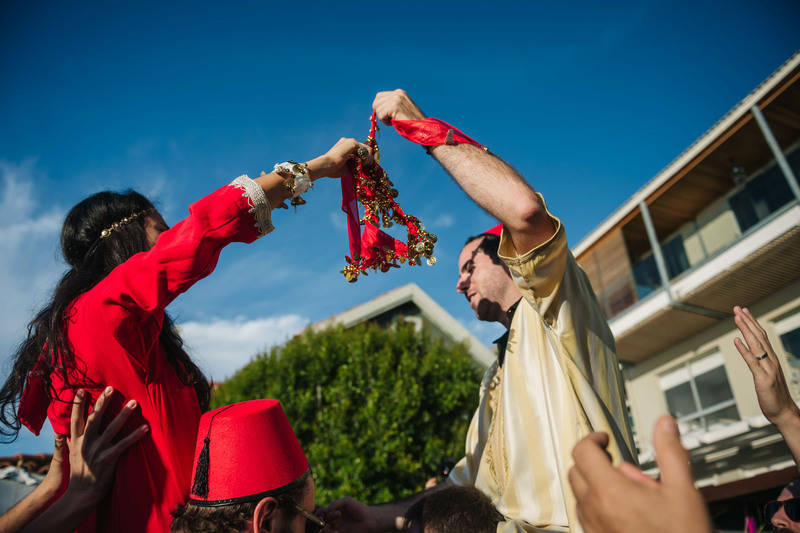 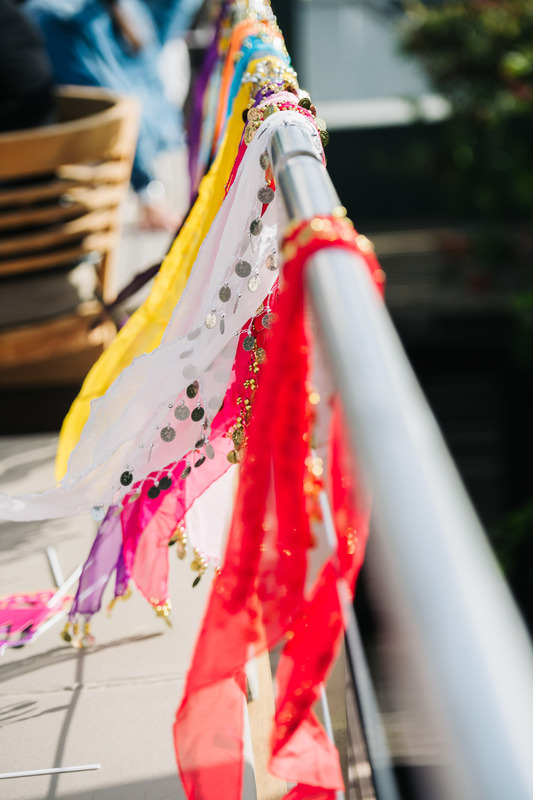 The big day itself was filled with sweet rituals, happy faces and fun traditions for the bride and groom. 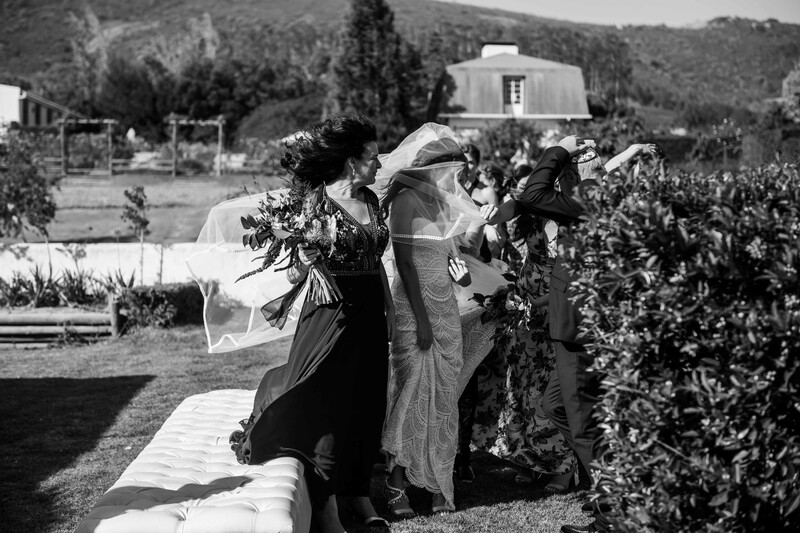 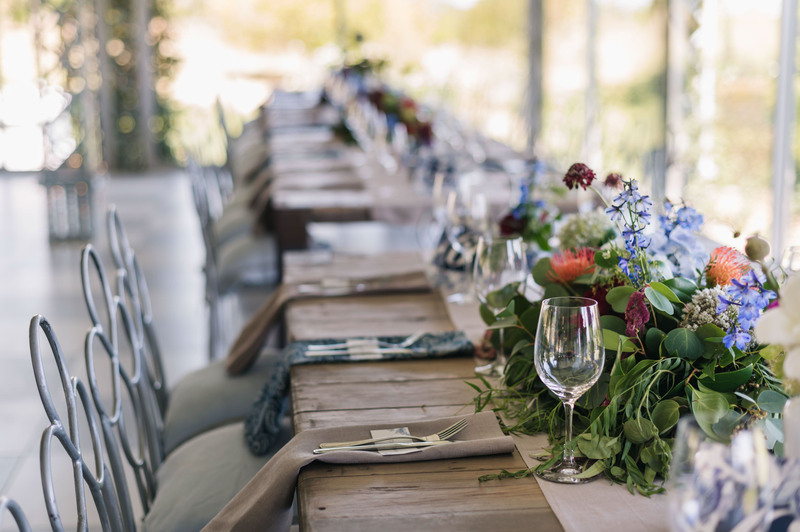 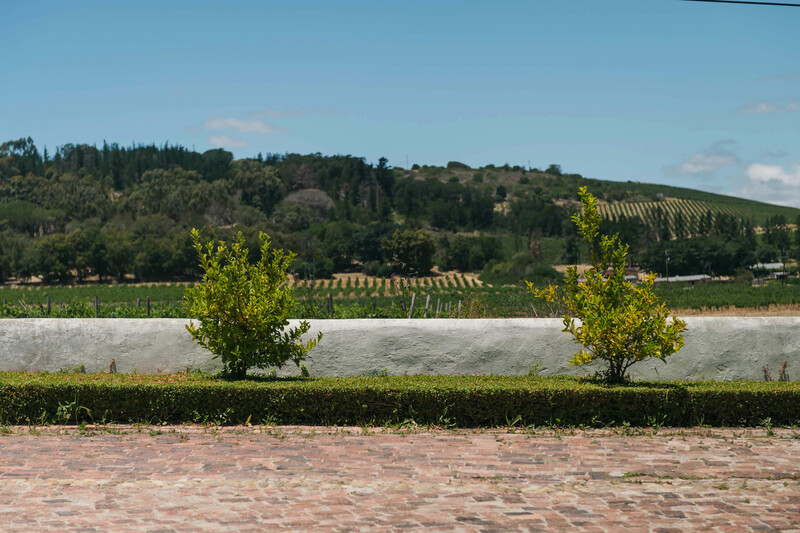 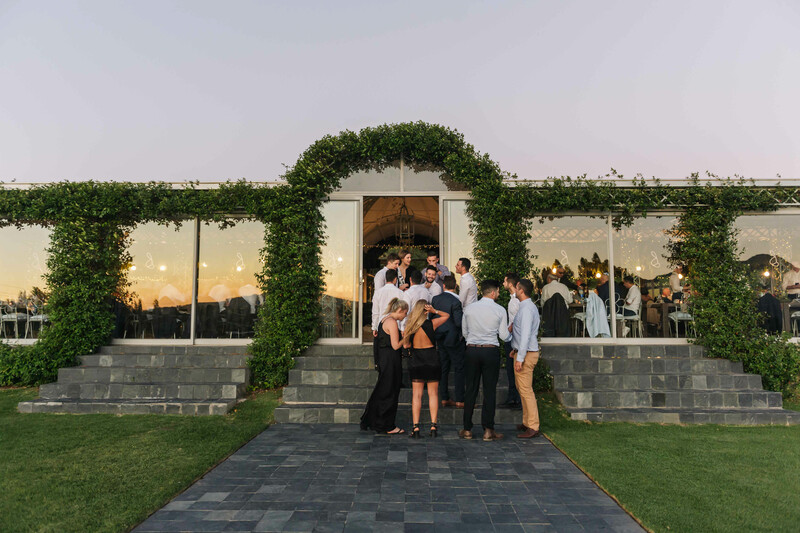 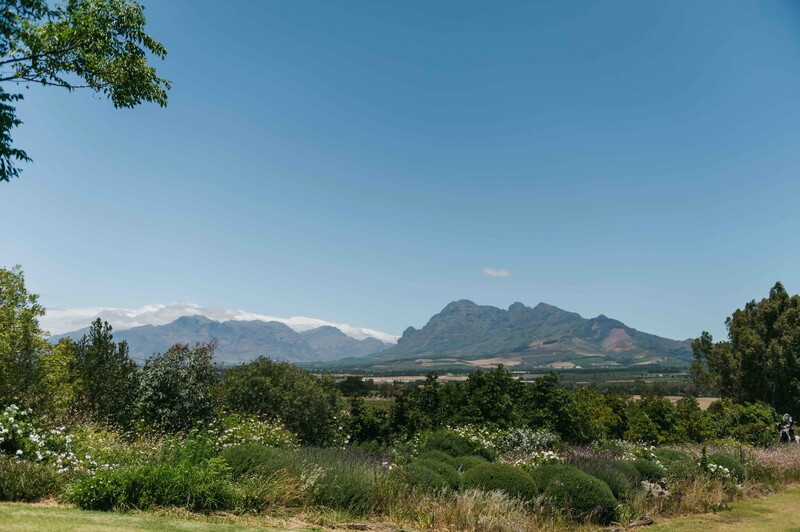 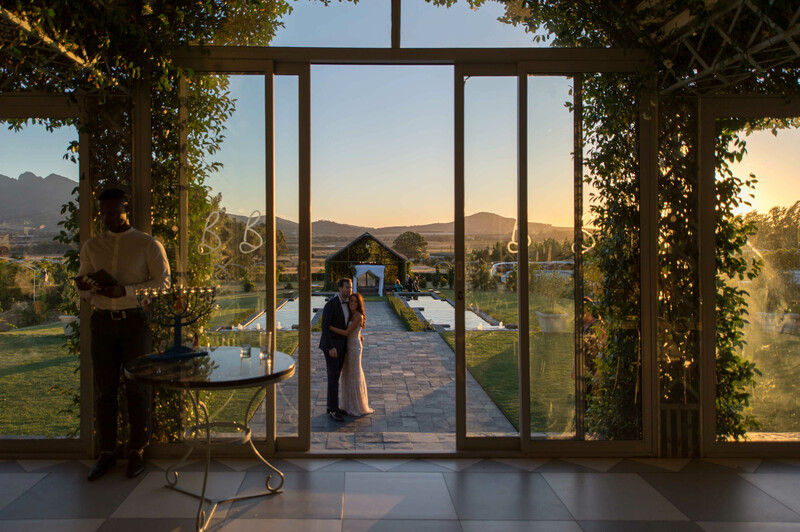 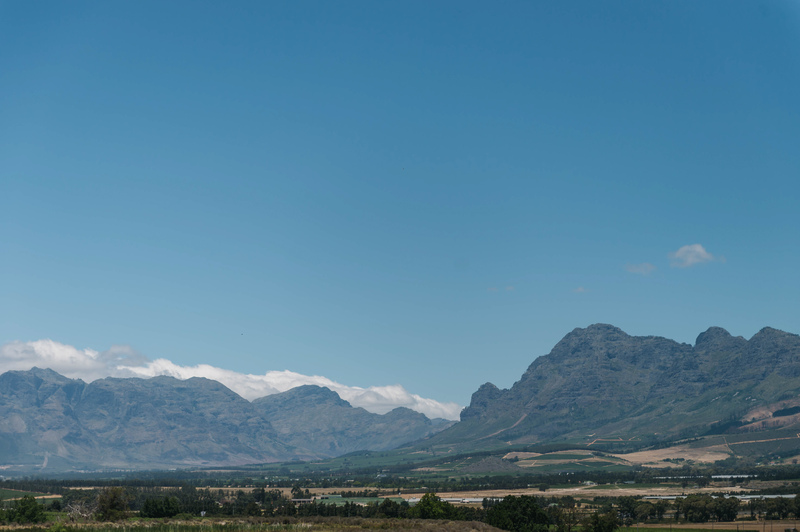 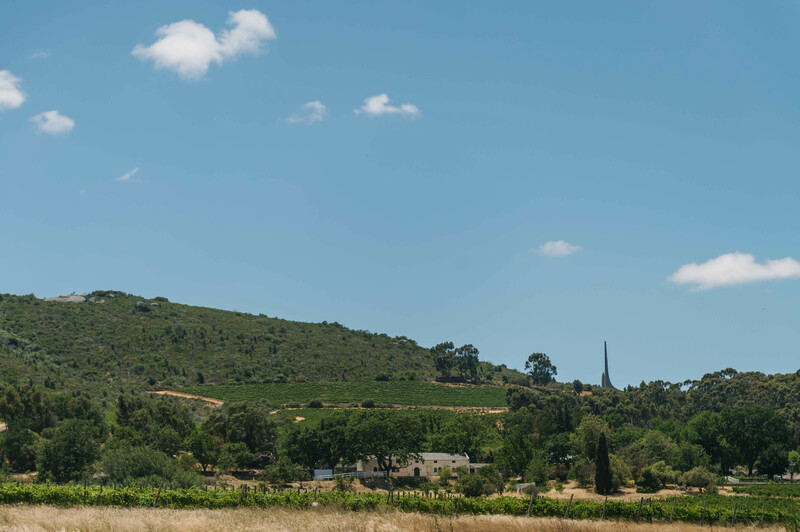 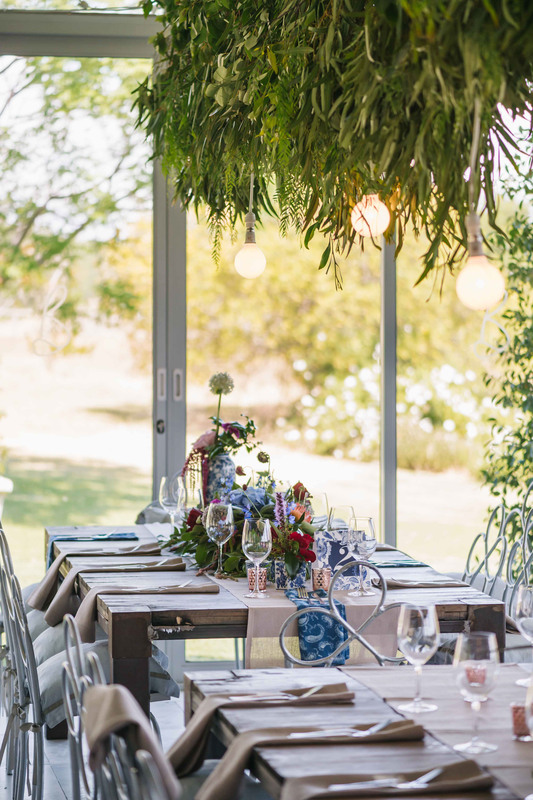 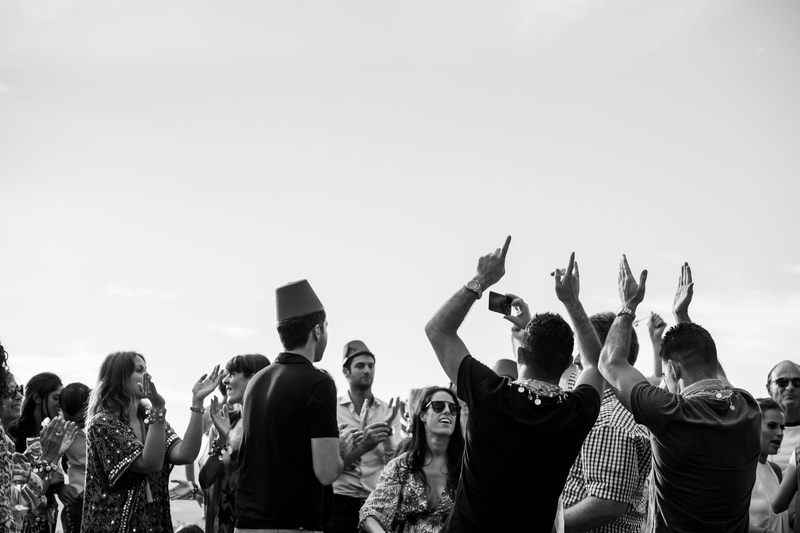 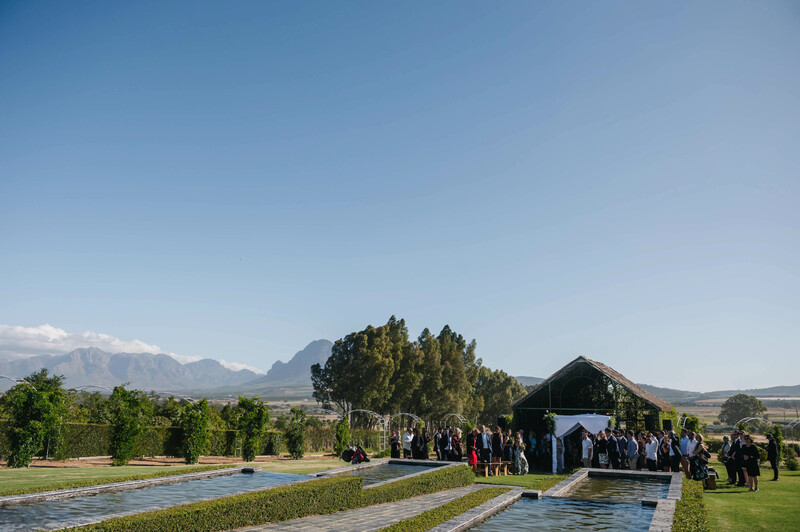 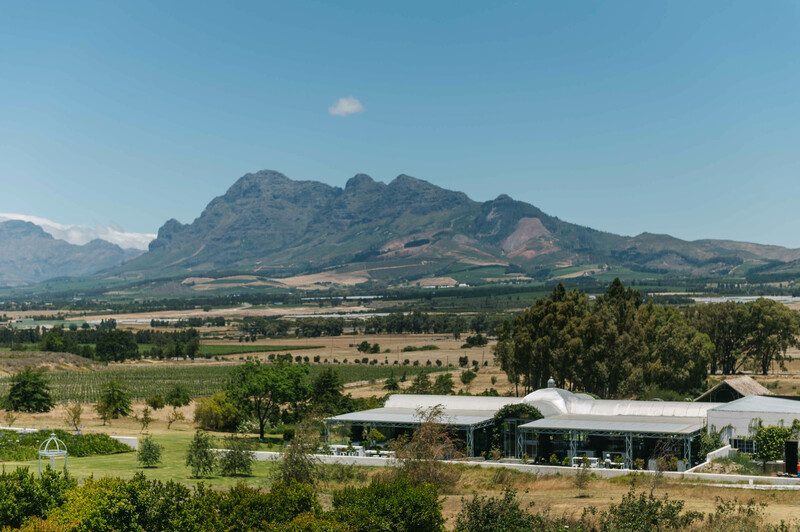 It was a spectacular combination of the awe-filled beauty of the surrounding wine lands, the décor and the guests alike. 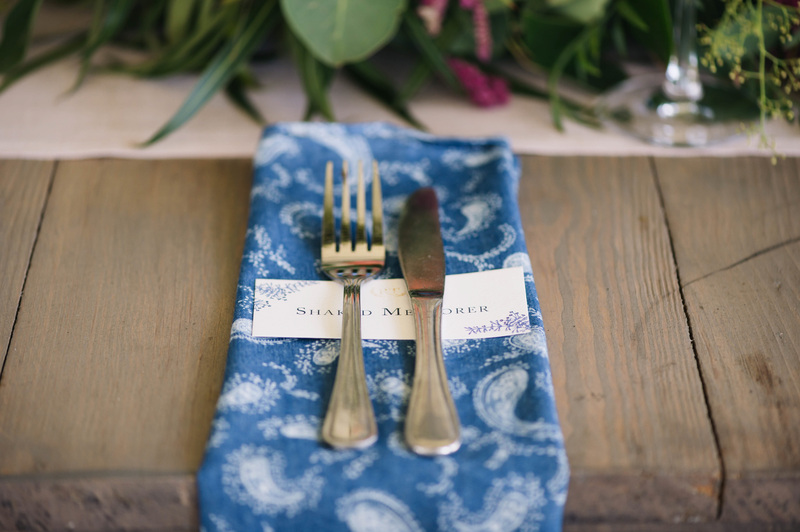 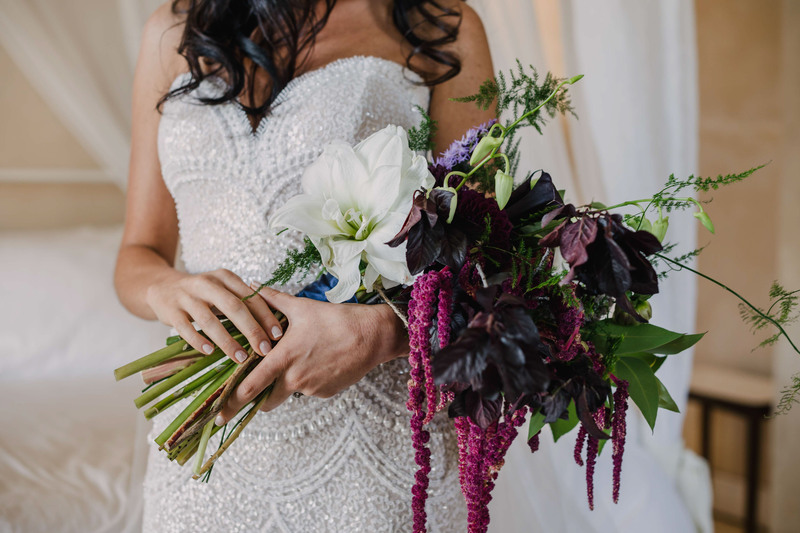 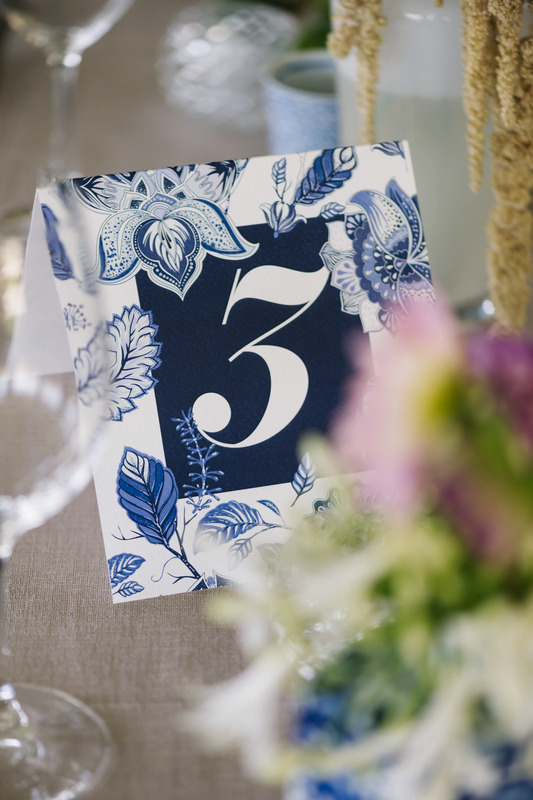 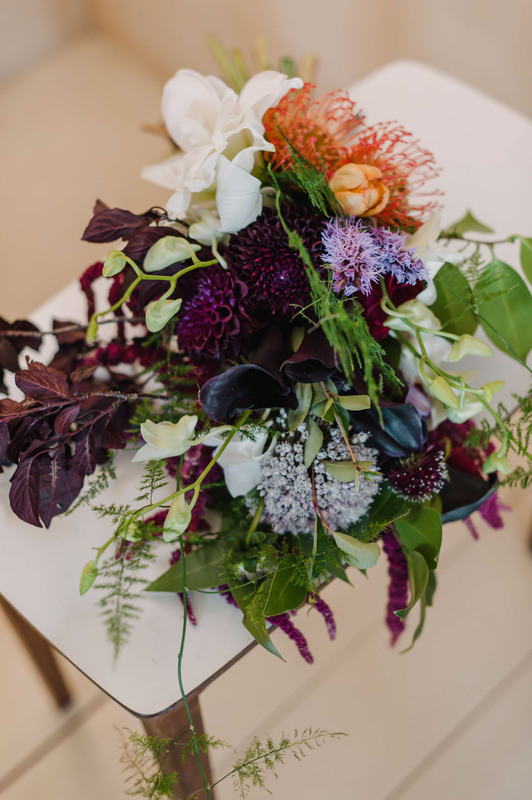 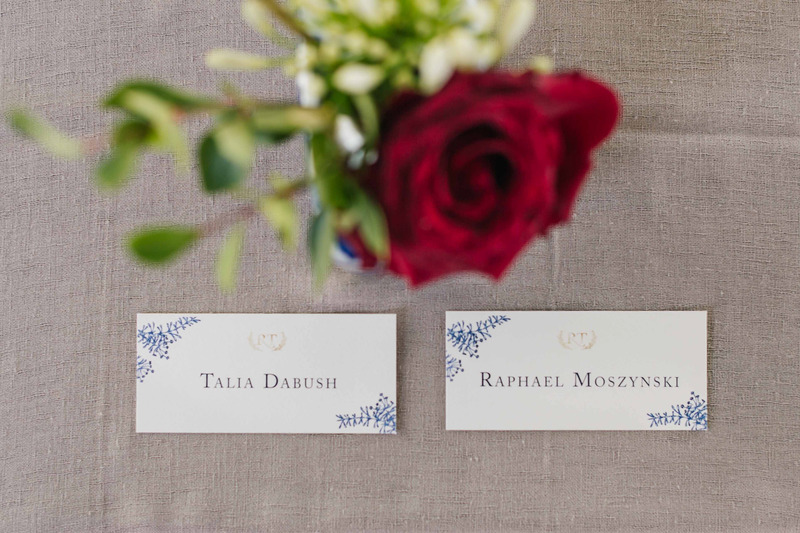 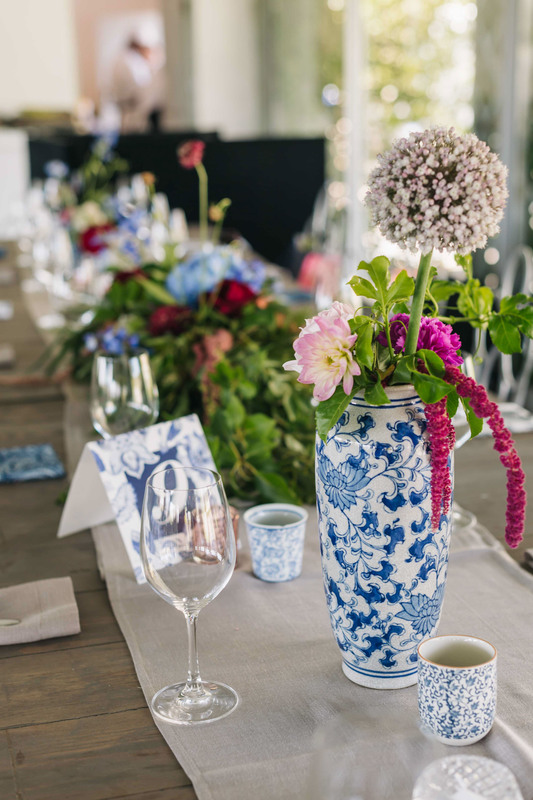 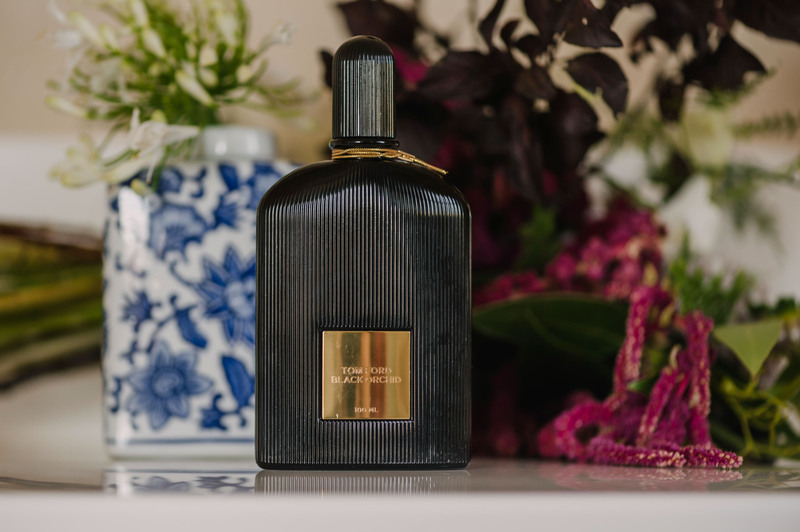 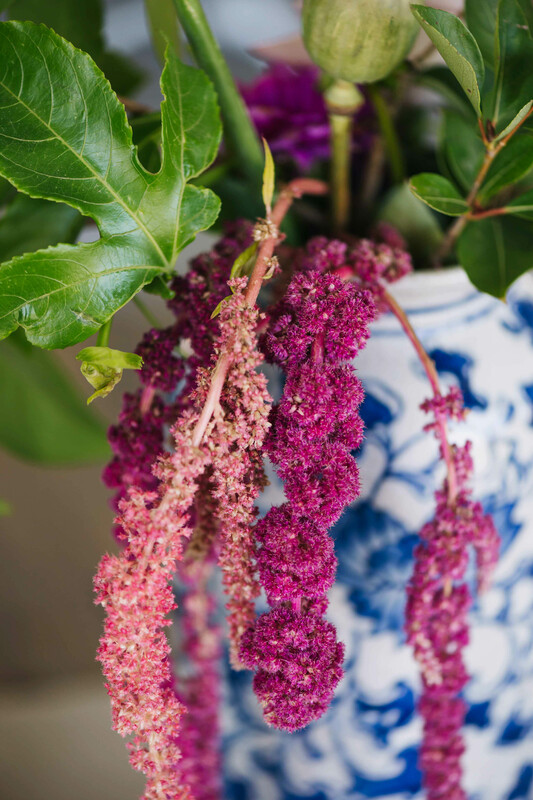 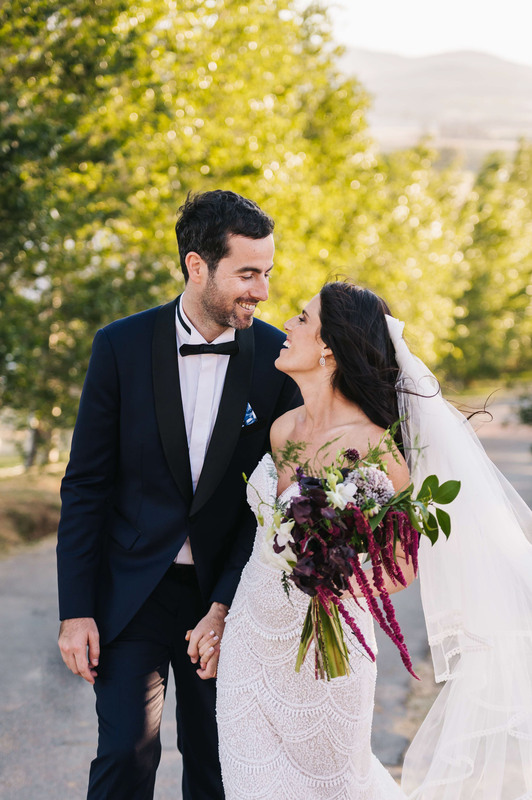 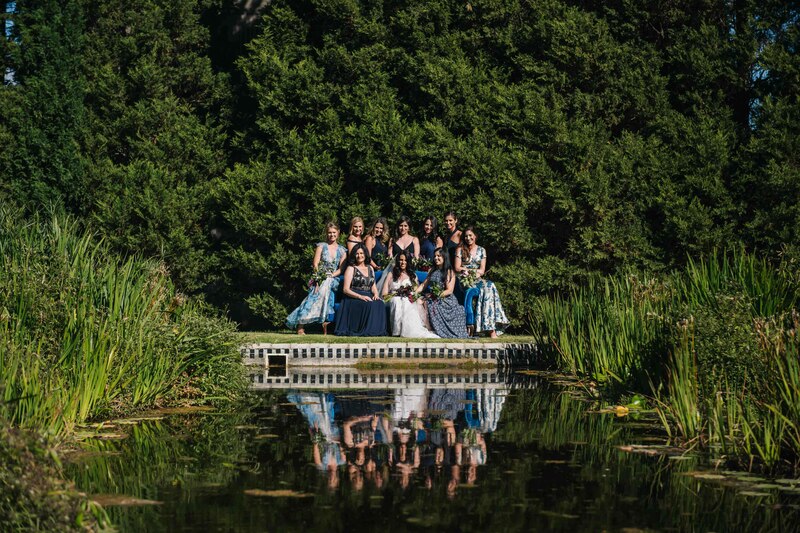 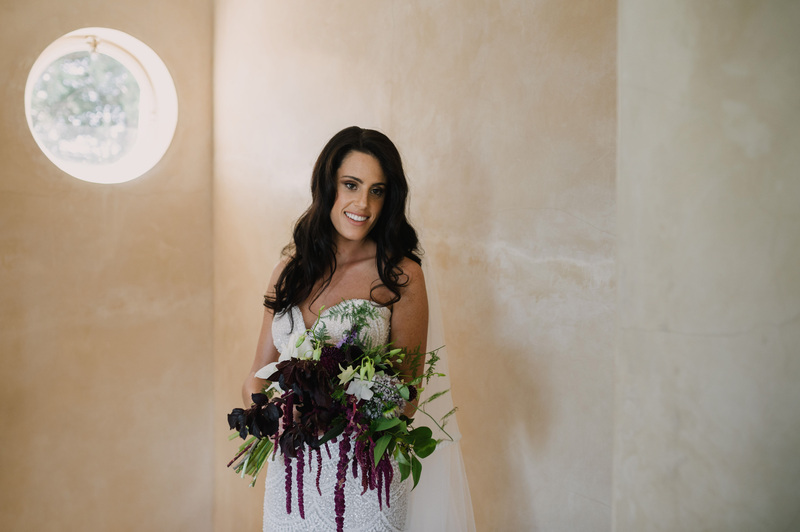 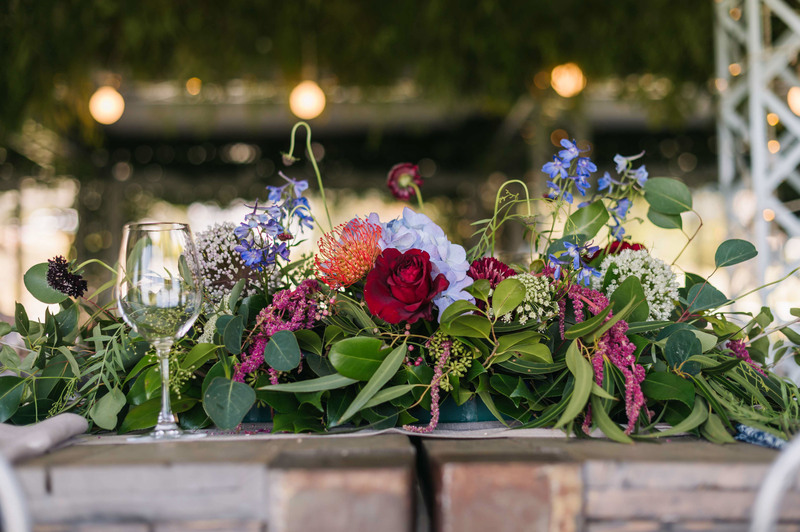 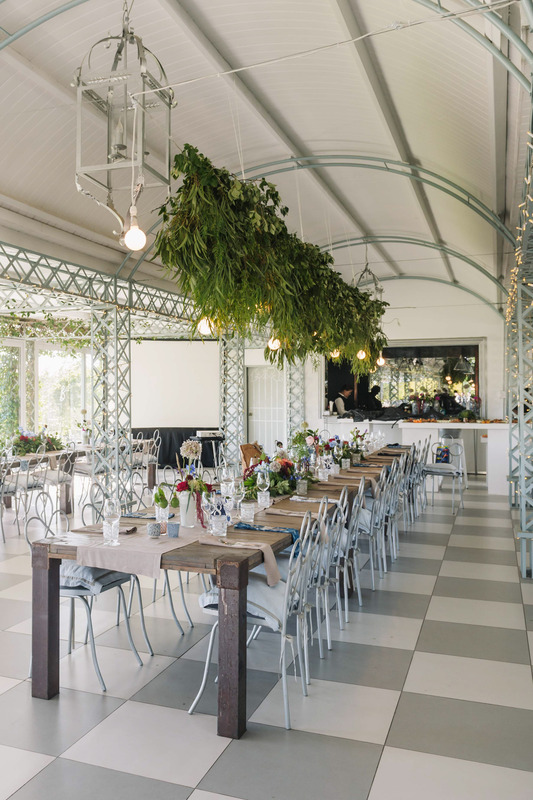 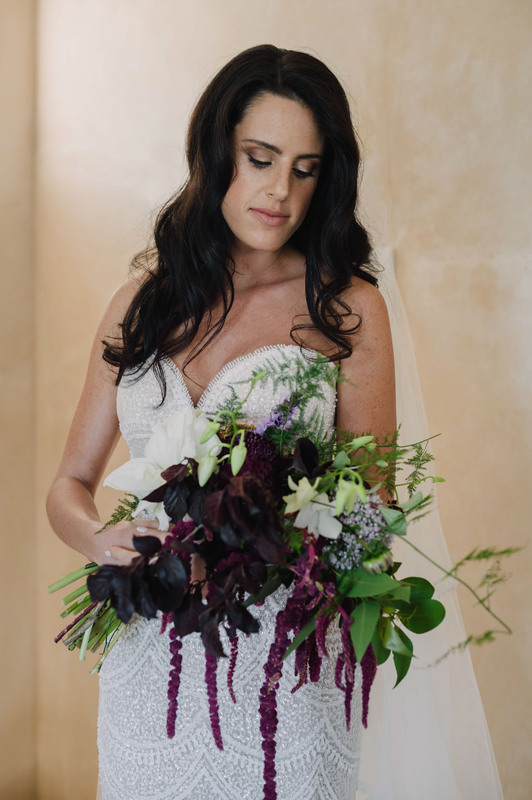 They held their wedding at Belair in the glass pavilion with blue and white decor tones accented by deep red and purple florals. 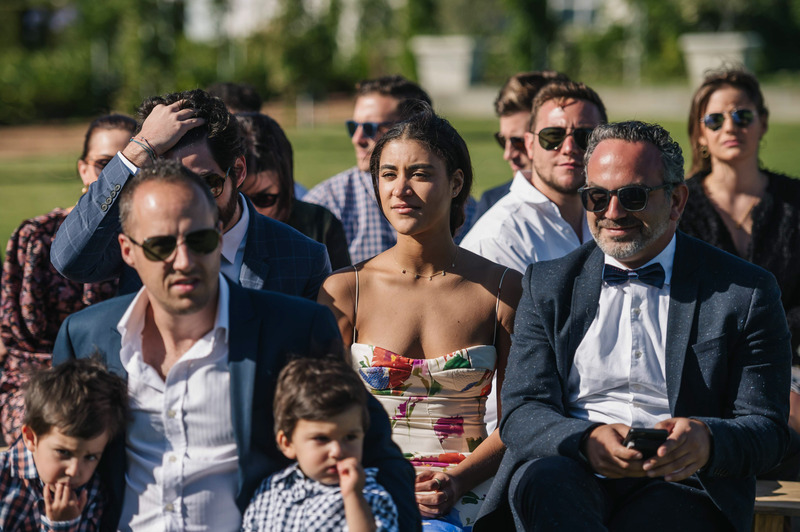 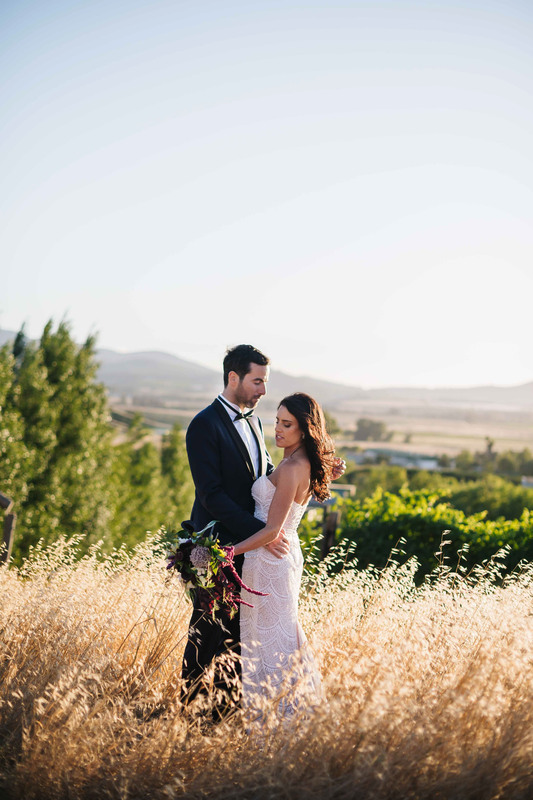 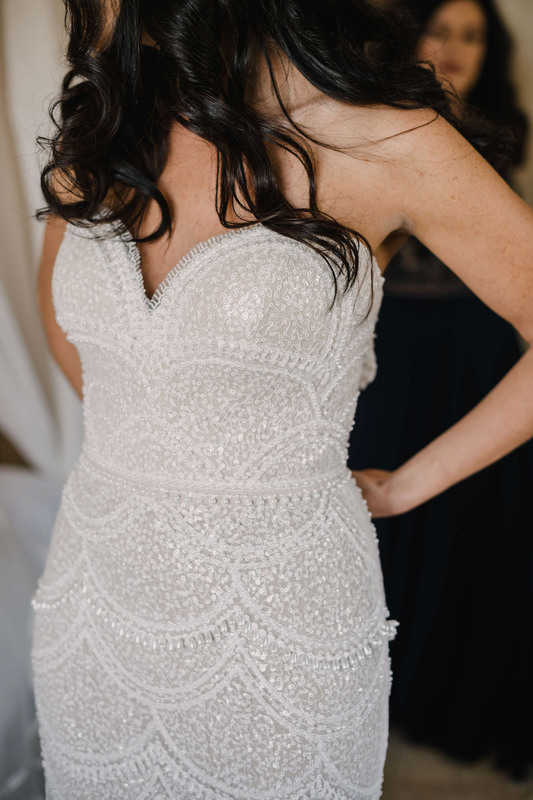 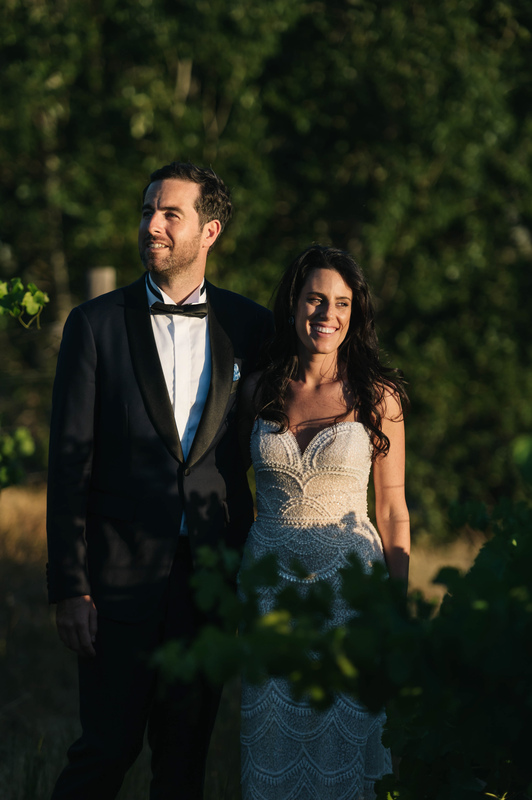 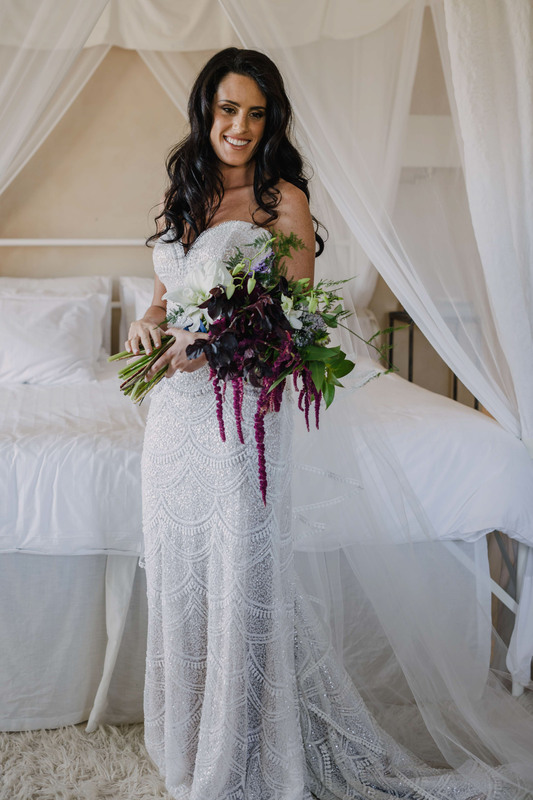 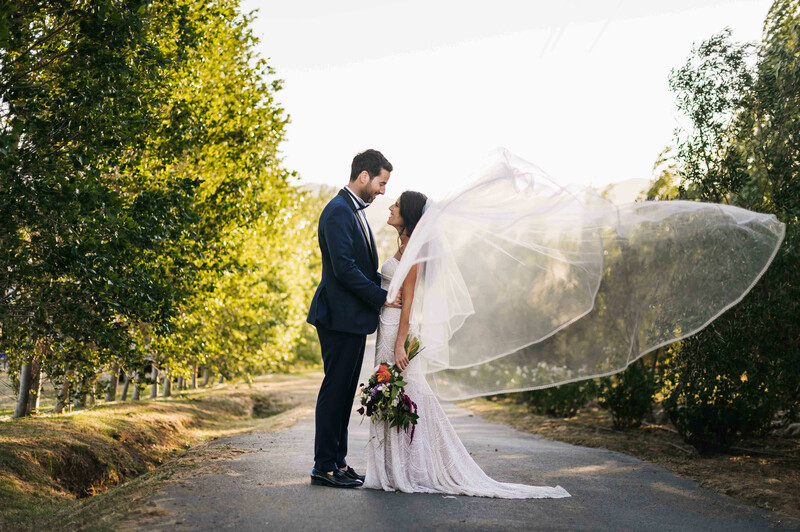 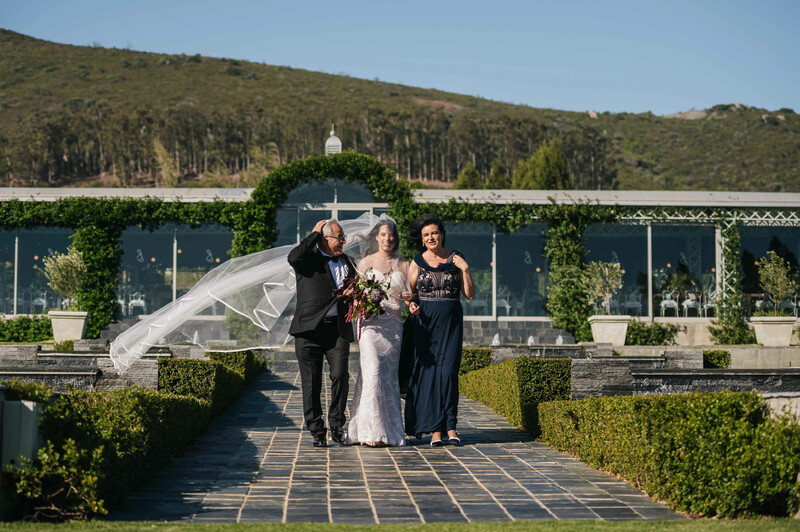 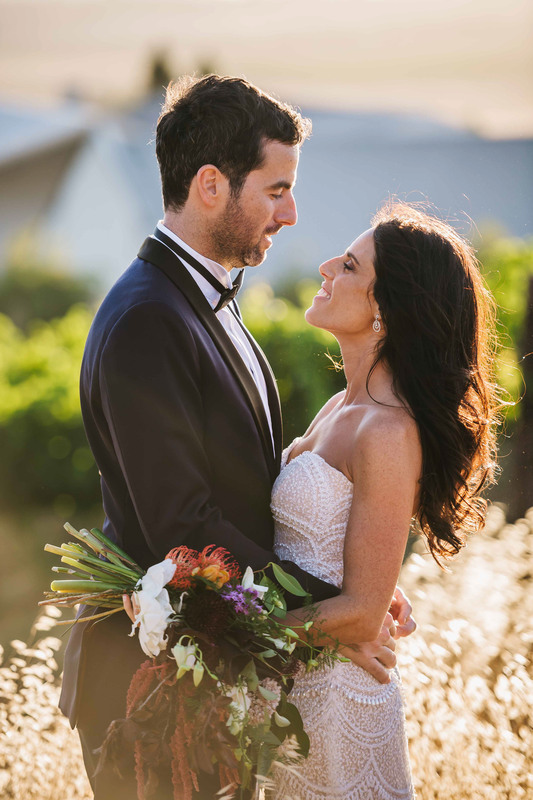 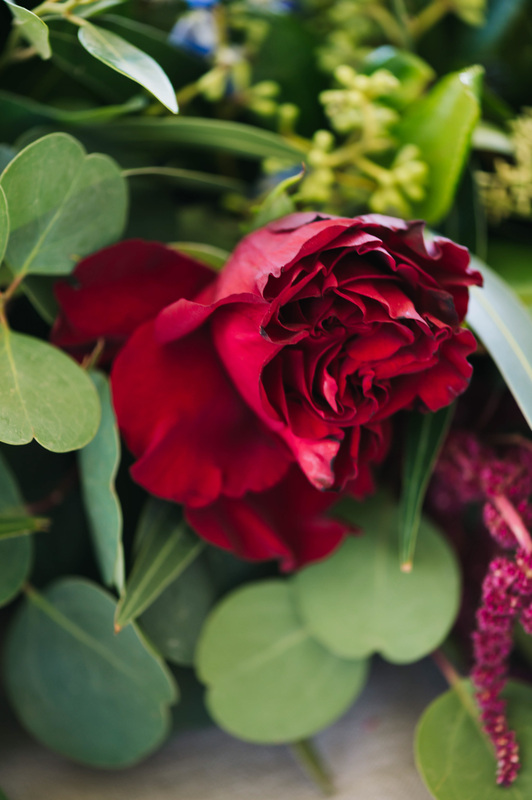 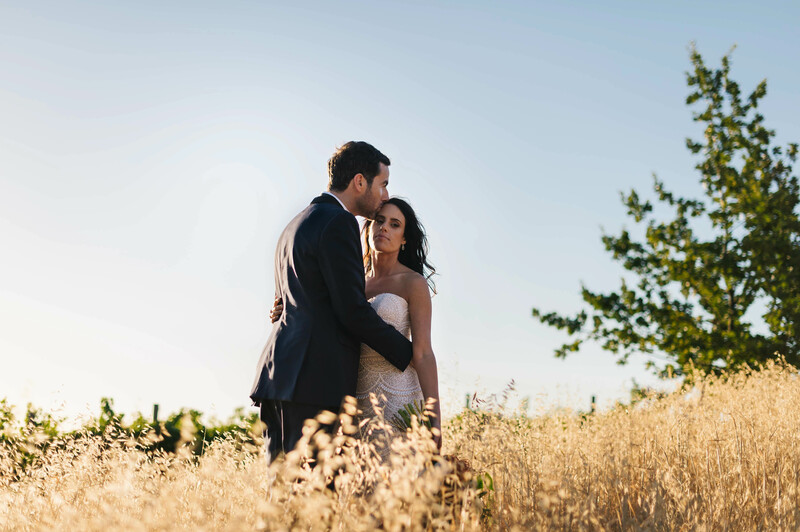 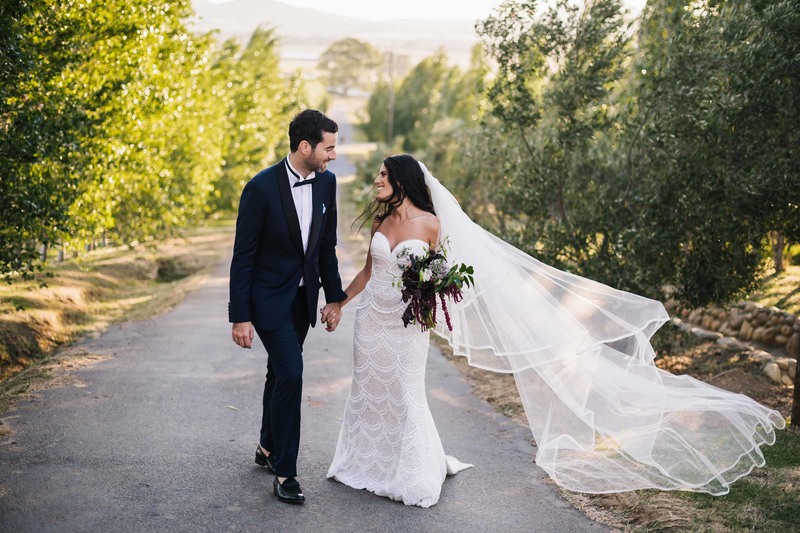 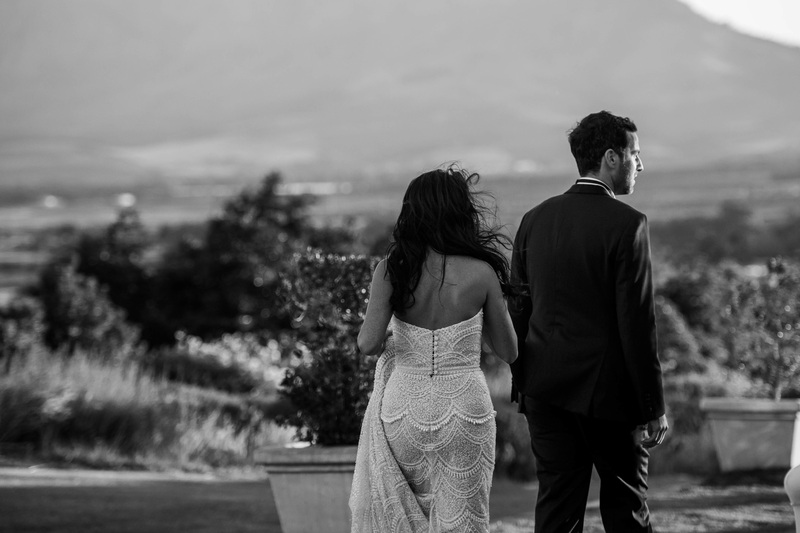 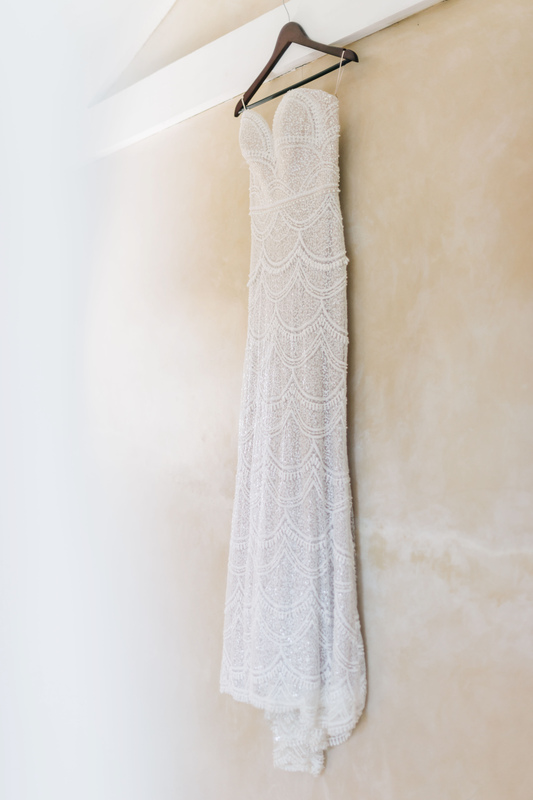 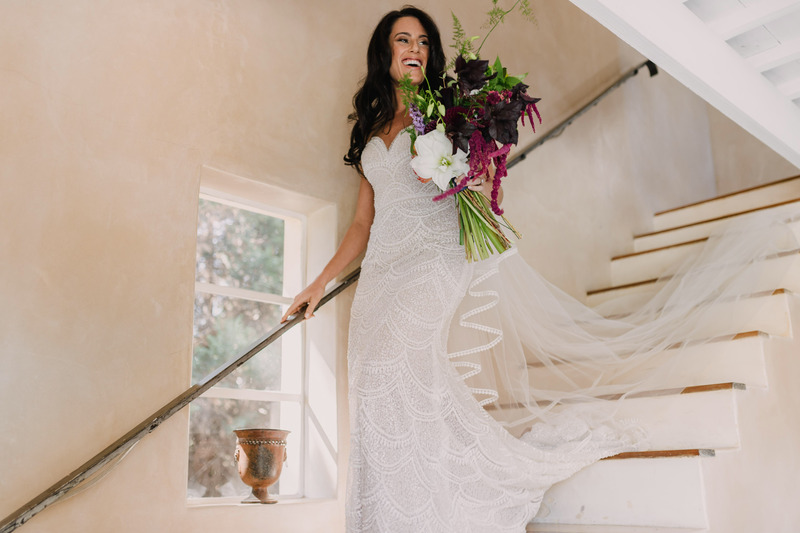 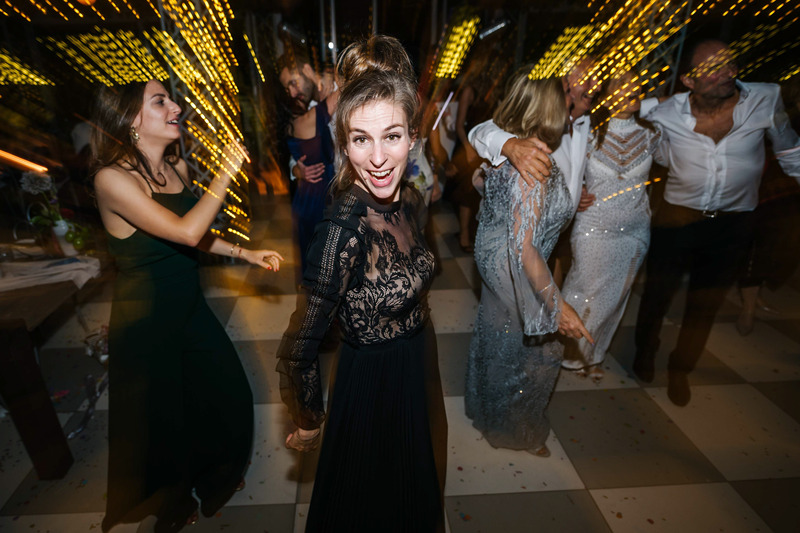 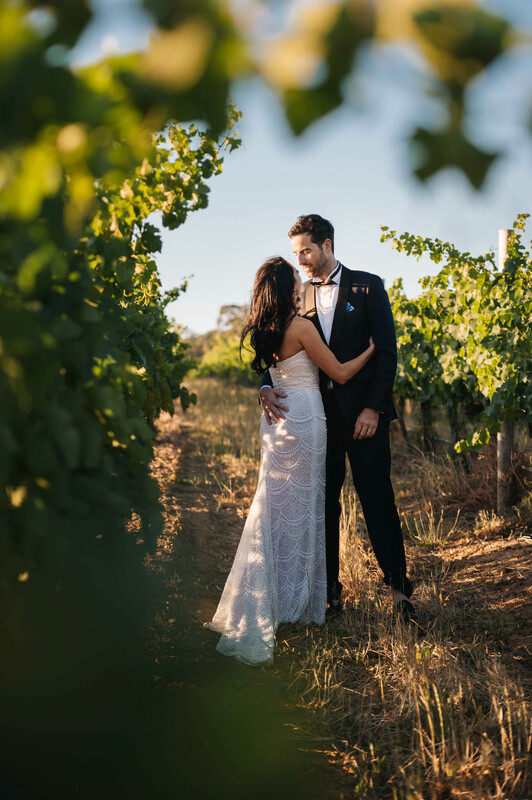 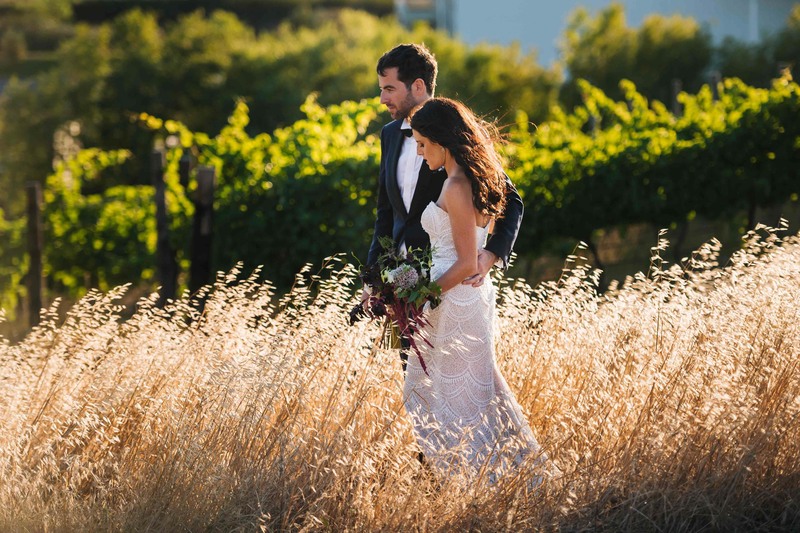 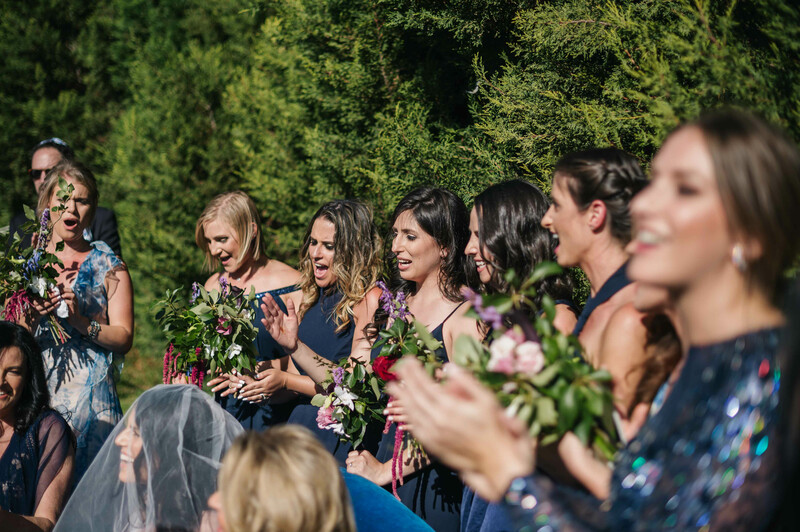 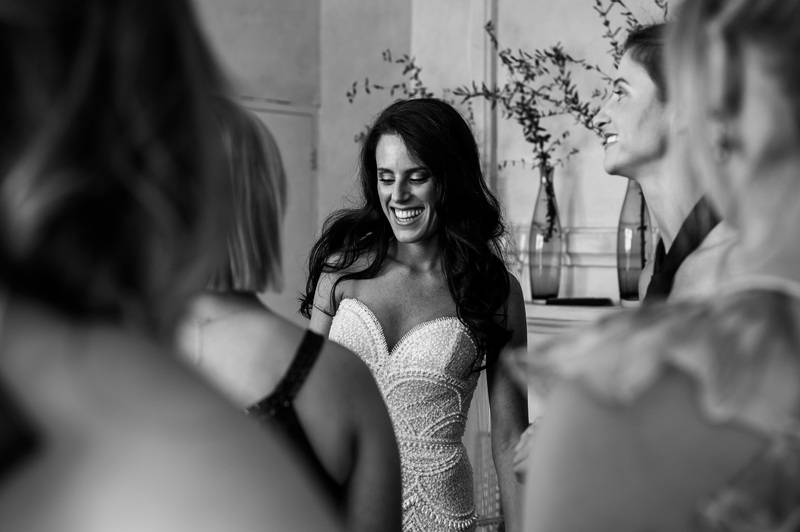 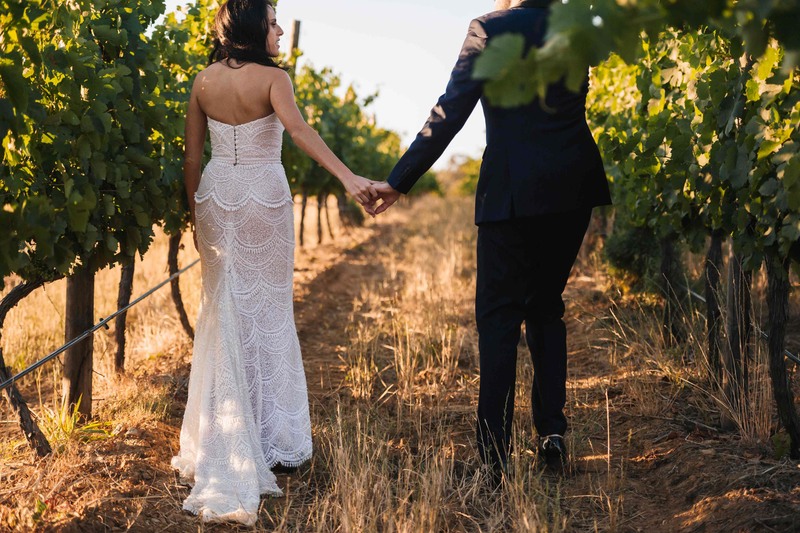 Talia looked absolutely breathtaking in a full scalloped lace dress and we’ve never seen a groom more excited for the Horah than what Raphael was. 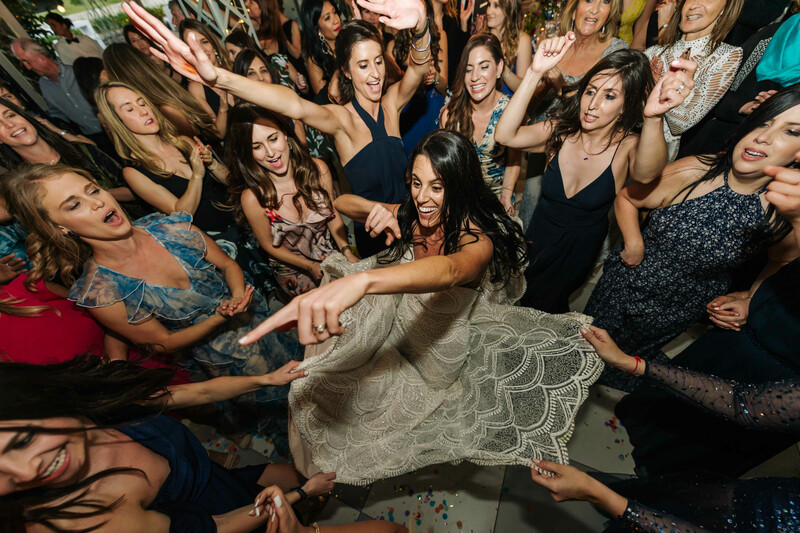 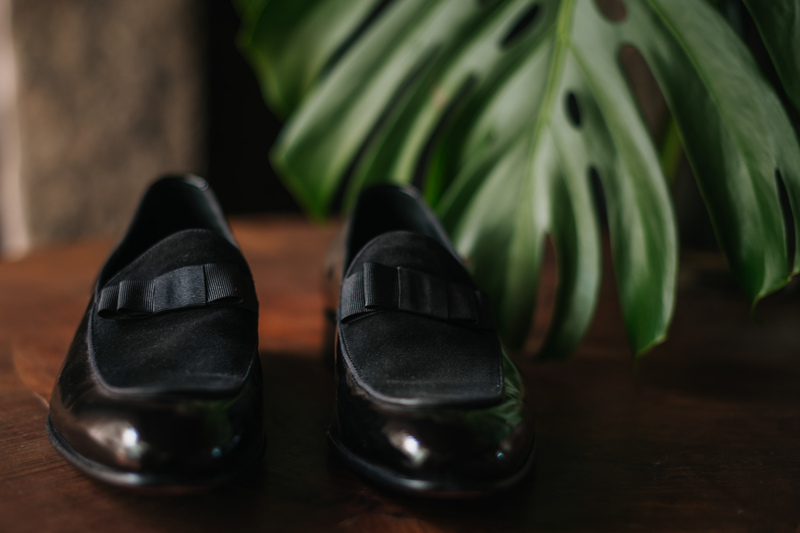 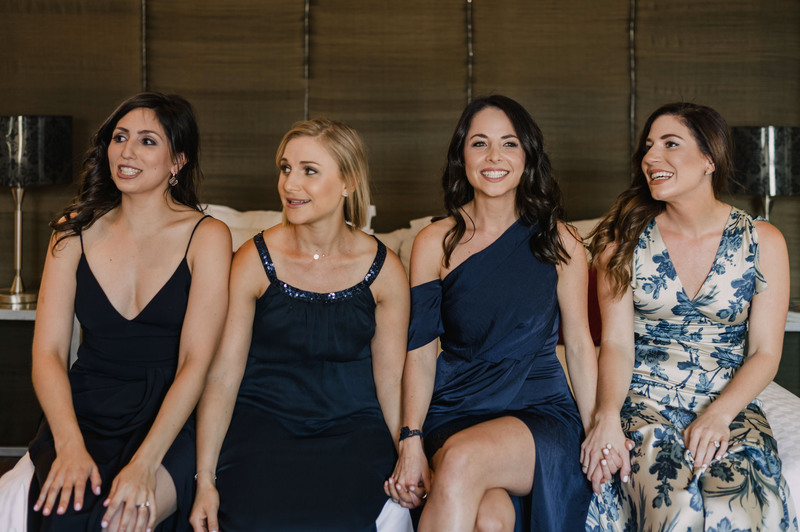 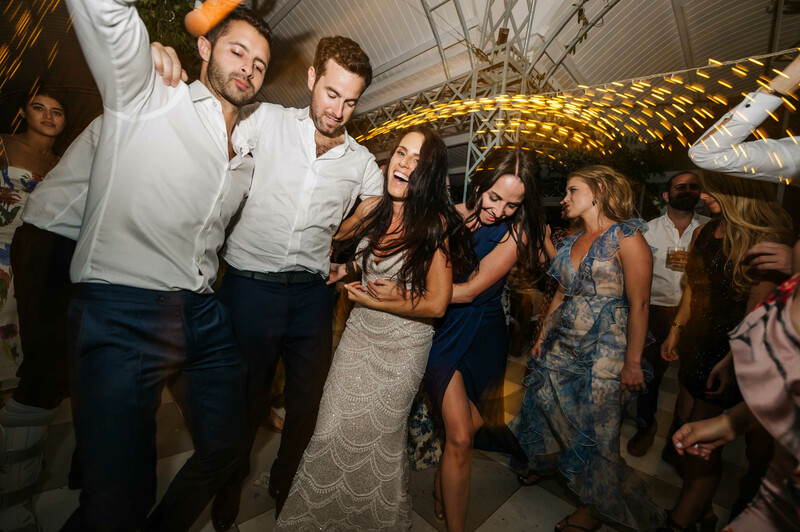 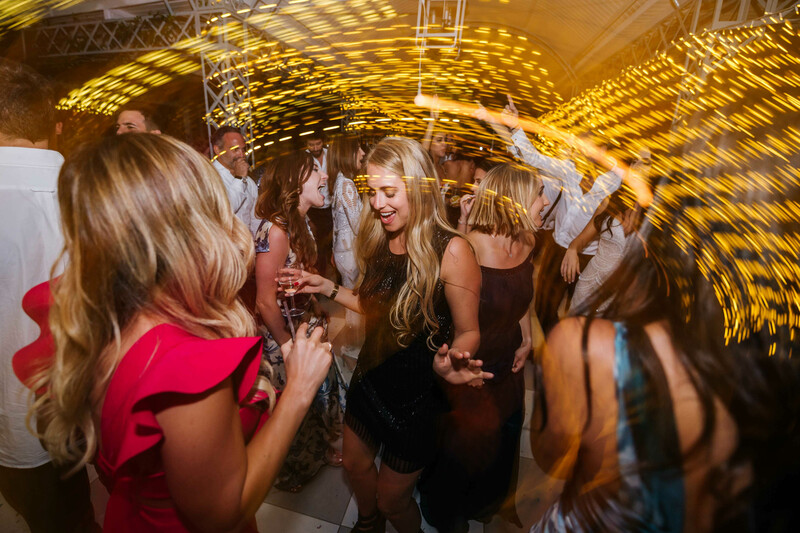 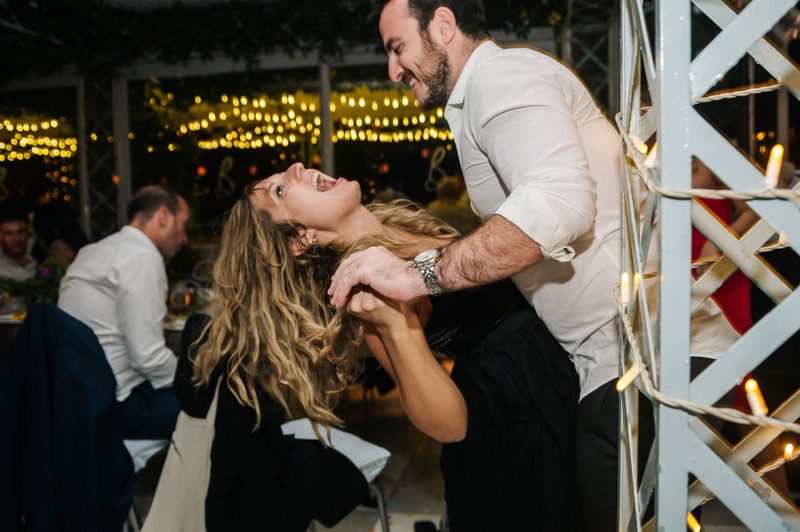 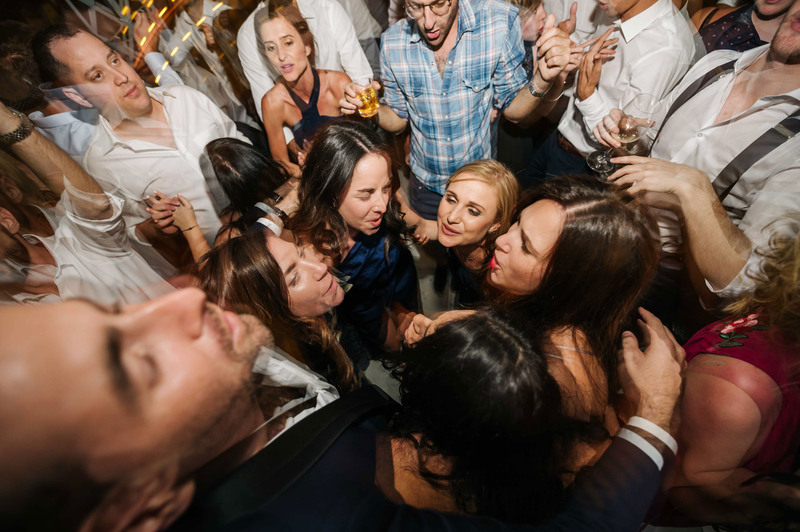 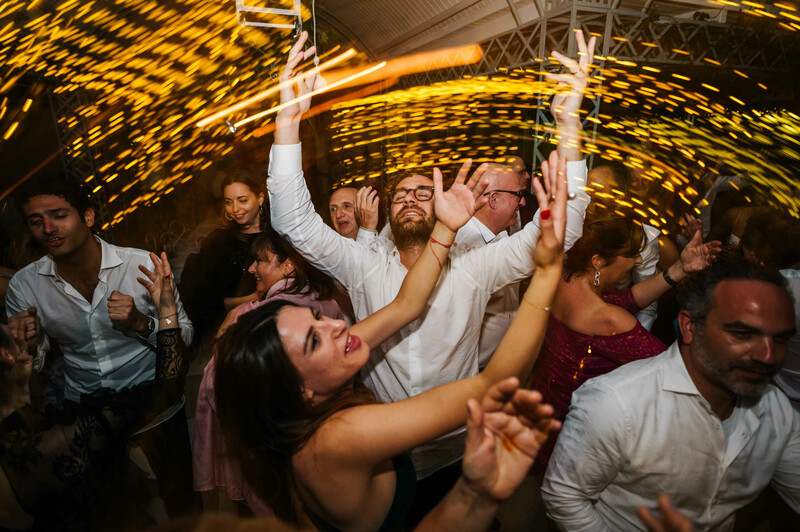 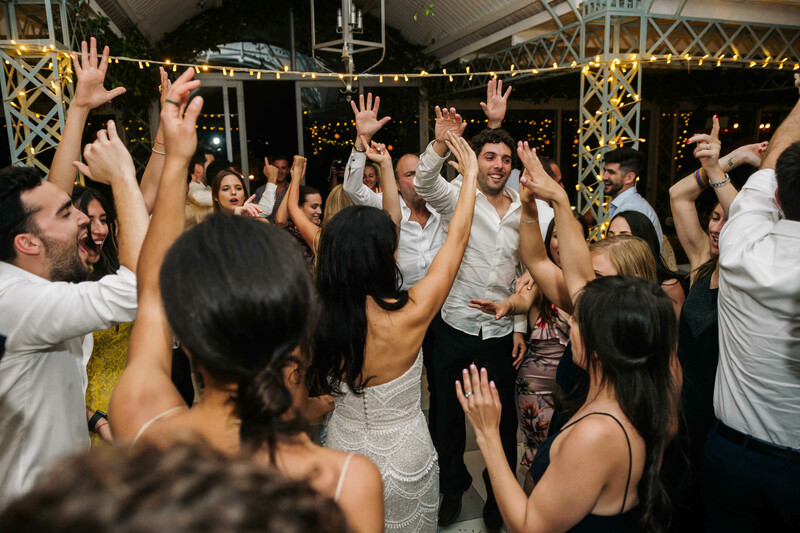 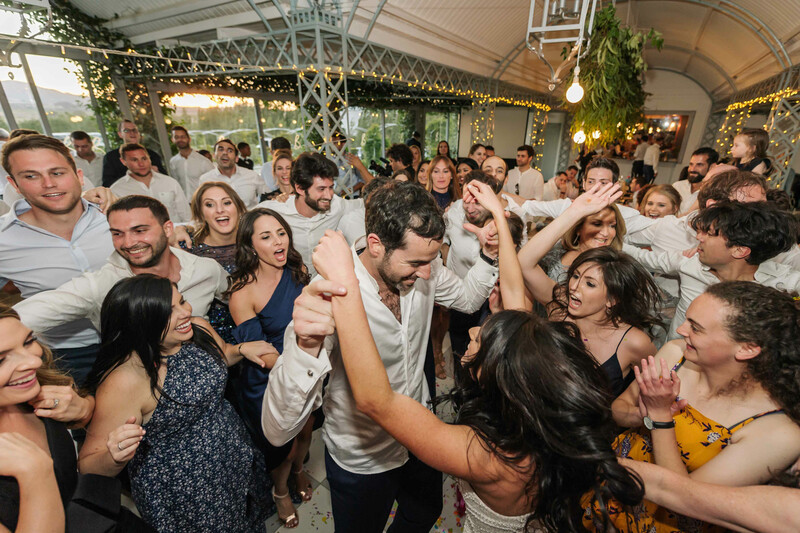 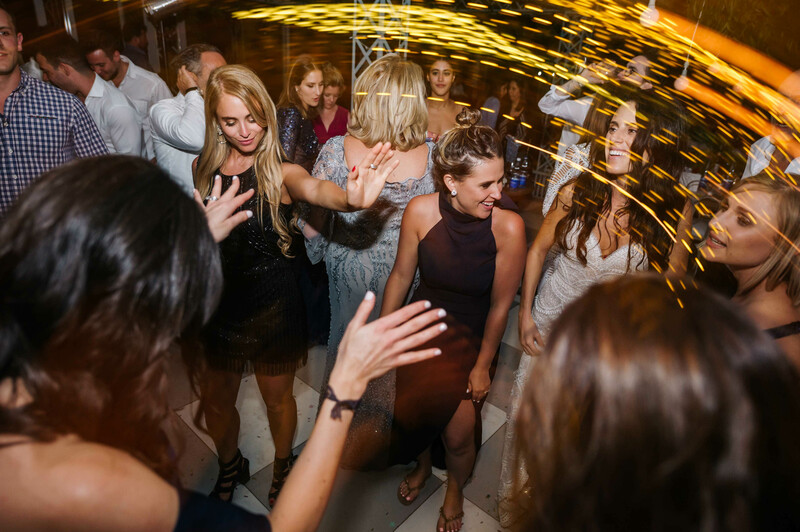 They had an absolute blast on the dance floor with their guests, a celebration marked as joyous and happy, they literally never left the dance floor as they partied the night away. 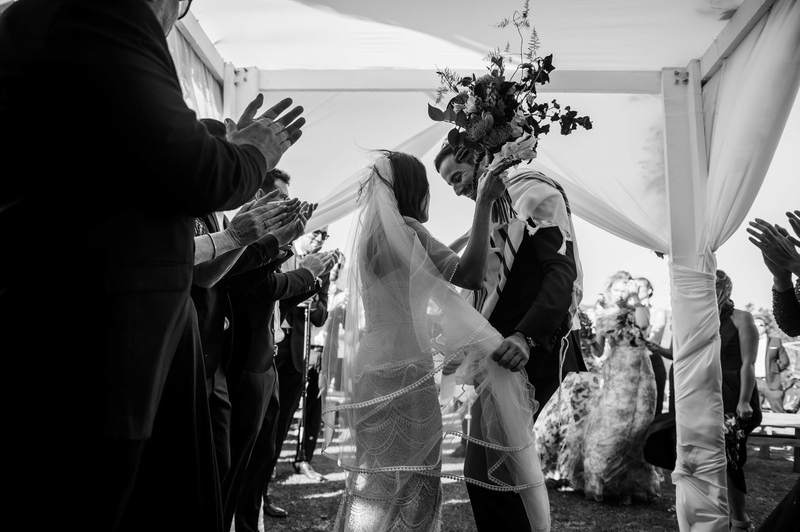 To have been part of this incredibly special occasion is a wonderful honor and we are so privileged to have witnessed this beautiful love.